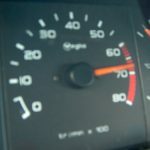 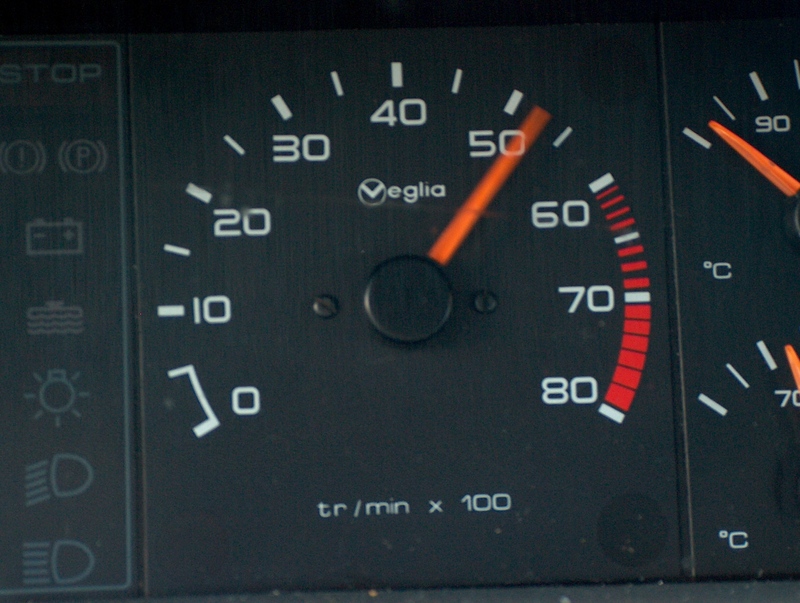 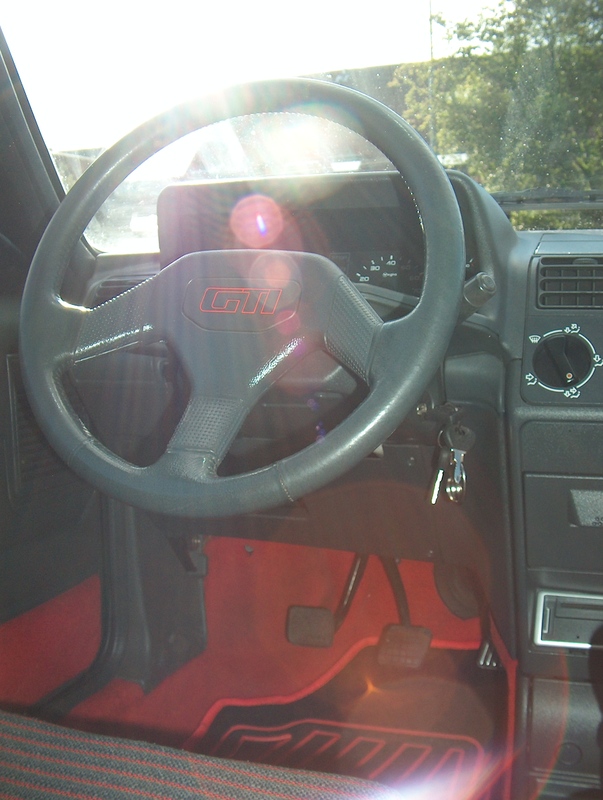 really rewarding to drive hard. 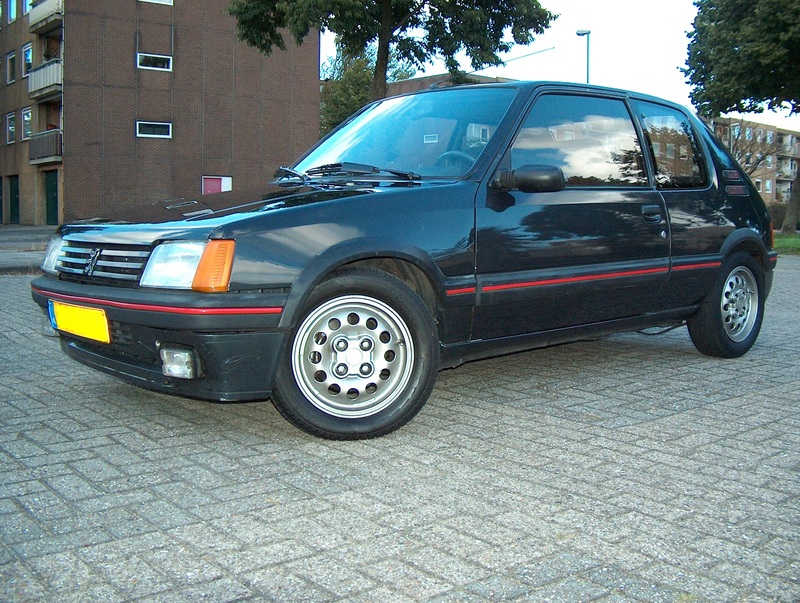 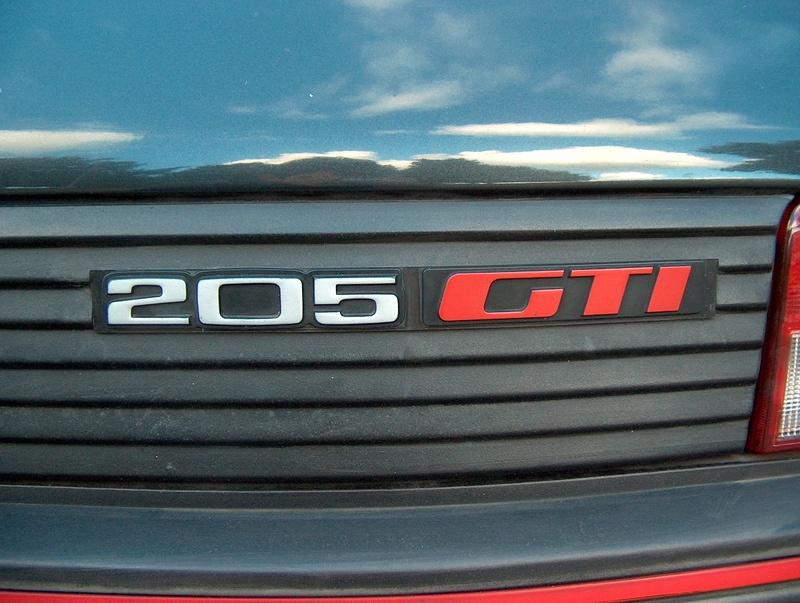 Pushed my limits time and time again in this baby. 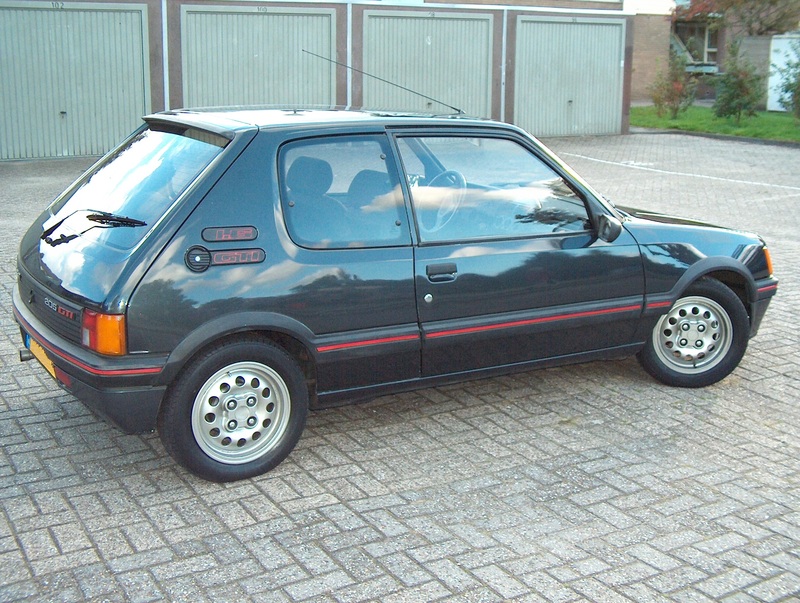 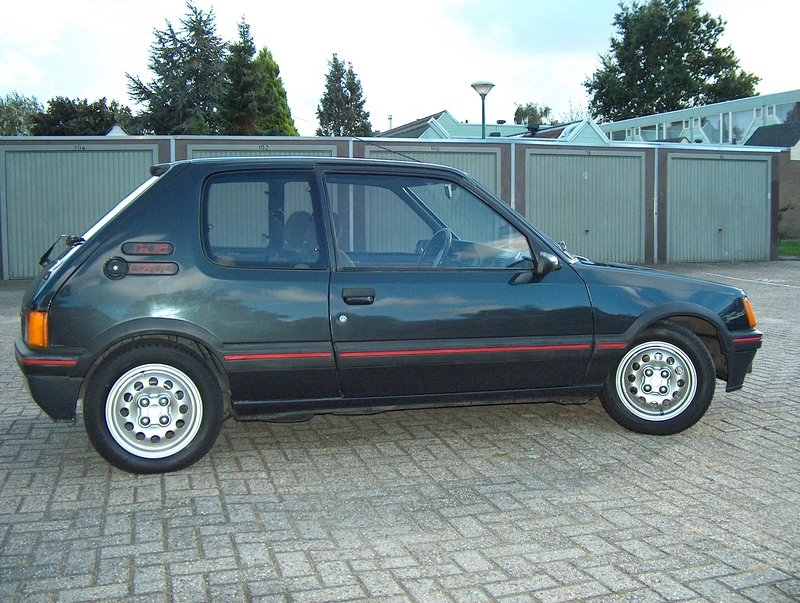 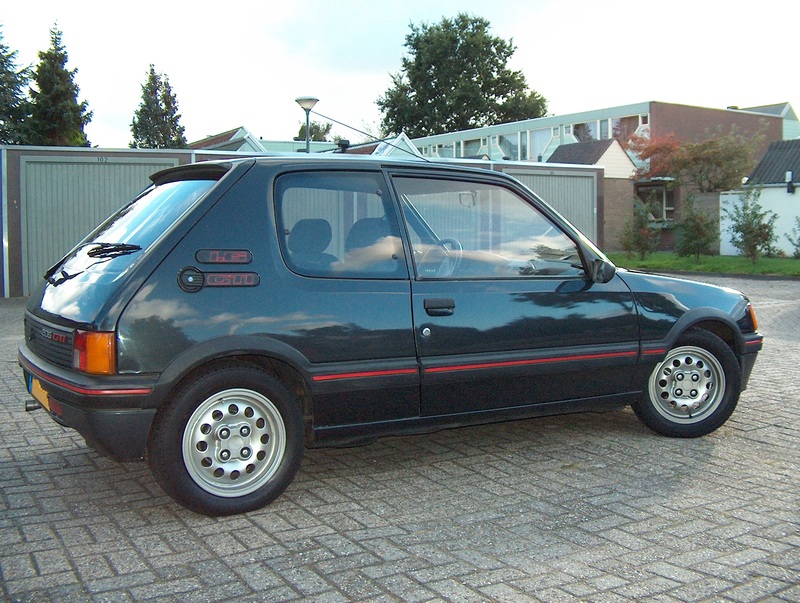 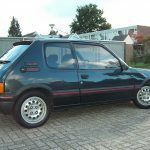 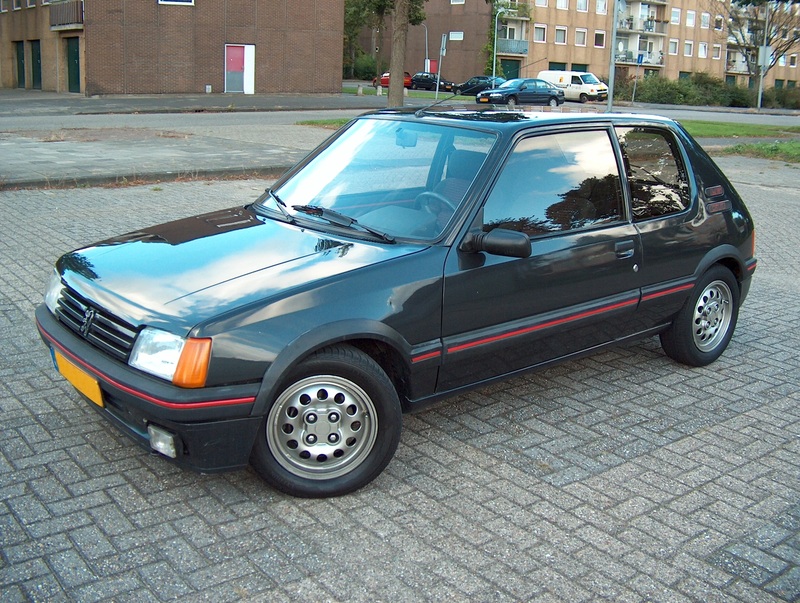 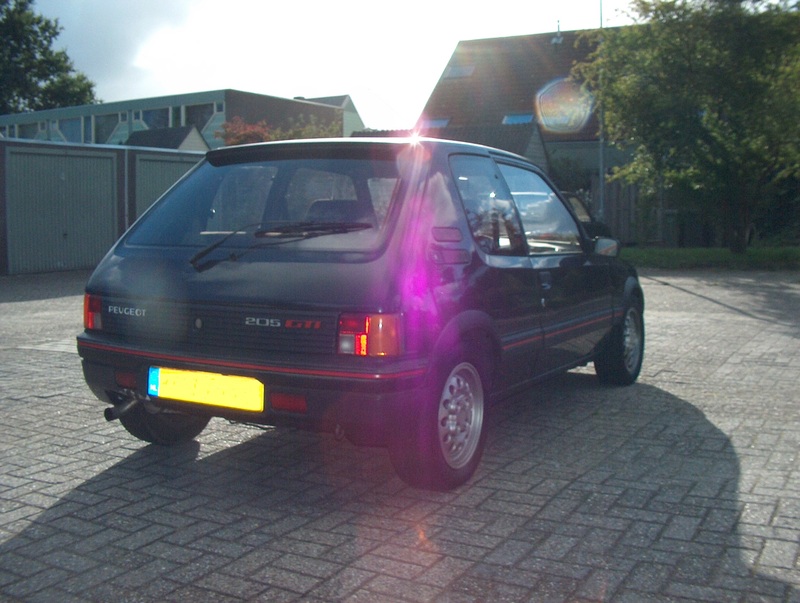 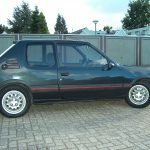 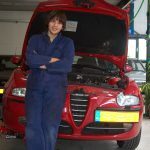 Hope to drive one of these angels again..
Knowing exactly which part of your Alfa you might be working on, can save you a great deal of work . 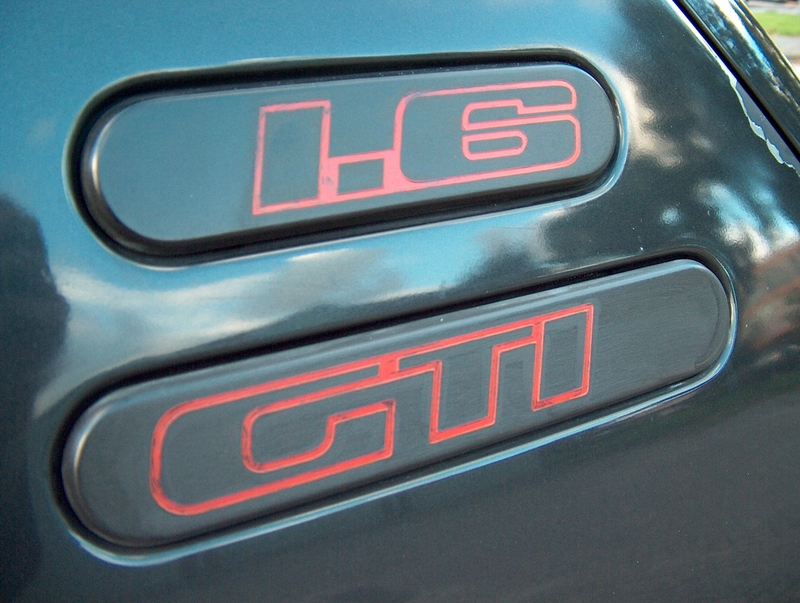 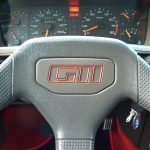 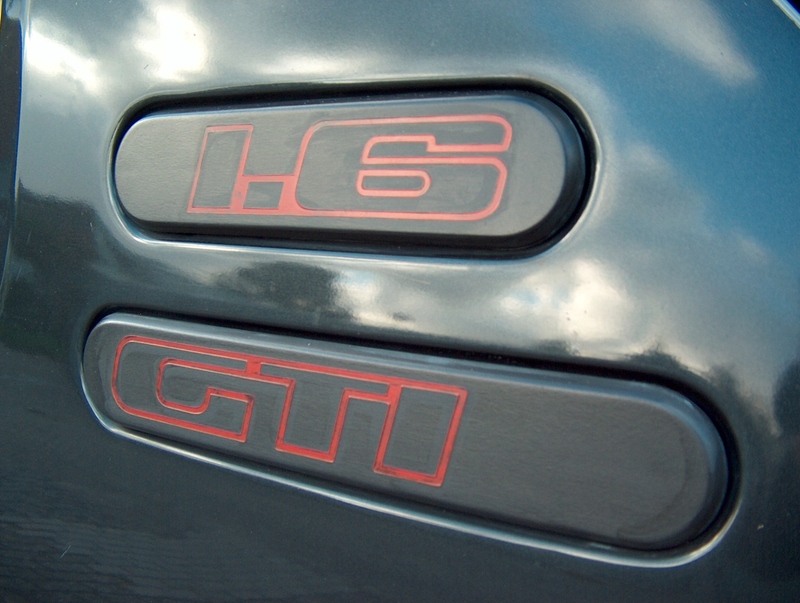 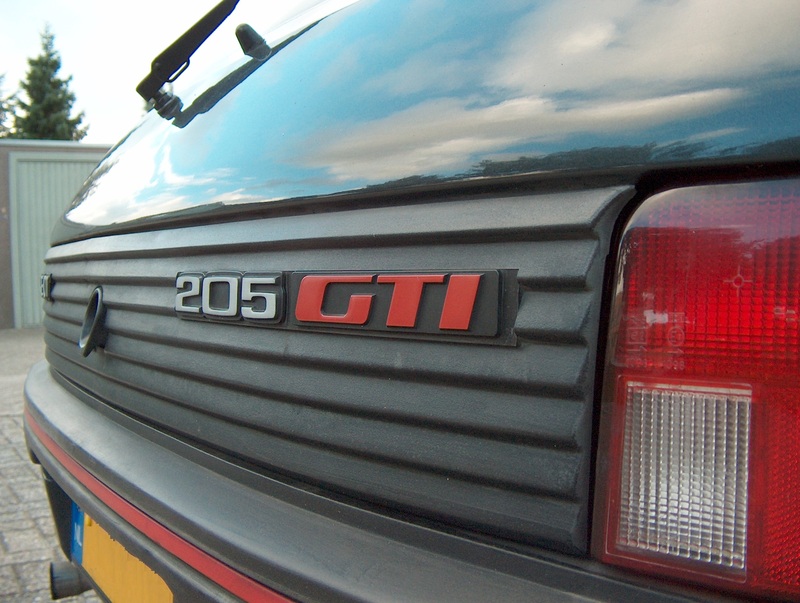 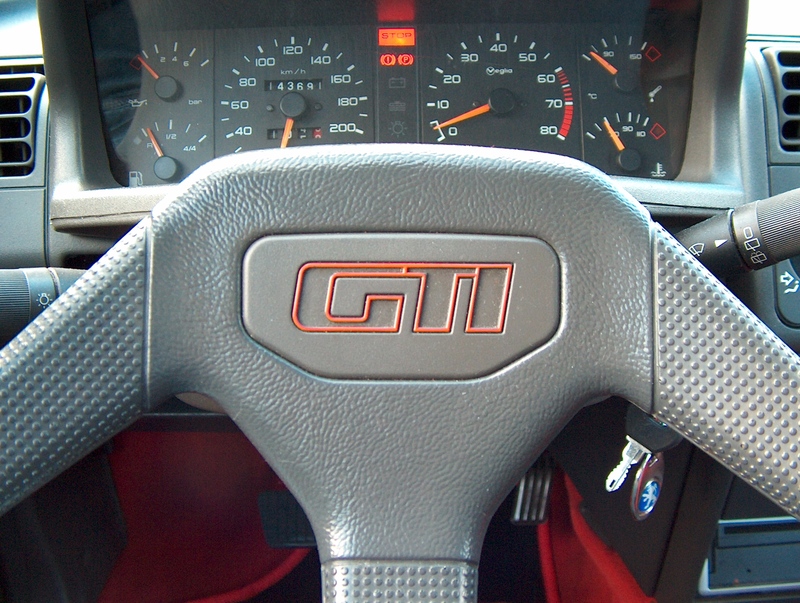 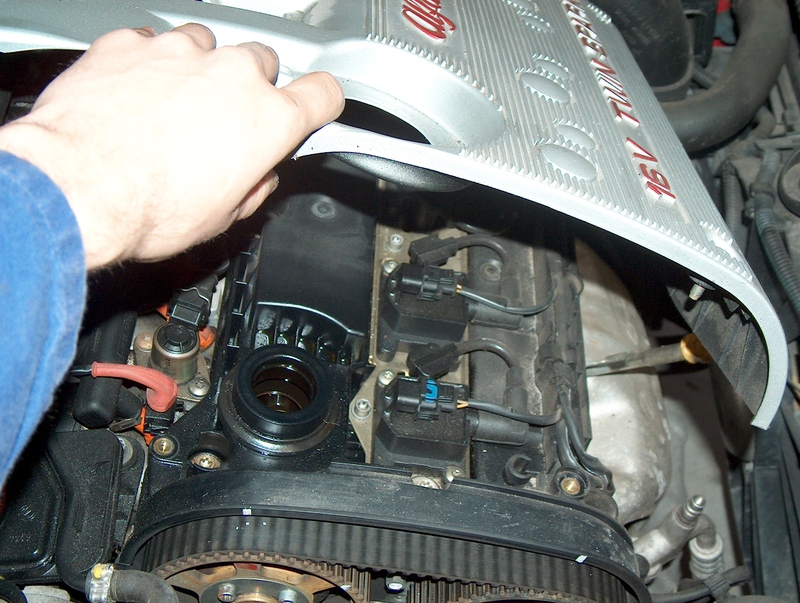 When working on my GTV, I frequently consult this Parts Katalog . 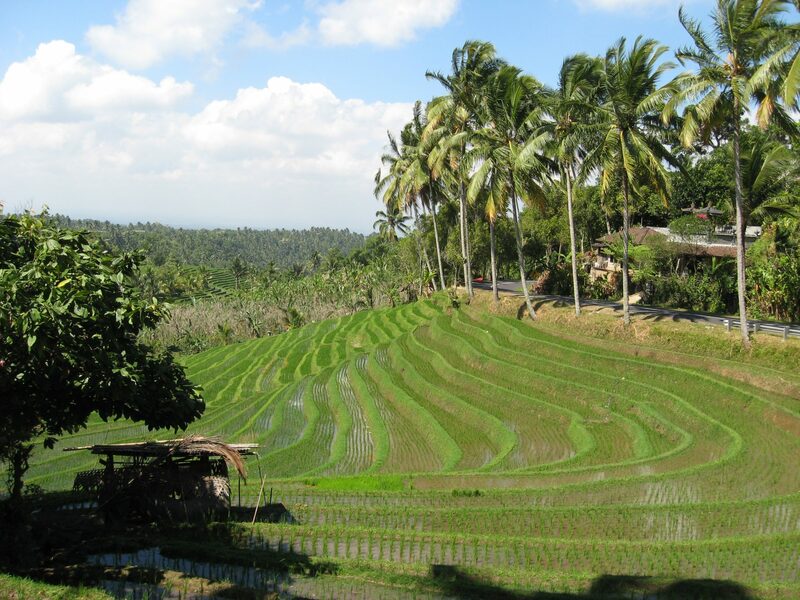 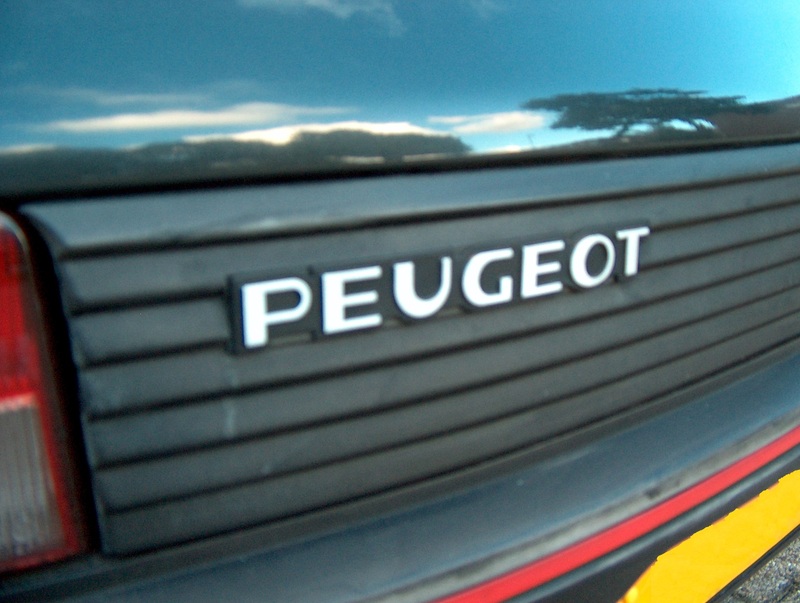 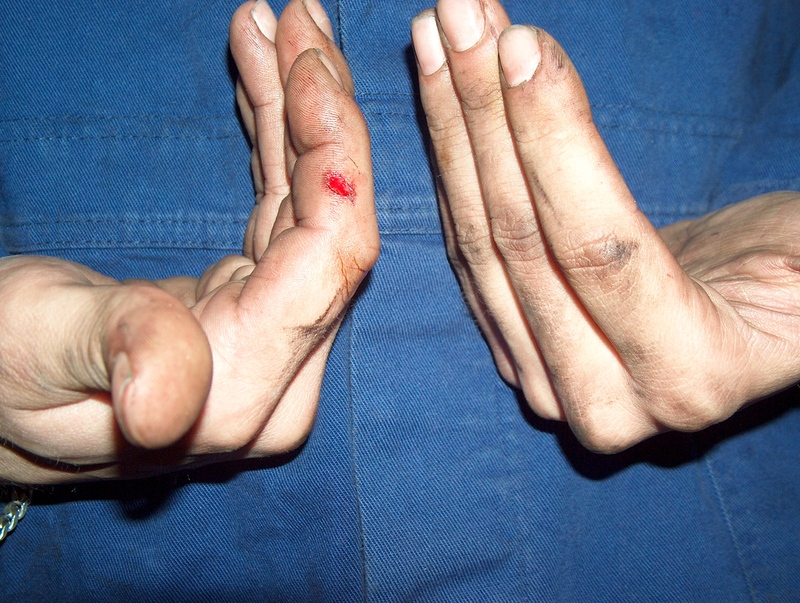 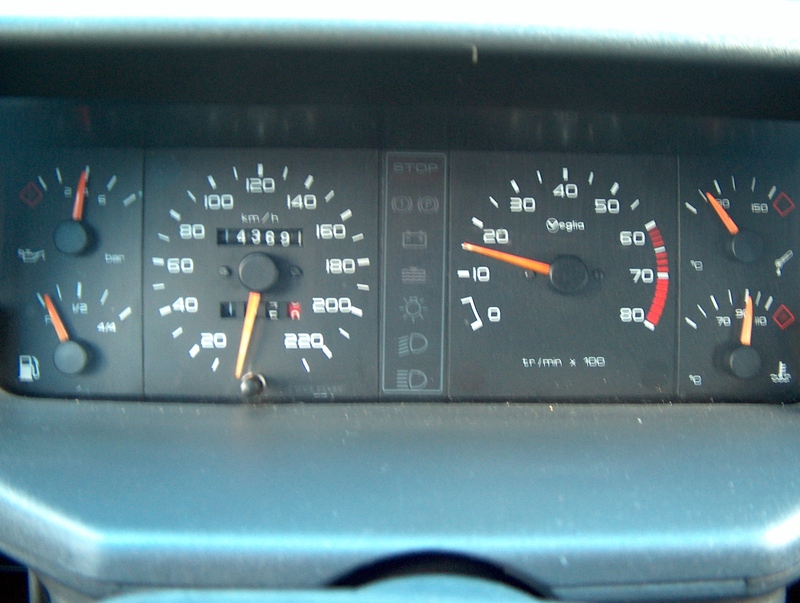 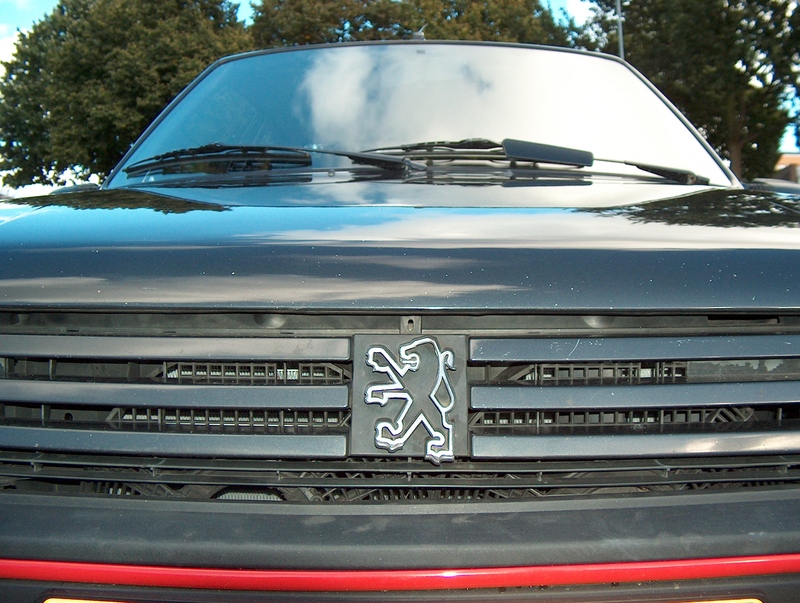 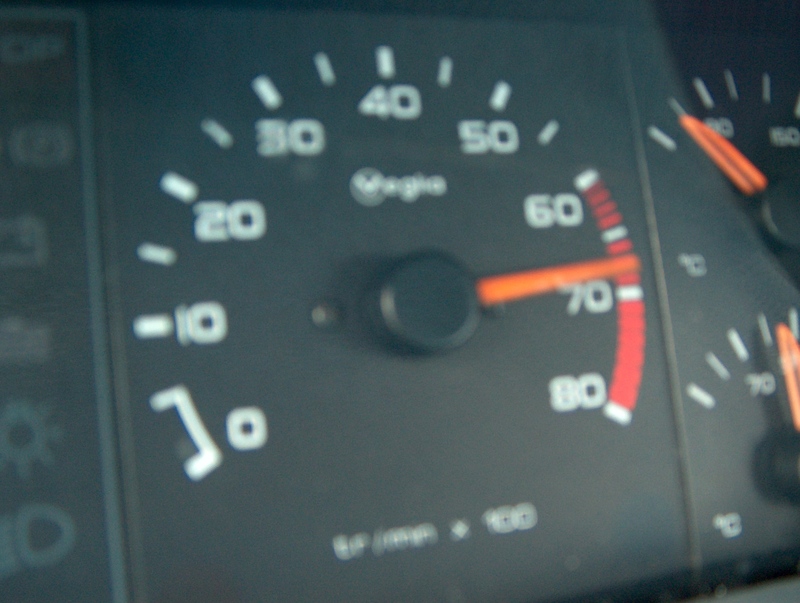 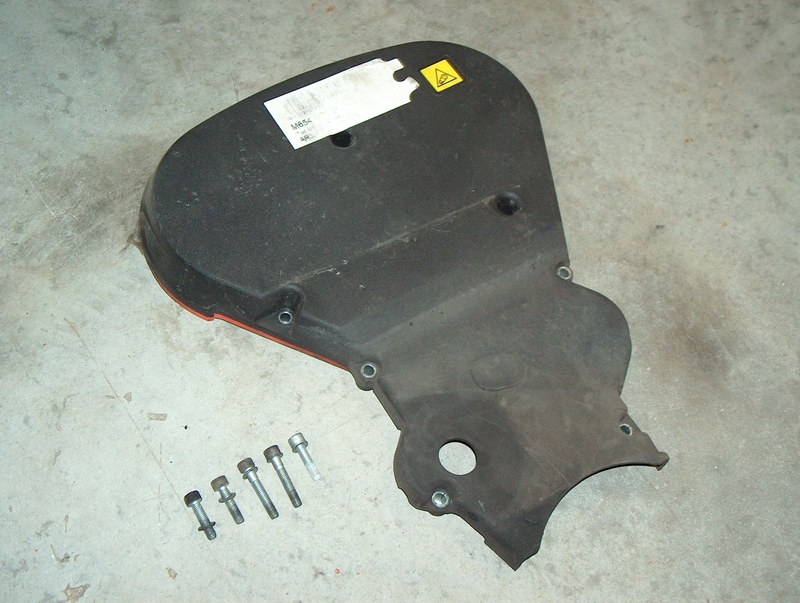 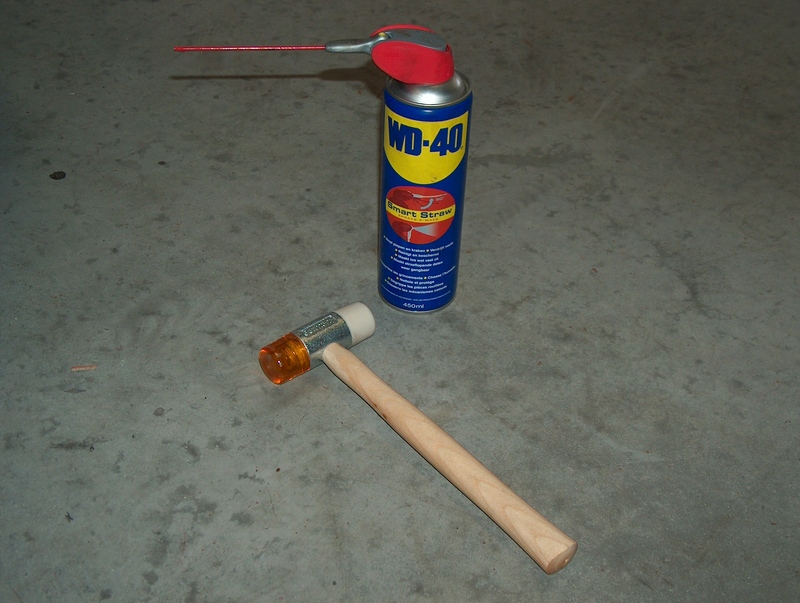 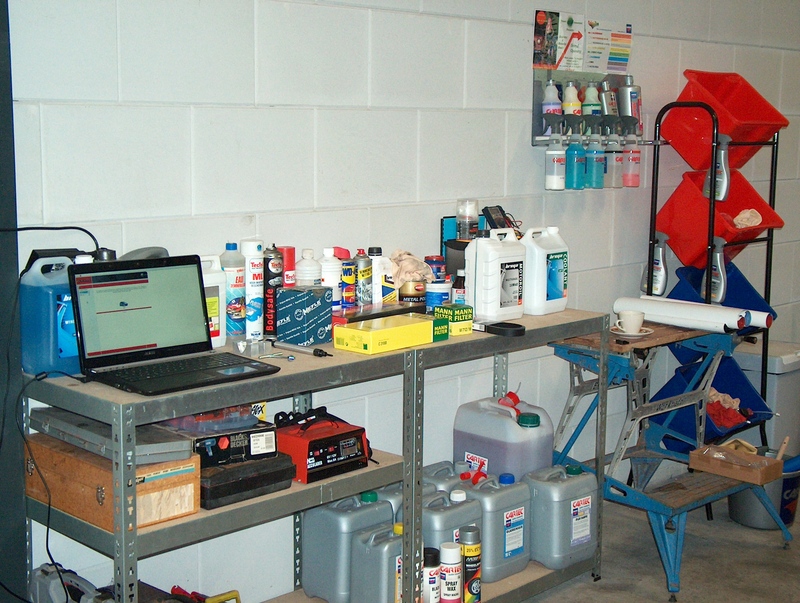 It offers plentiful visual aids in identifying the individual parts, and gives rough price estimates. 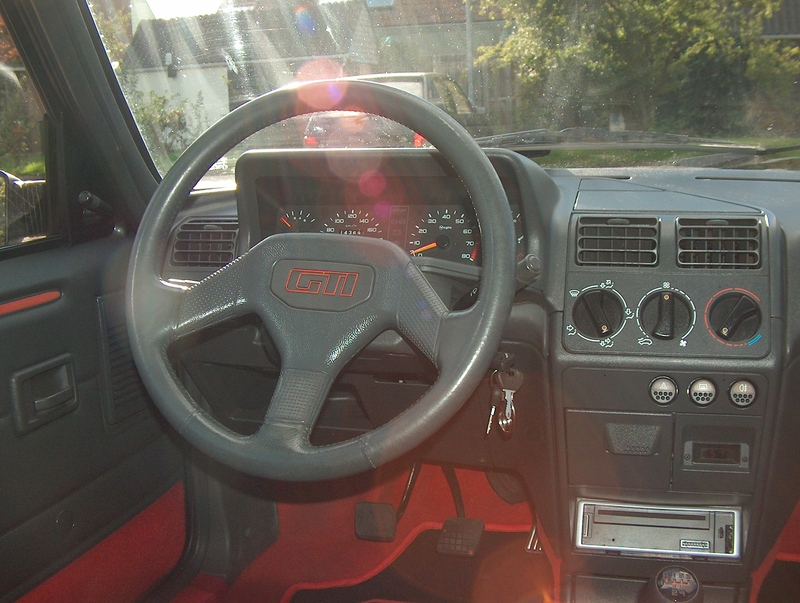 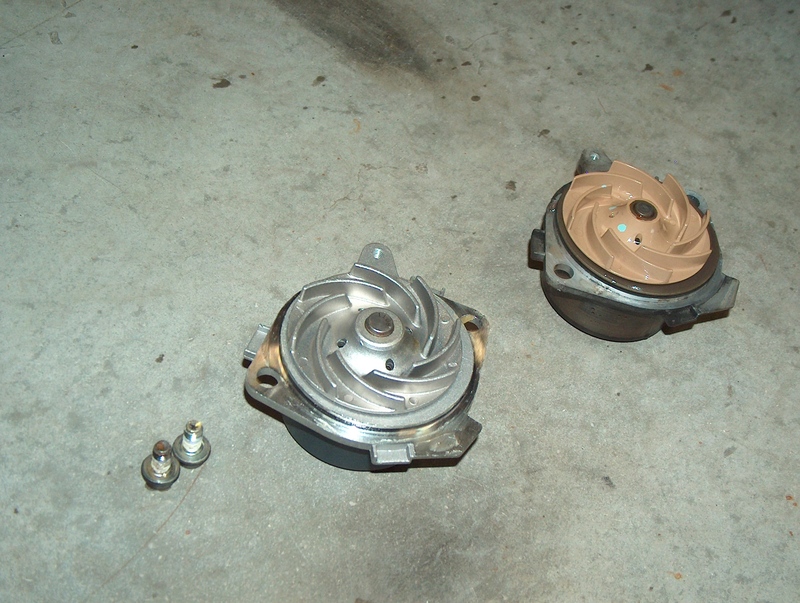 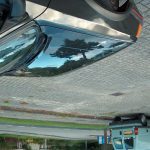 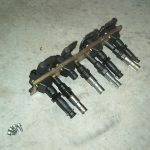 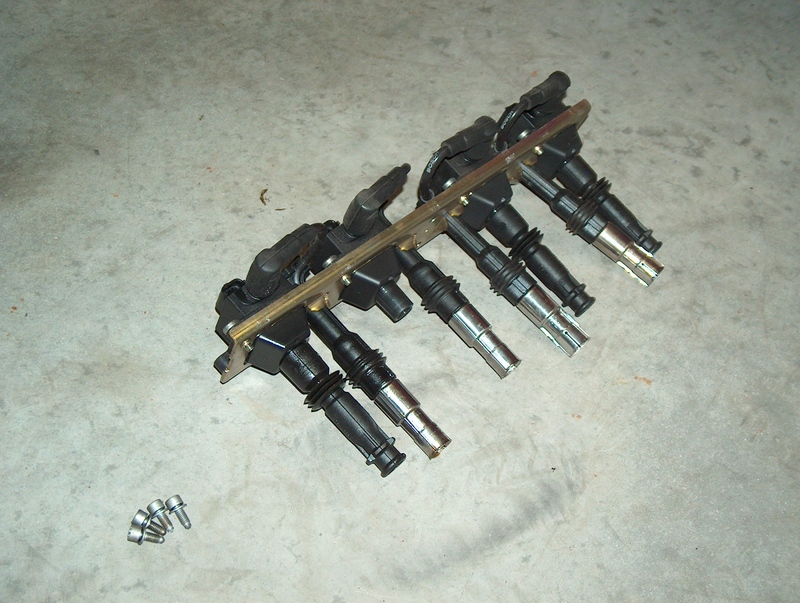 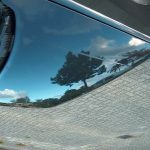 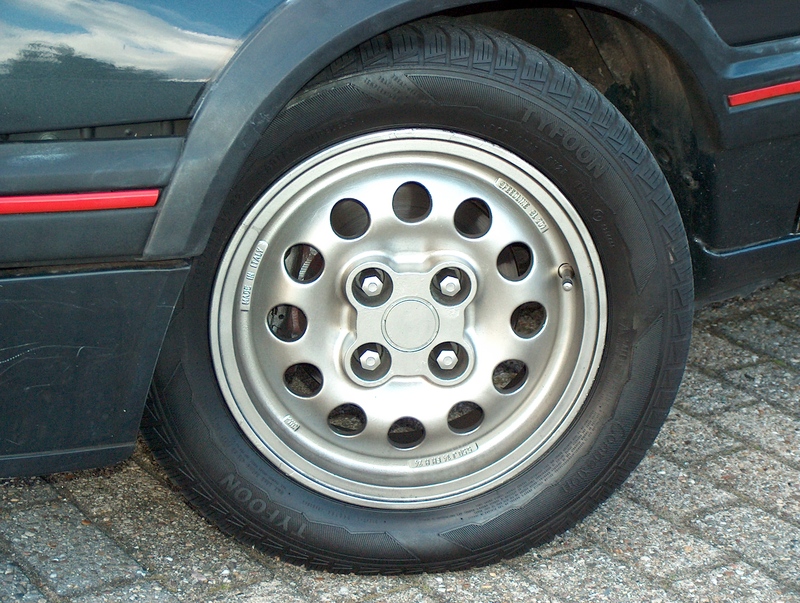 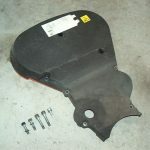 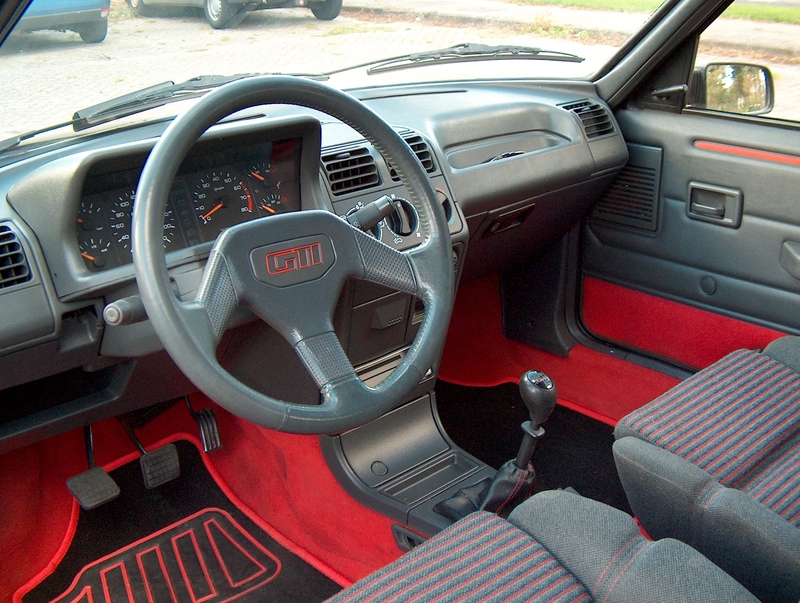 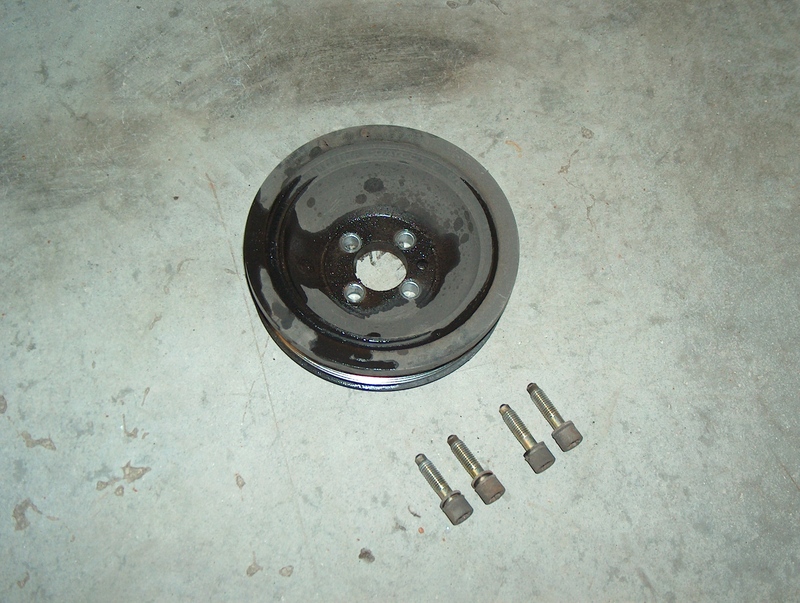 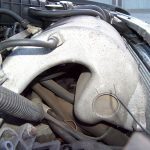 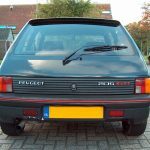 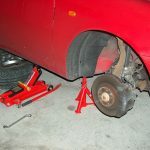 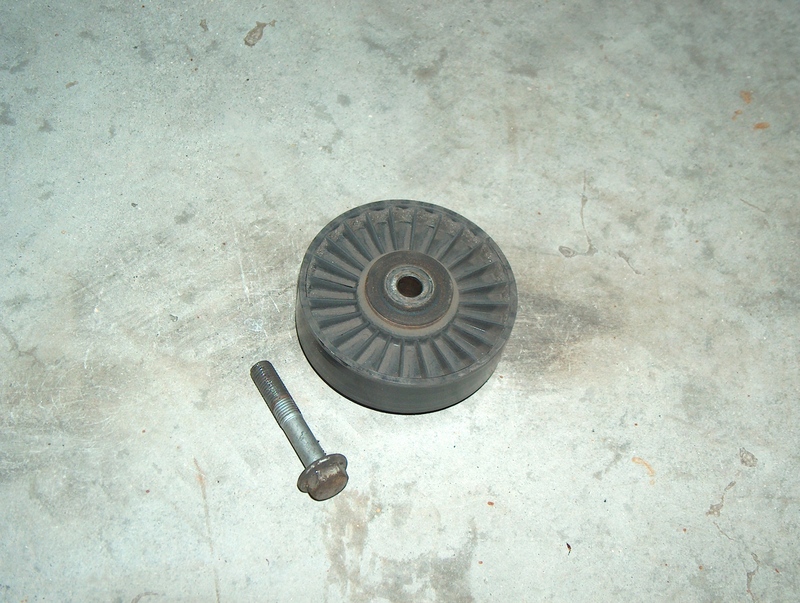 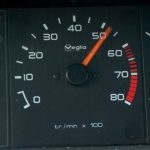 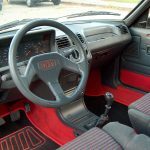 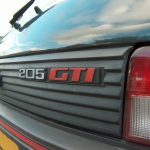 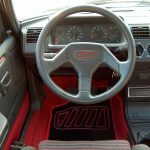 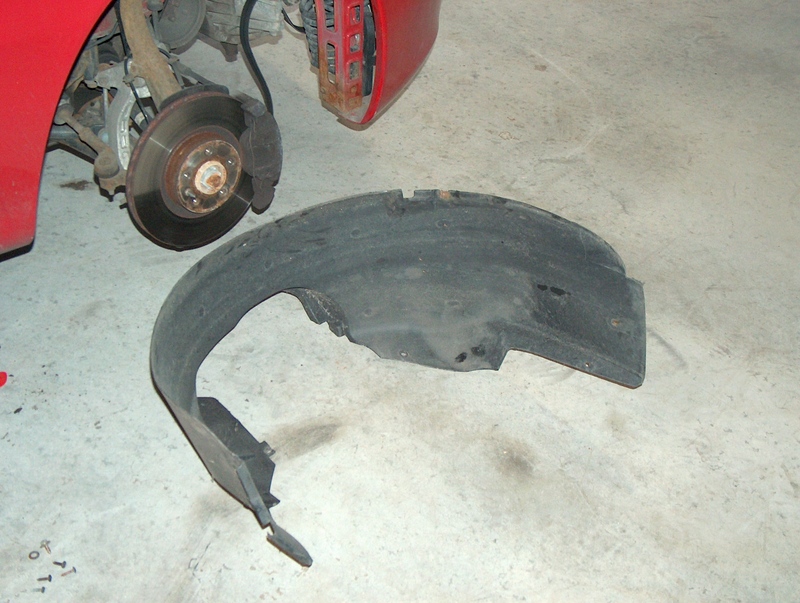 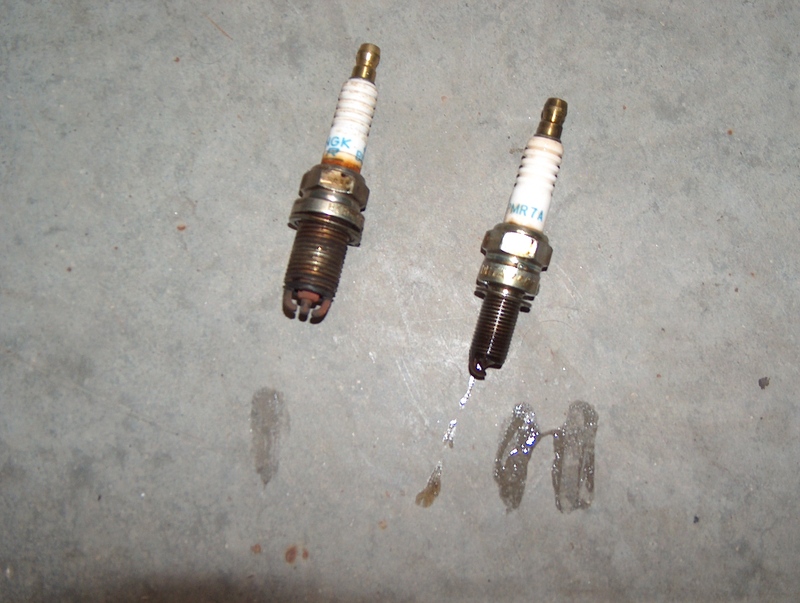 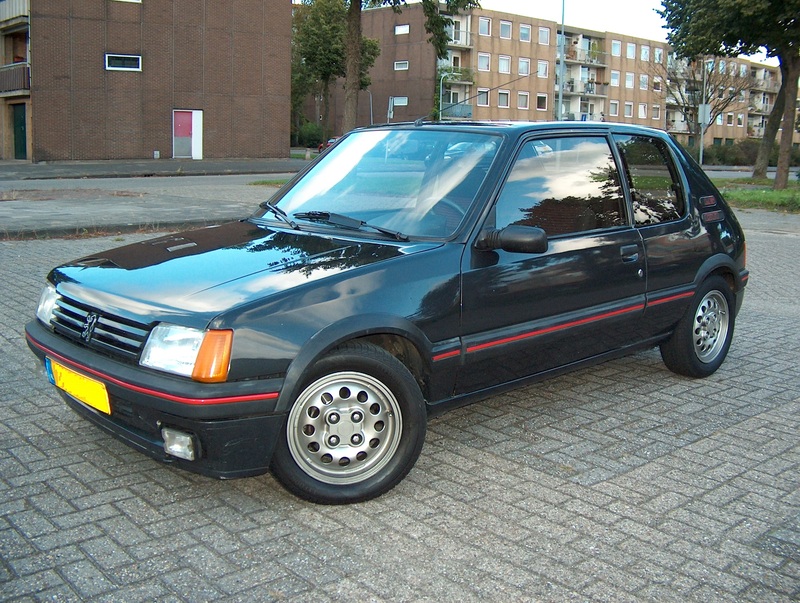 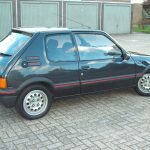 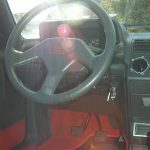 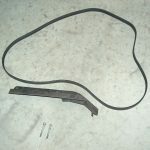 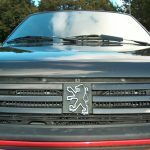 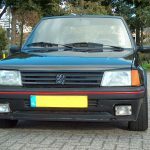 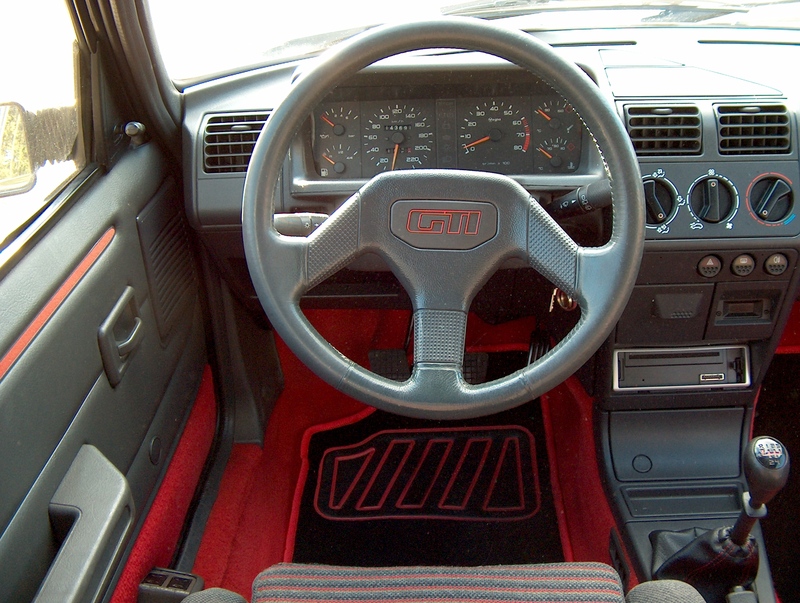 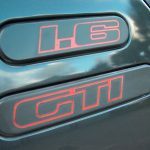 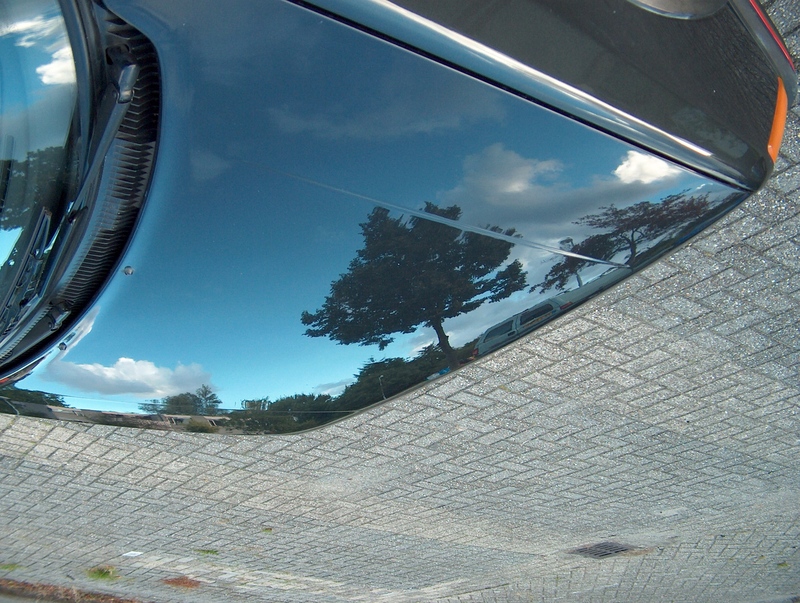 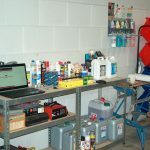 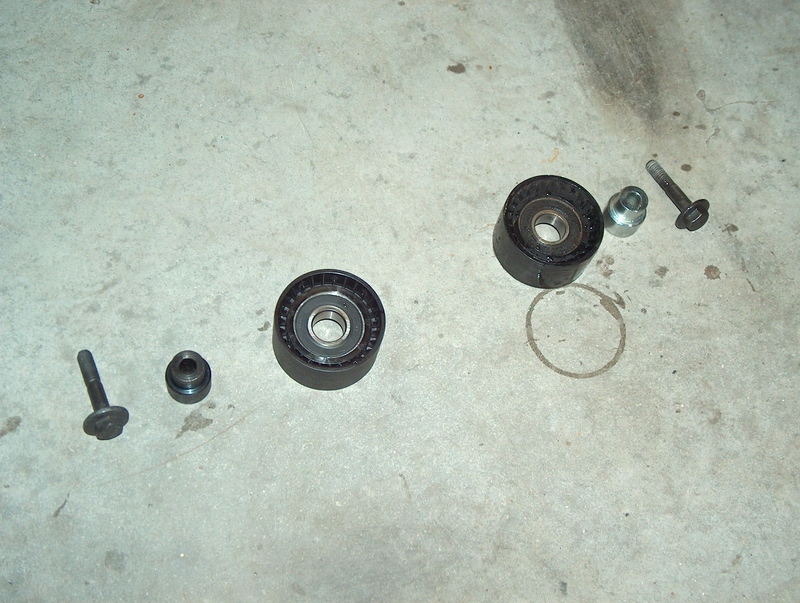 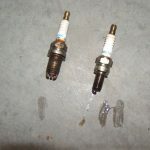 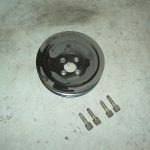 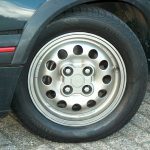 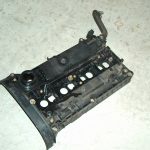 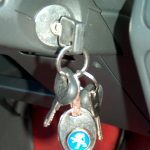 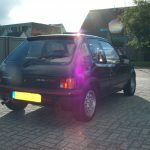 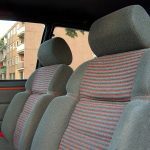 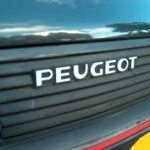 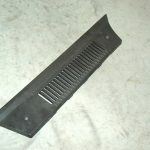 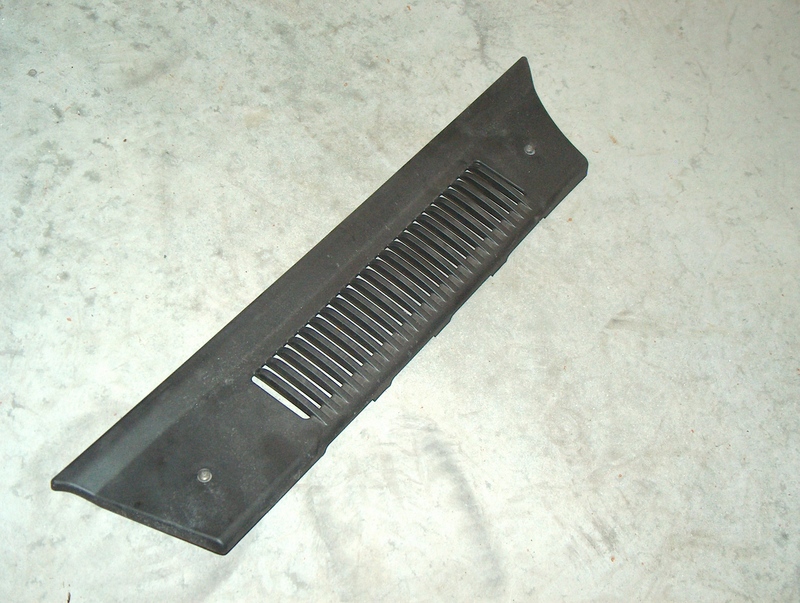 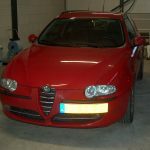 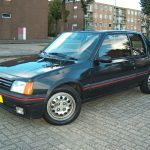 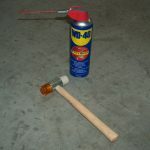 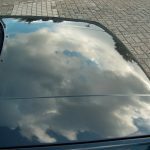 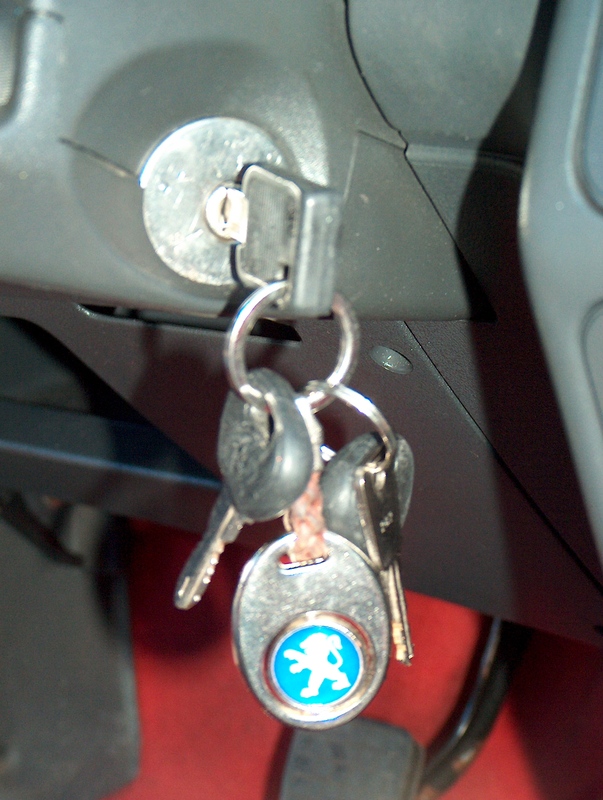 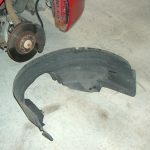 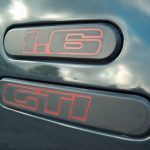 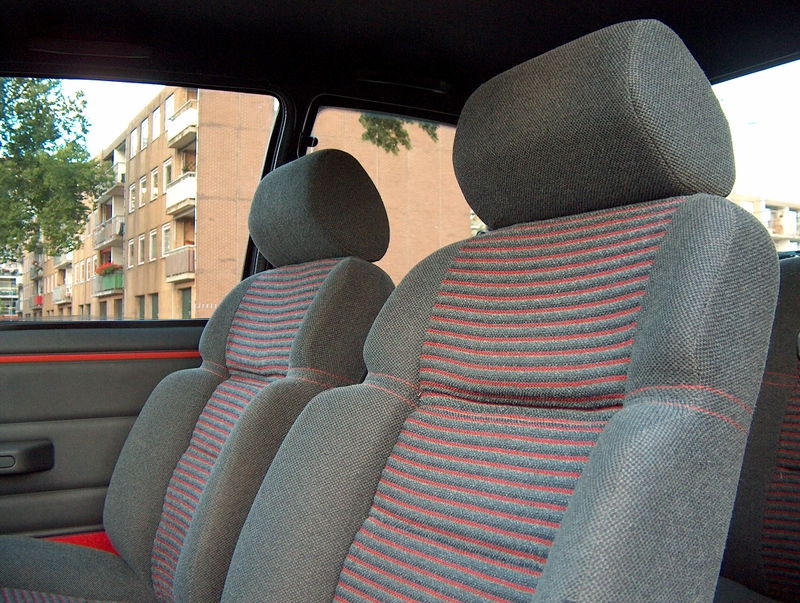 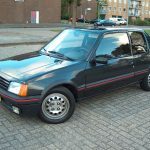 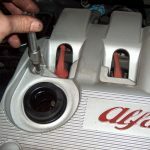 This Parts Katalog can be found on www.alfa-service.com, which offers a wide range of downloadable workshop and car documentation. 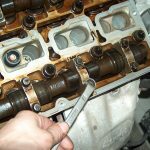 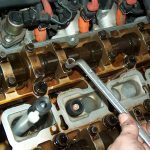 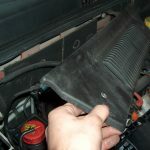 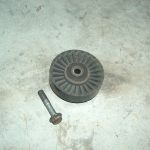 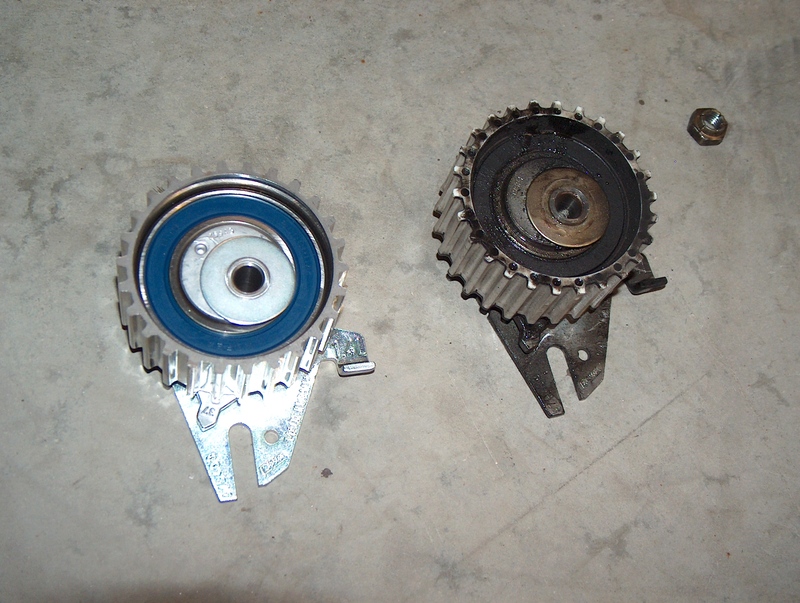 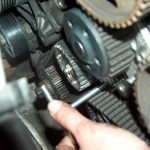 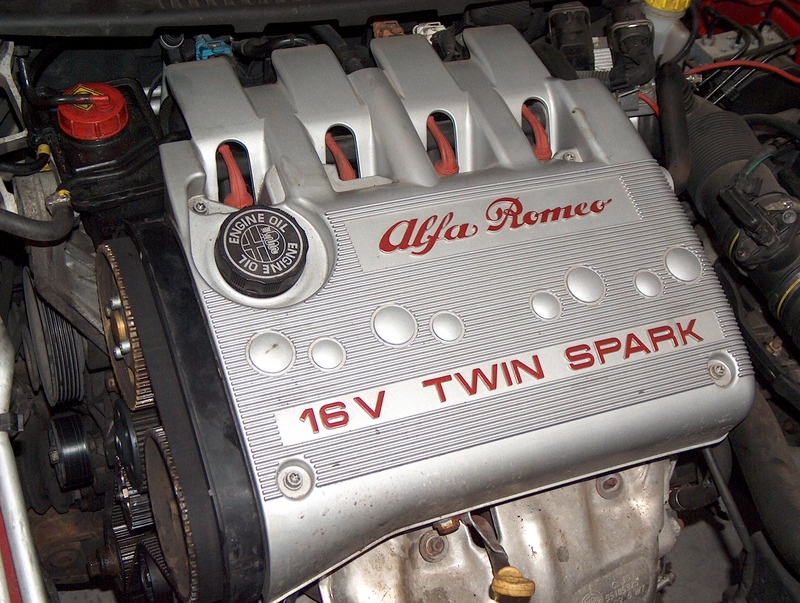 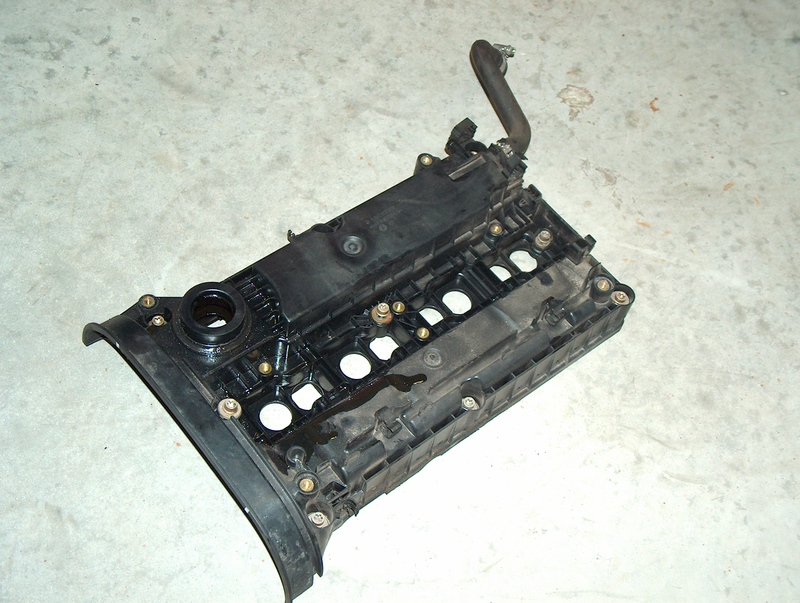 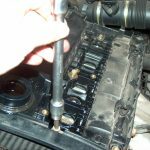 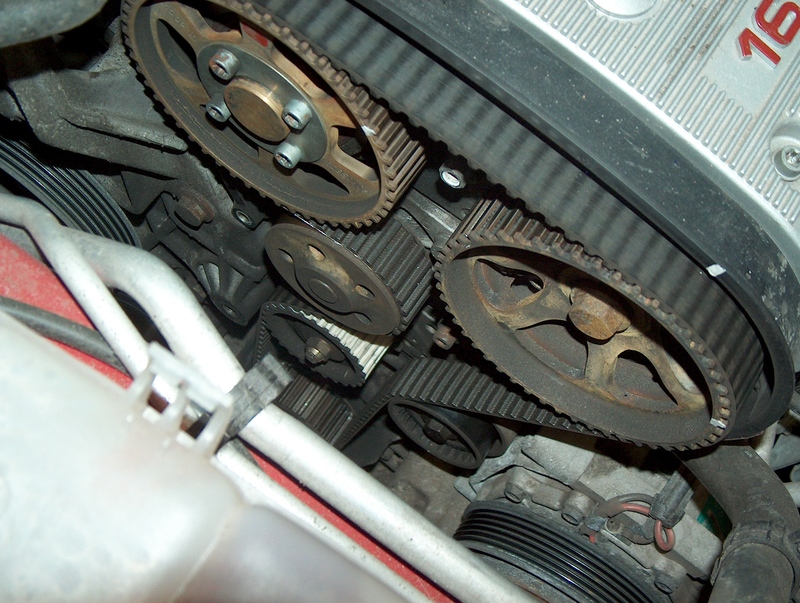 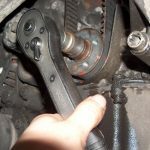 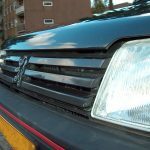 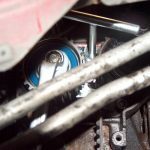 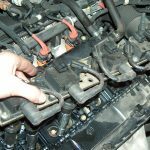 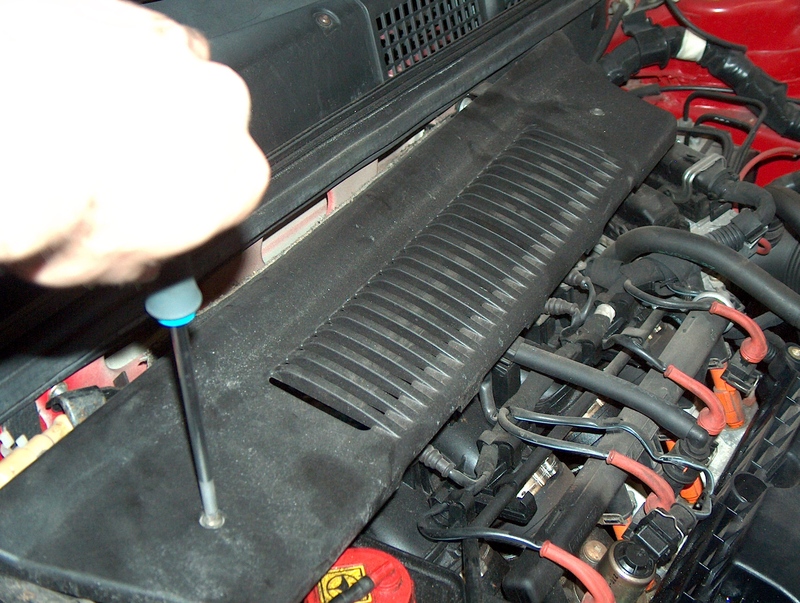 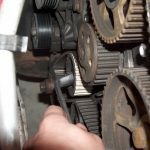 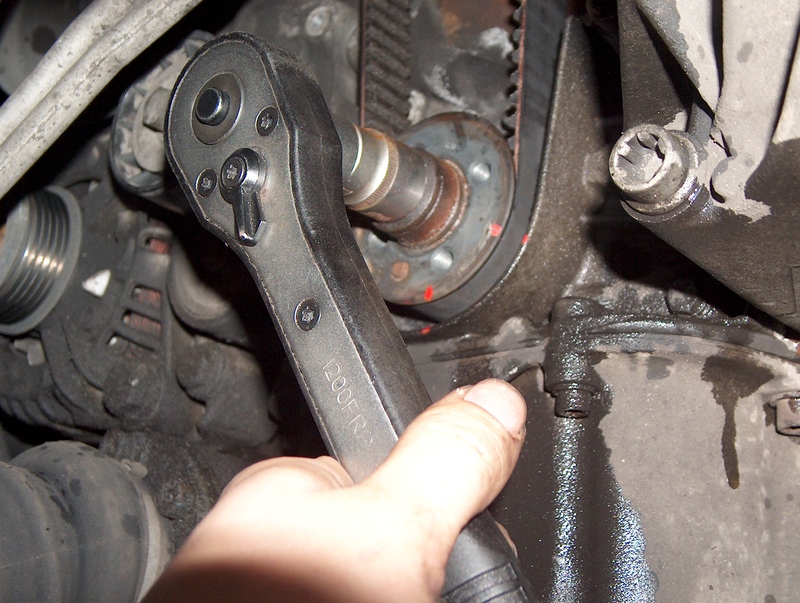 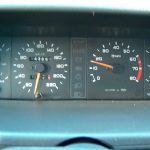 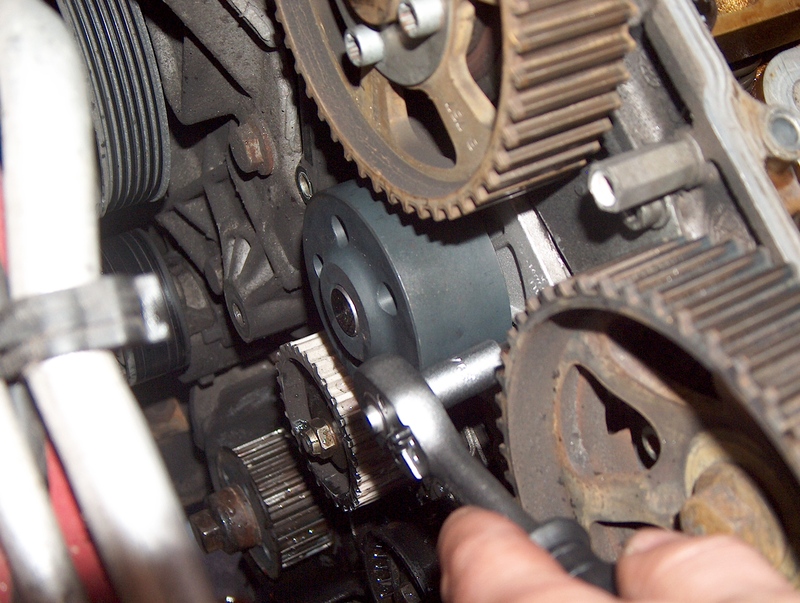 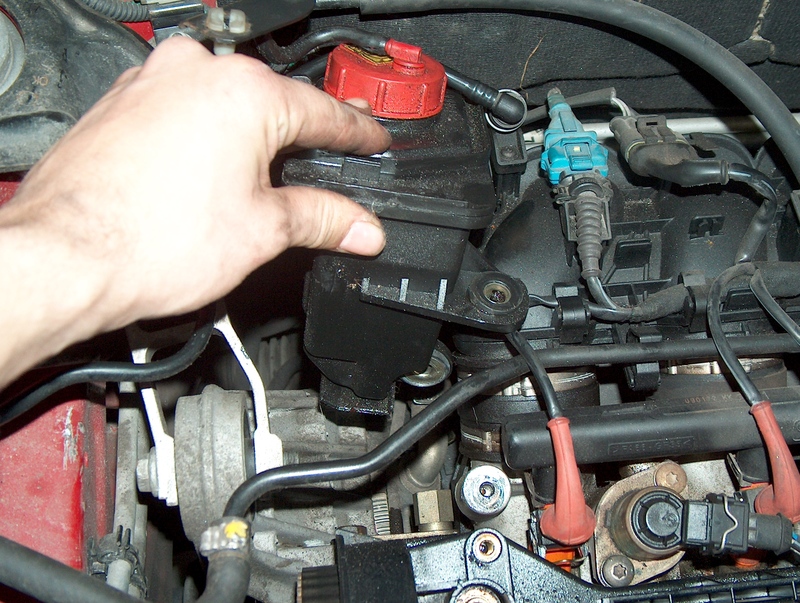 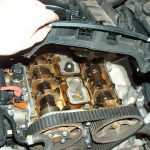 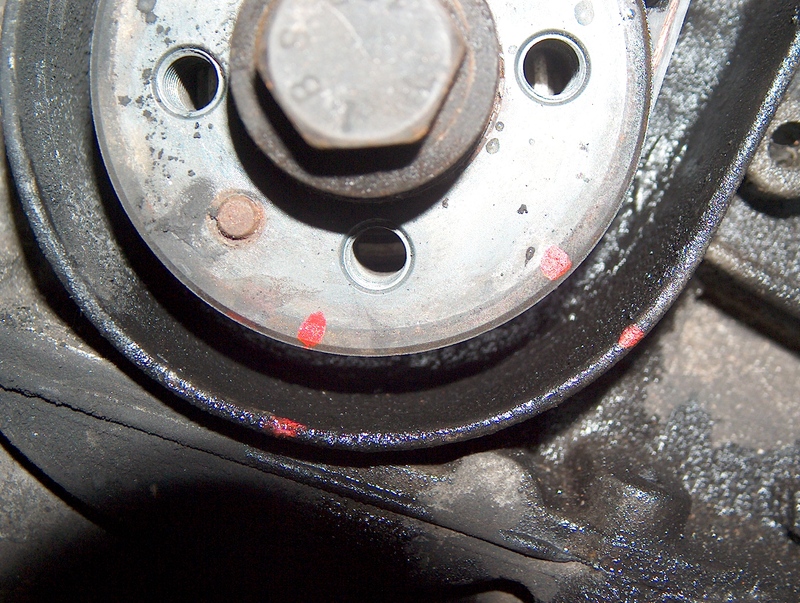 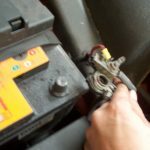 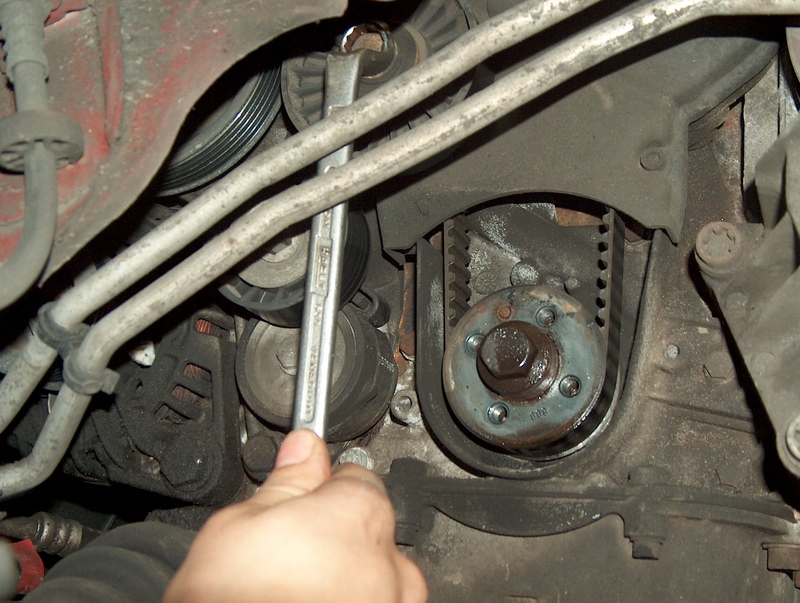 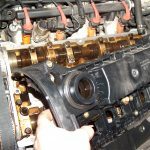 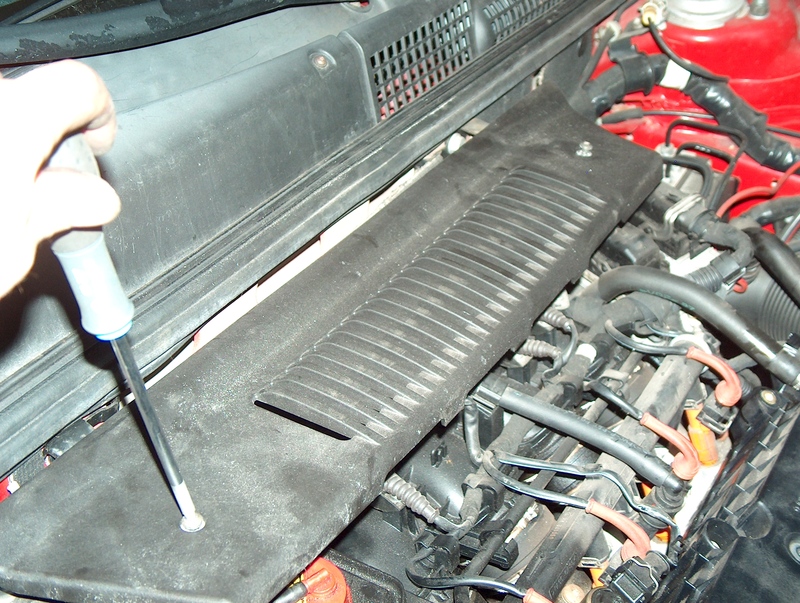 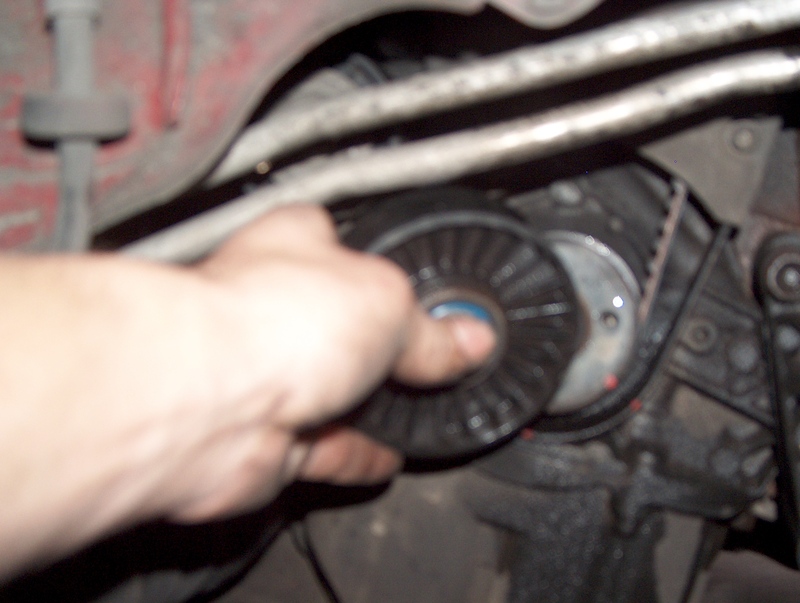 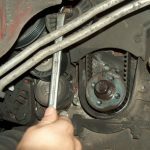 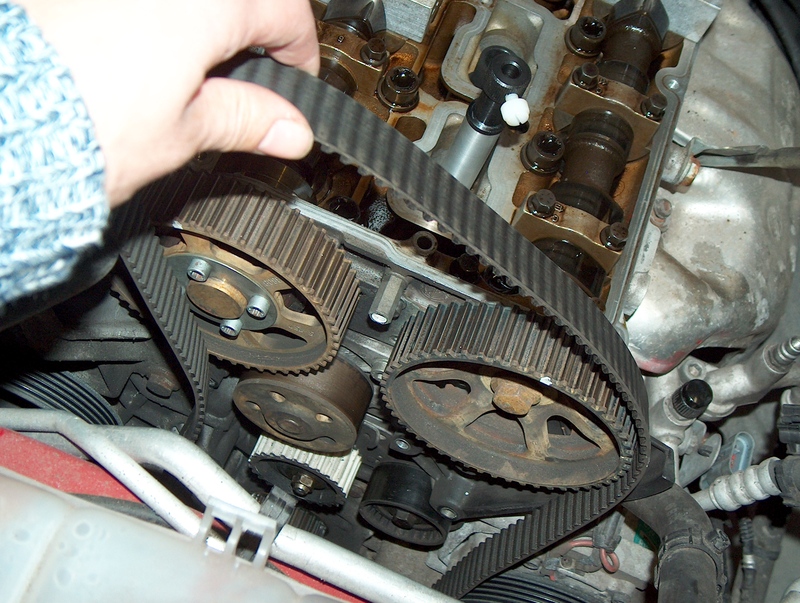 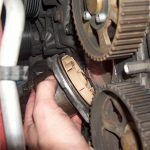 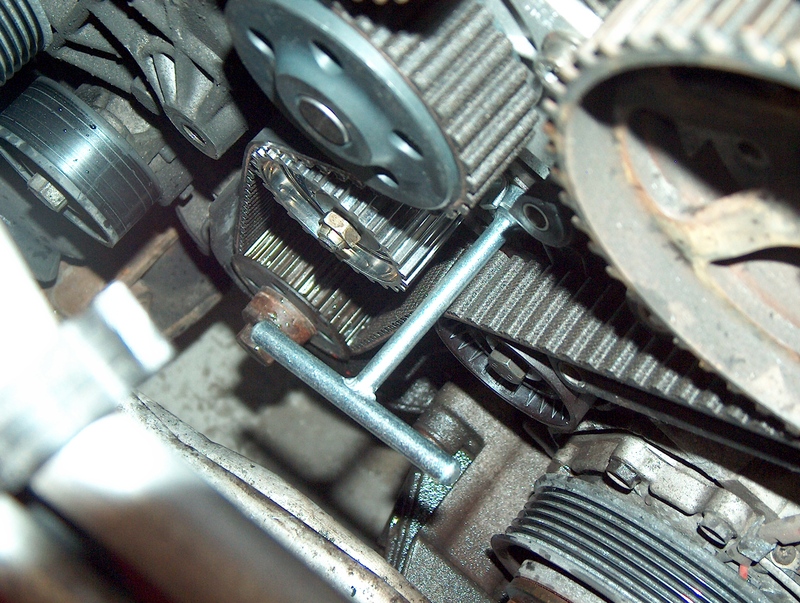 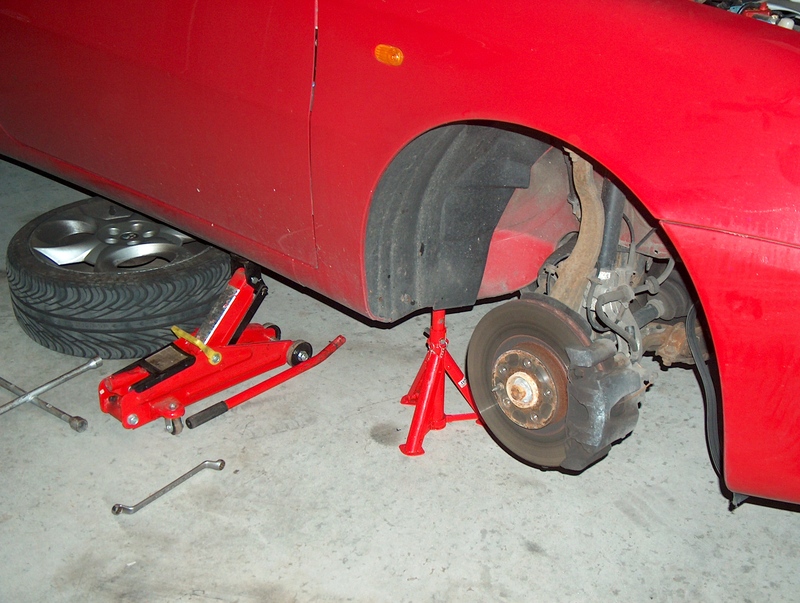 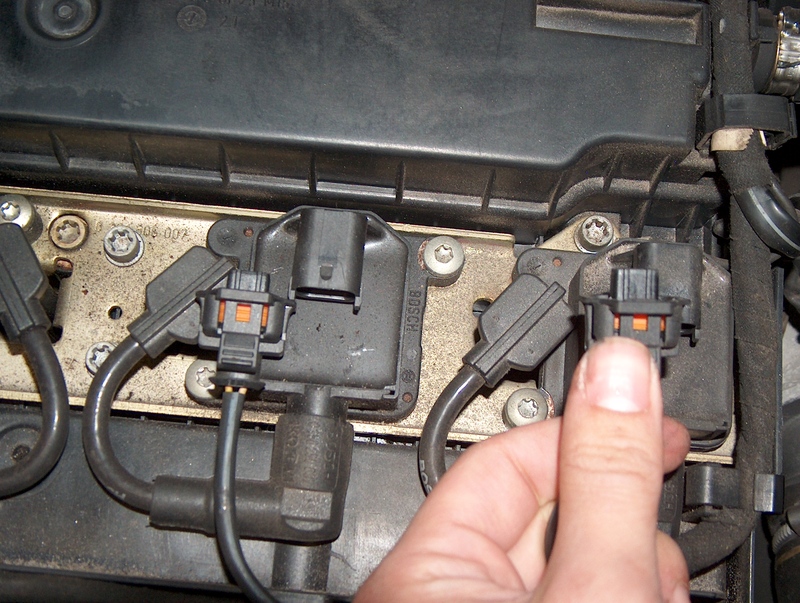 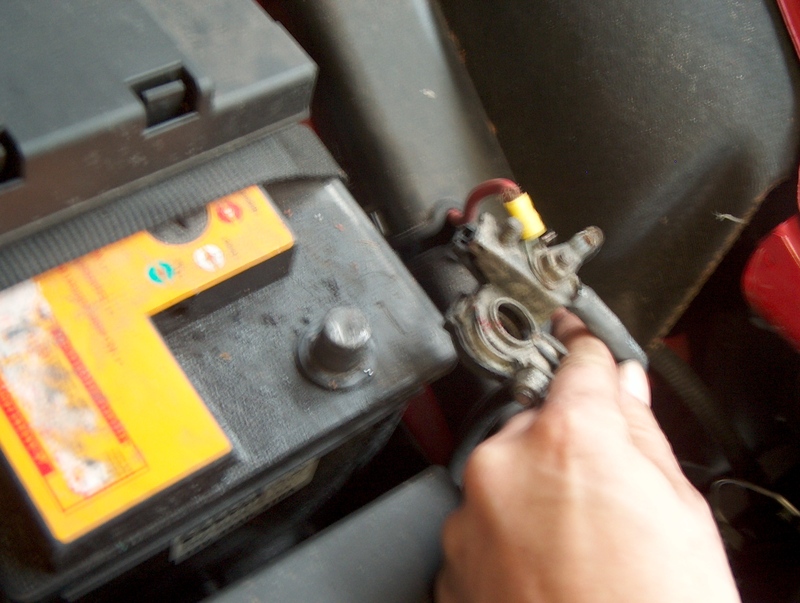 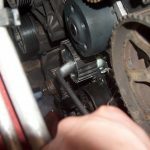 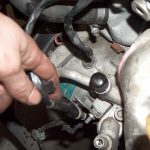 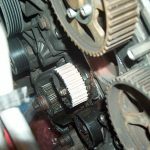 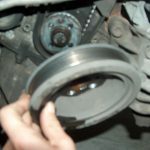 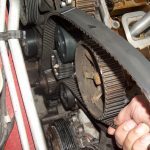 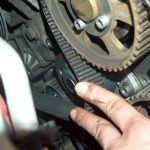 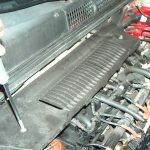 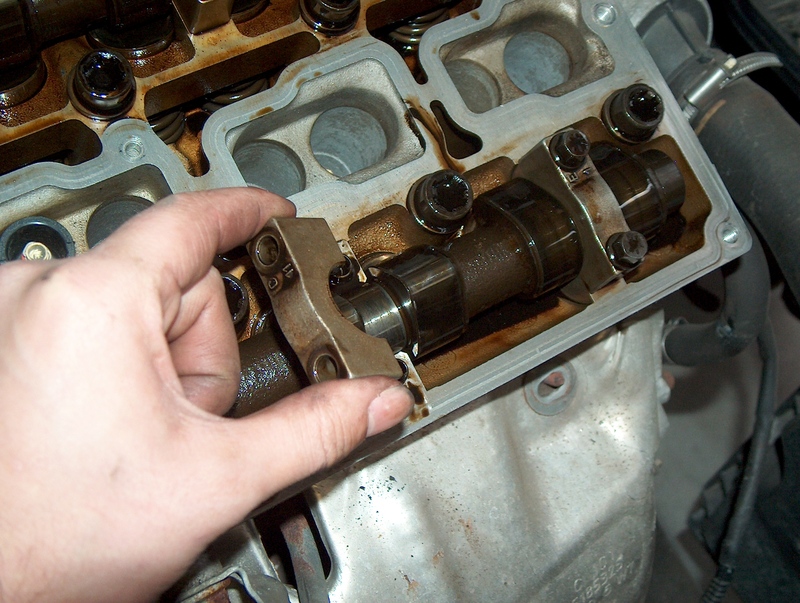 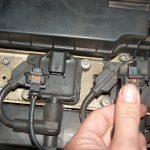 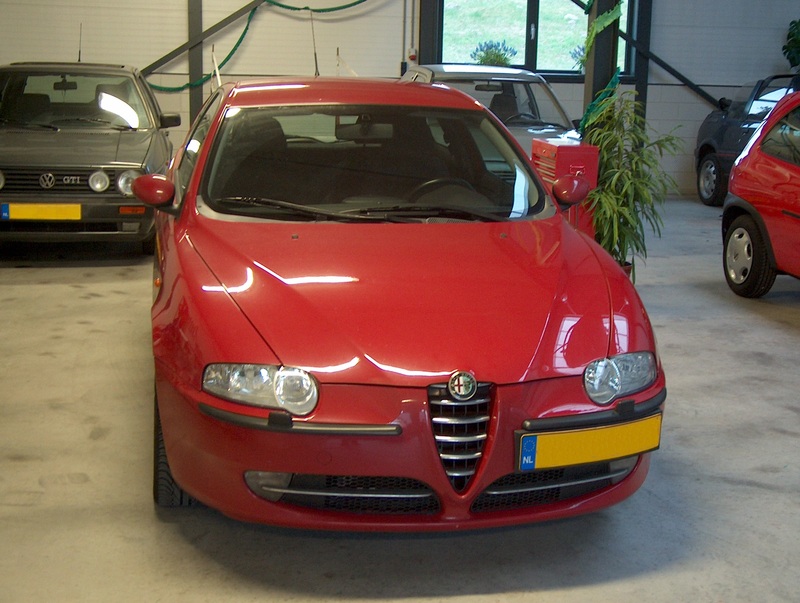 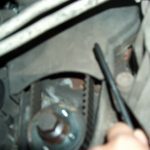 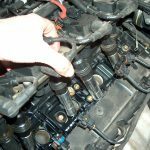 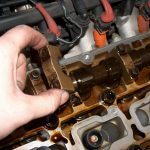 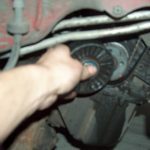 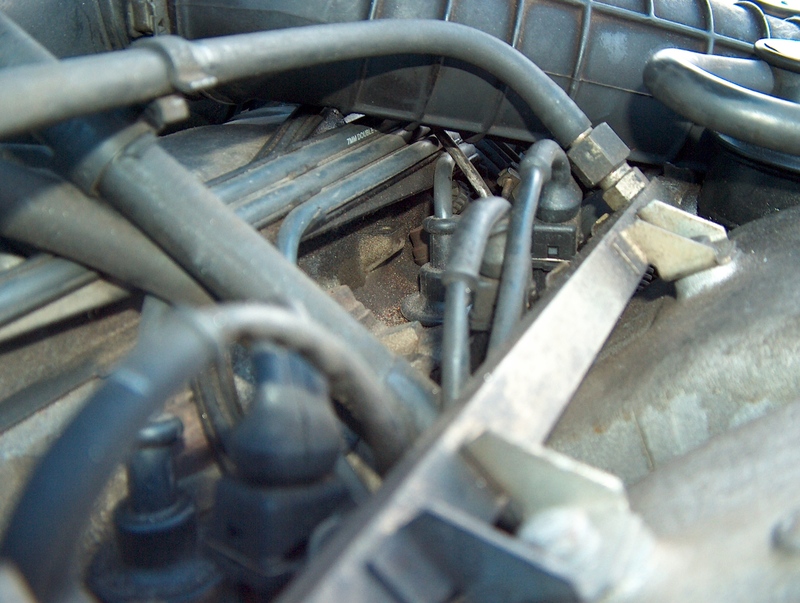 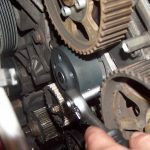 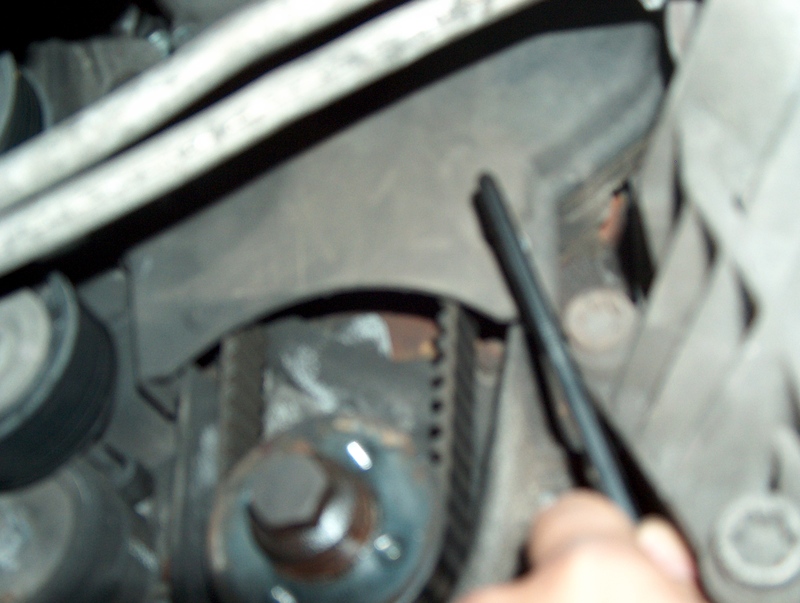 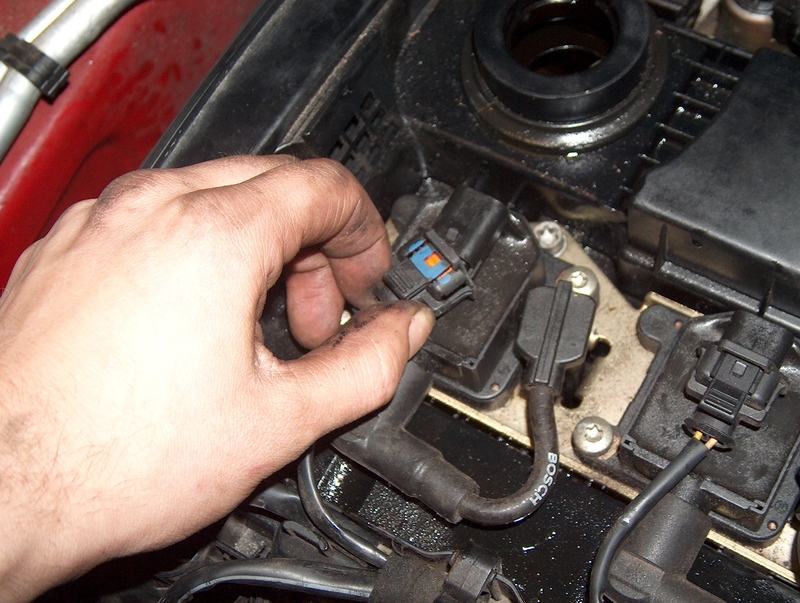 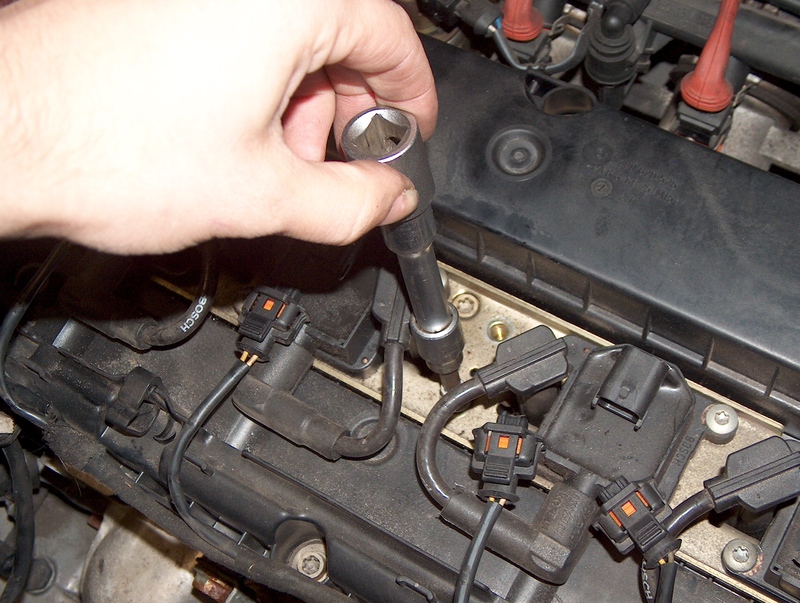 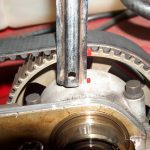 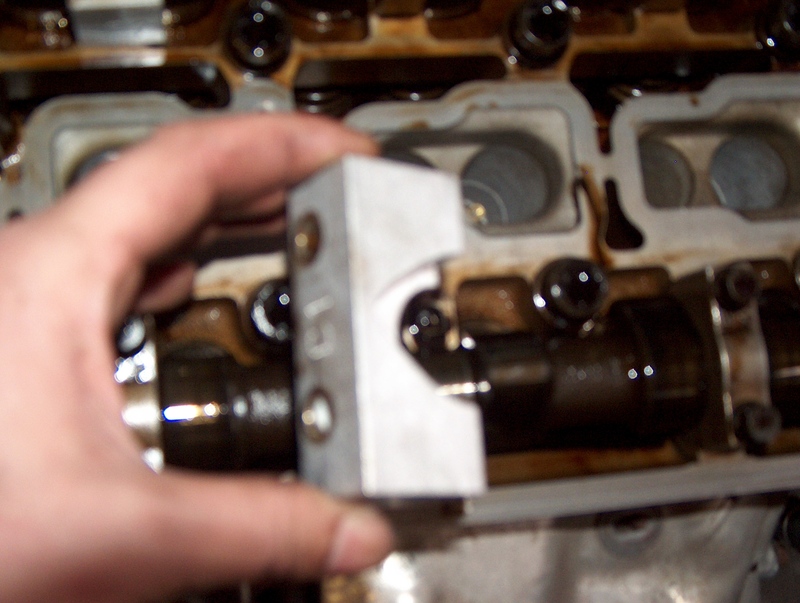 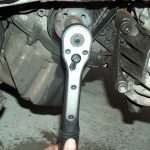 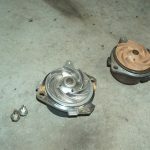 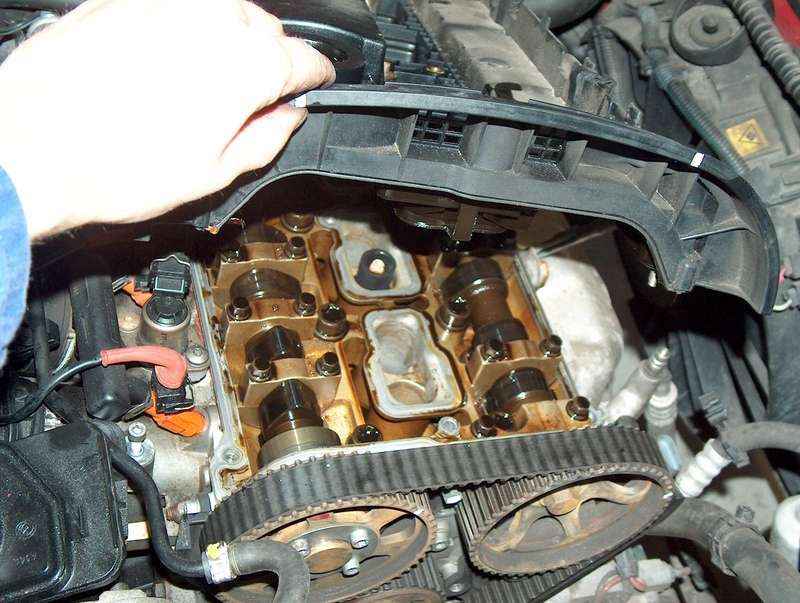 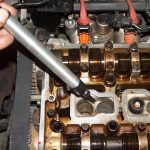 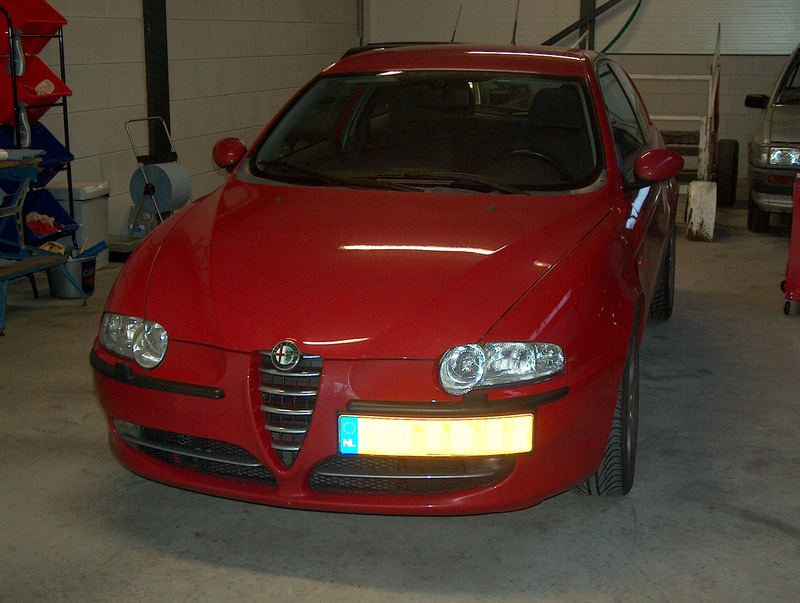 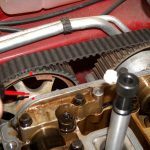 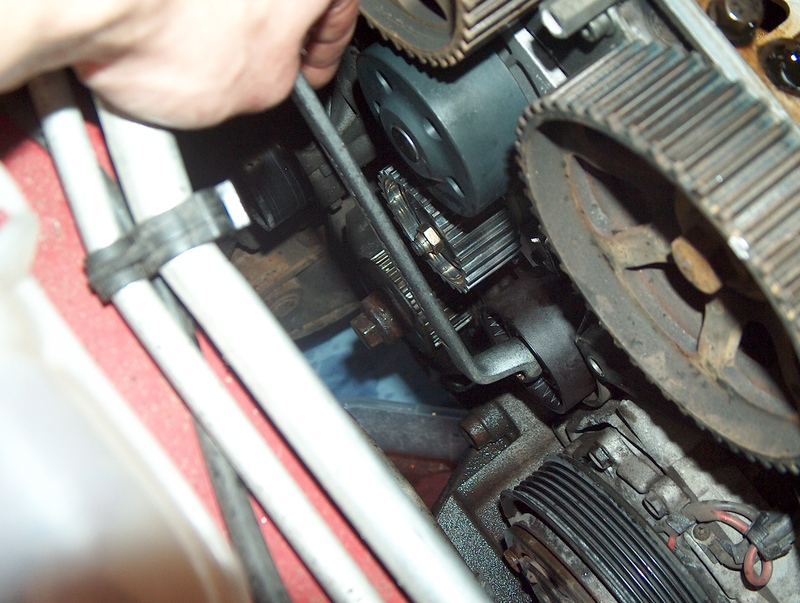 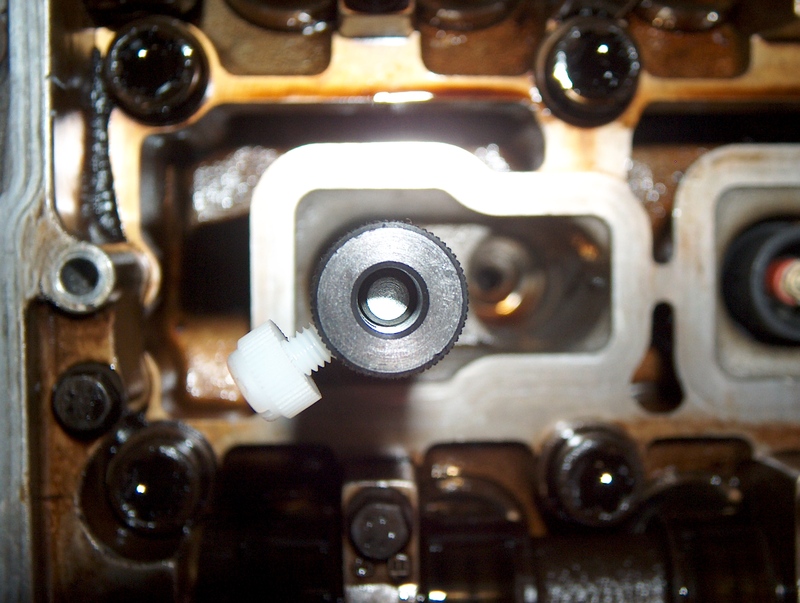 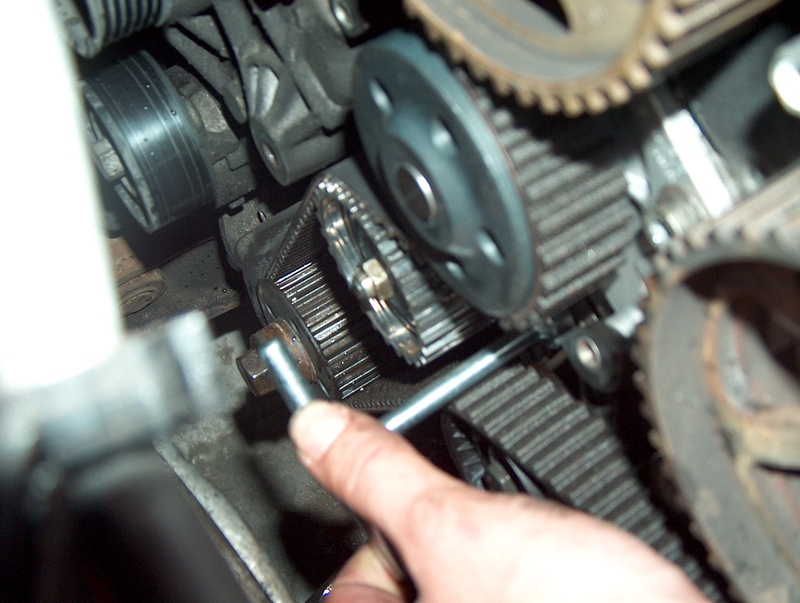 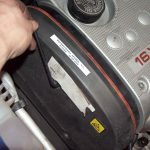 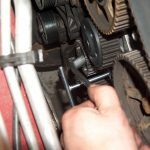 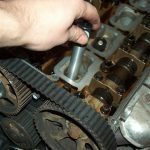 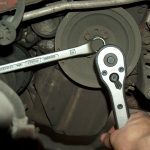 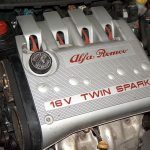 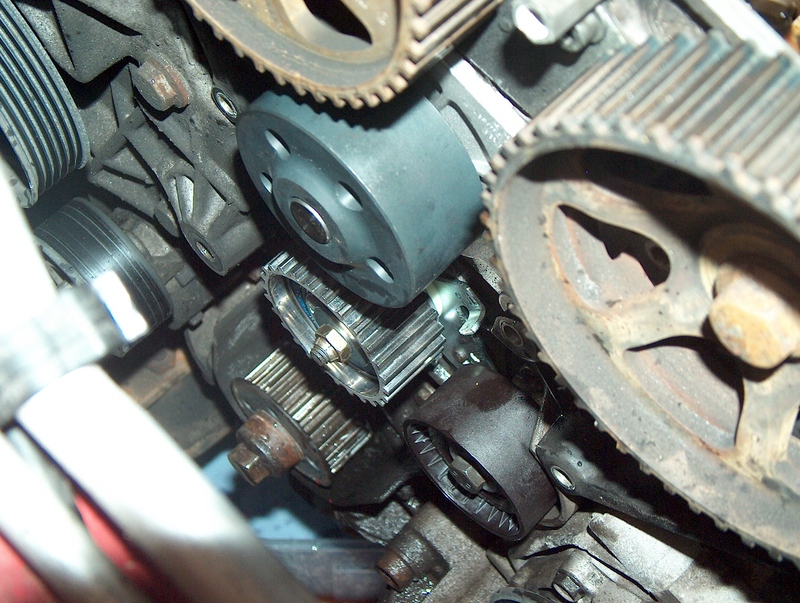 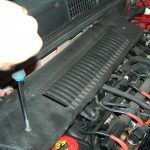 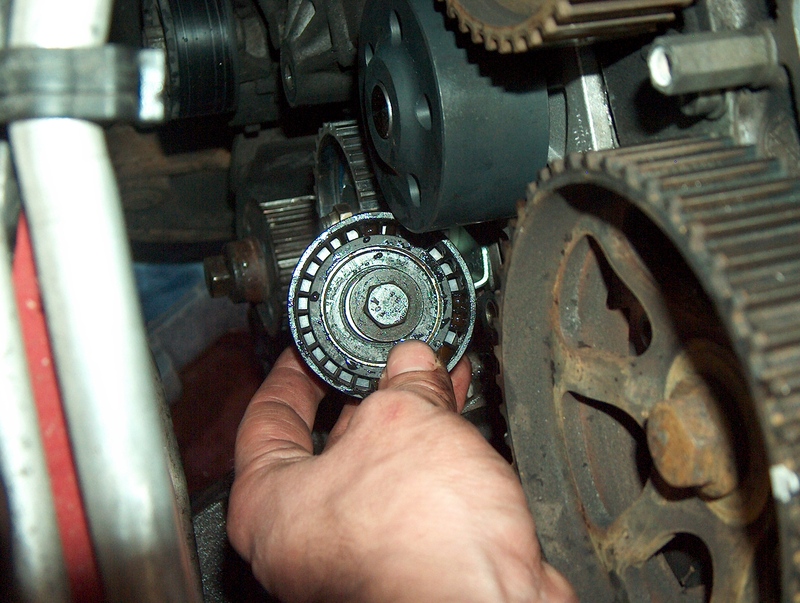 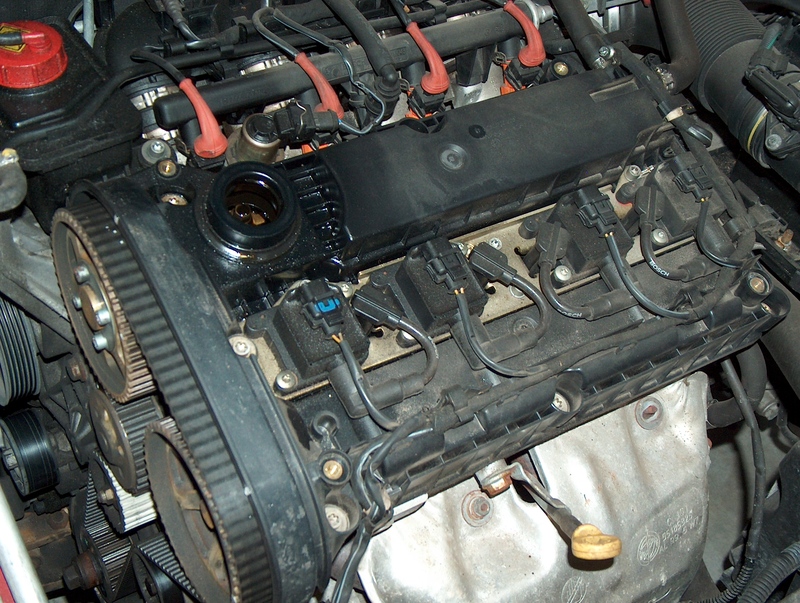 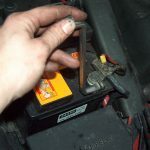 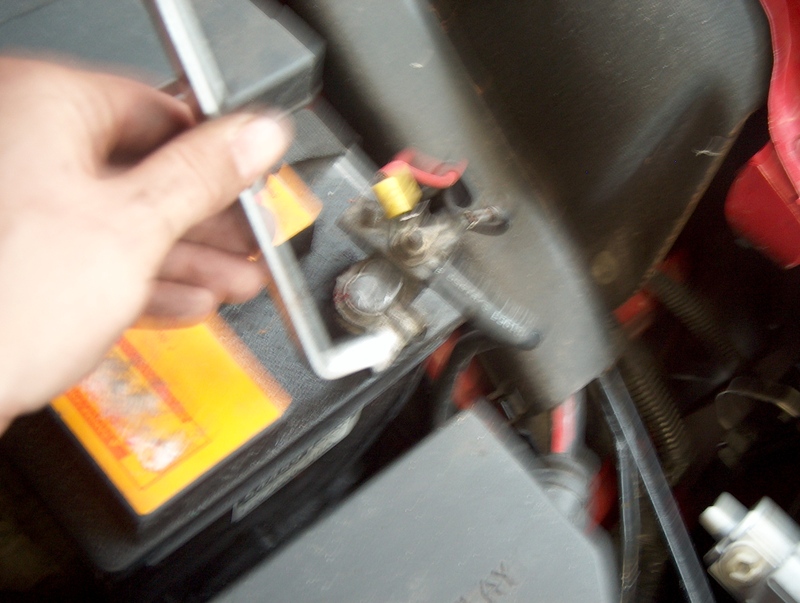 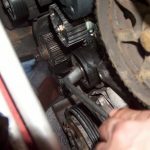 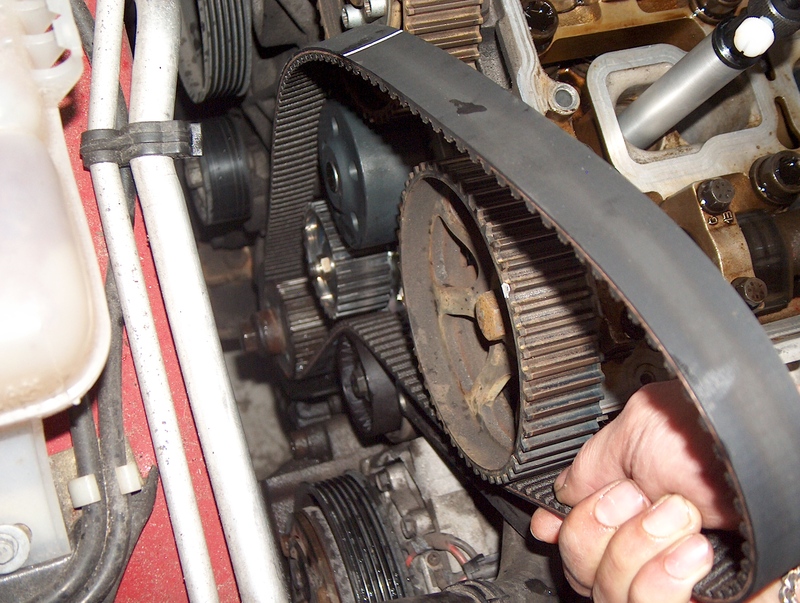 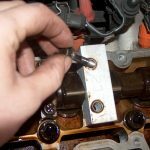 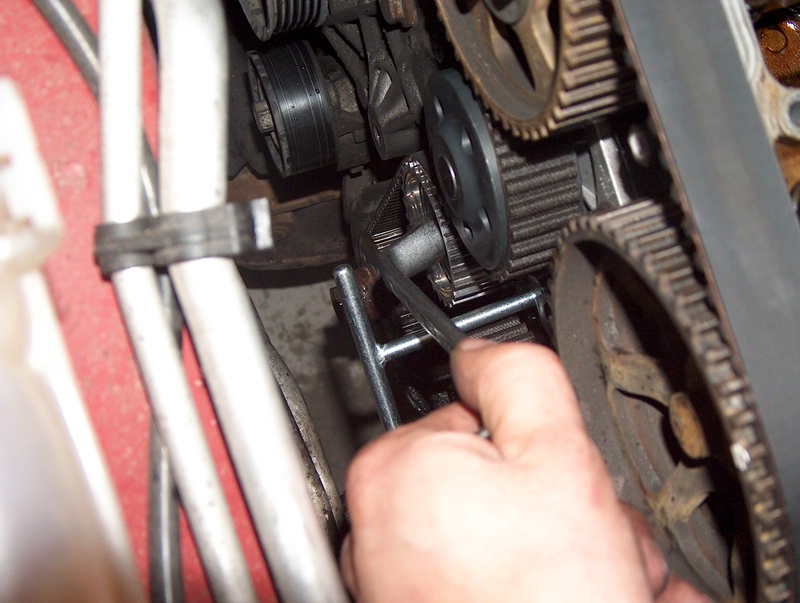 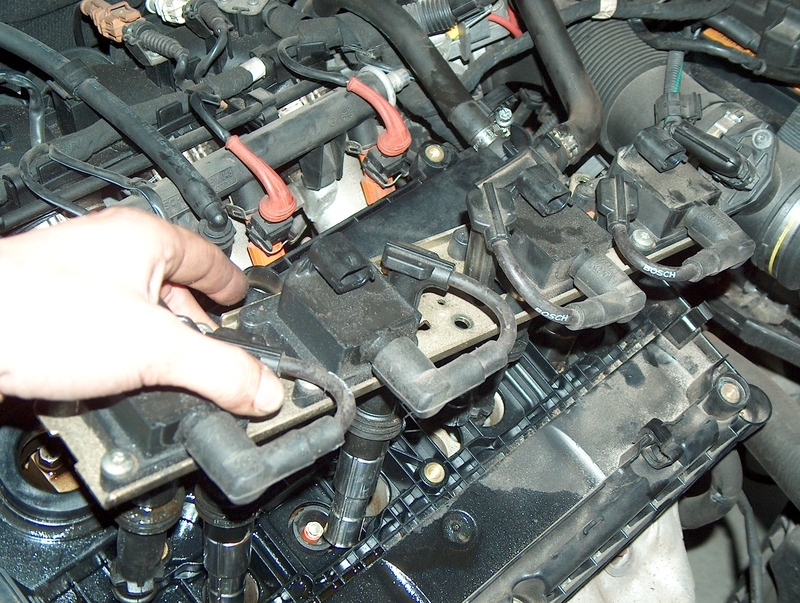 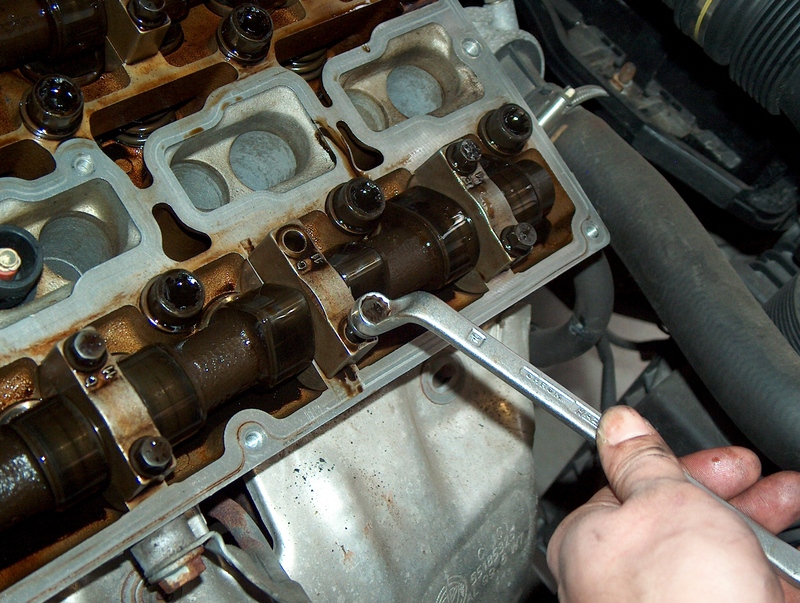 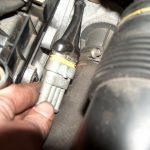 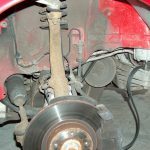 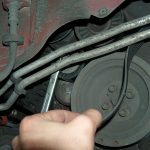 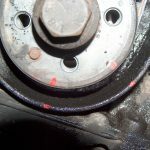 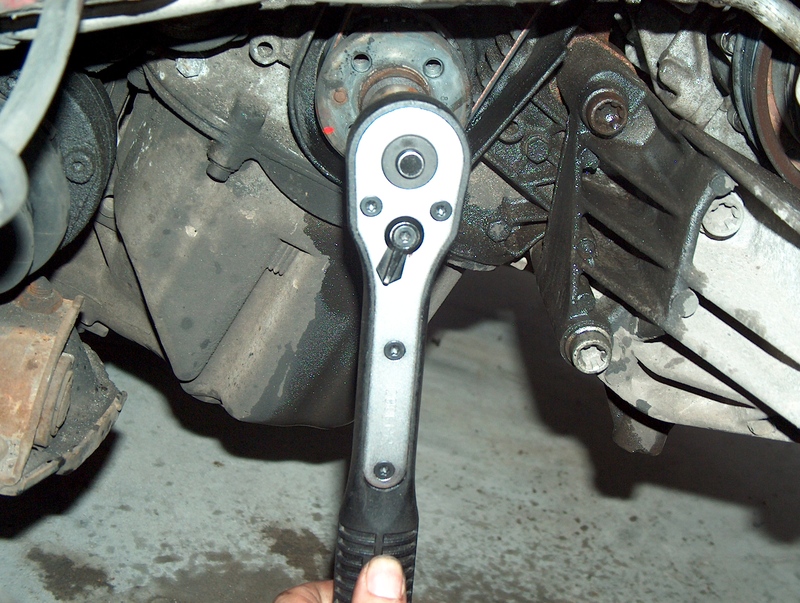 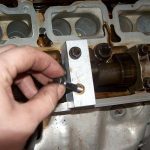 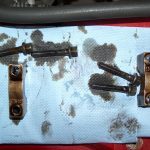 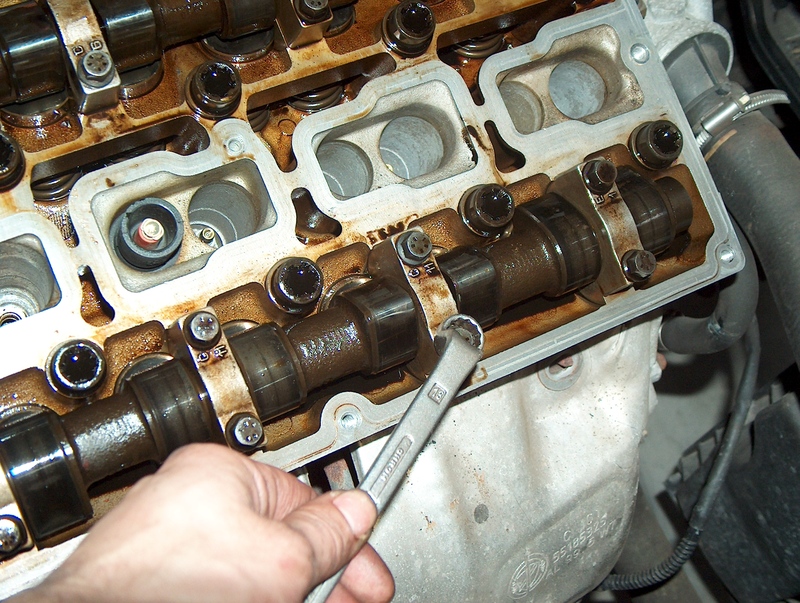 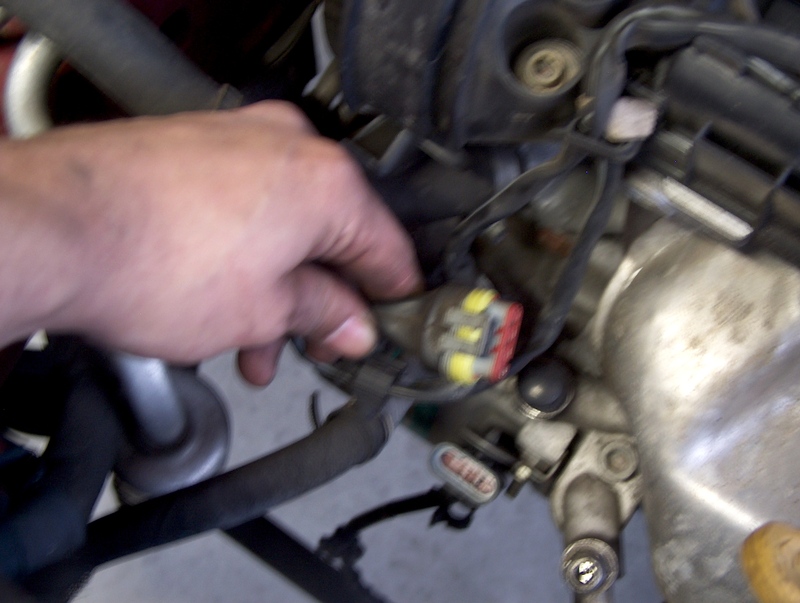 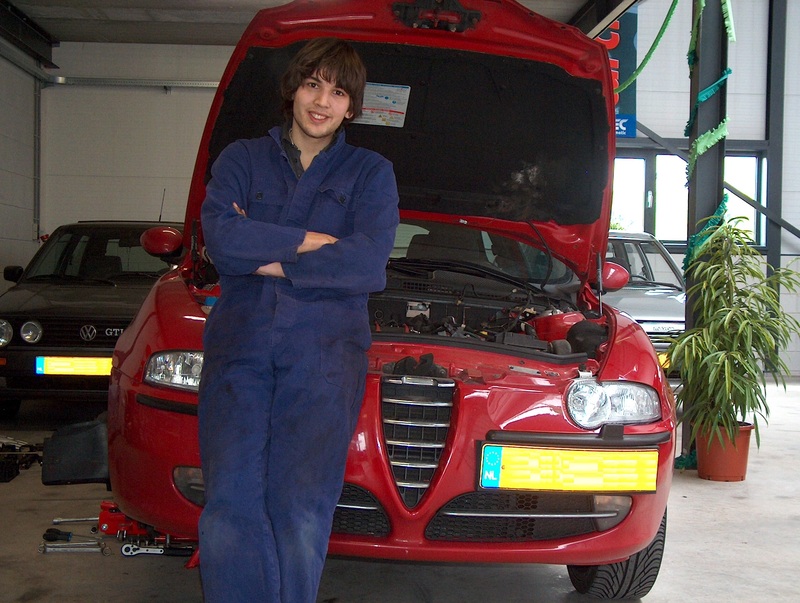 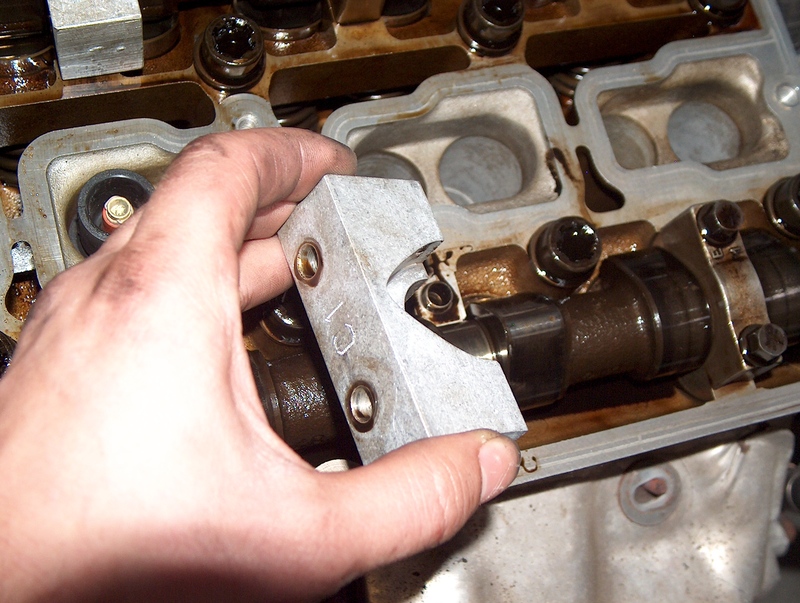 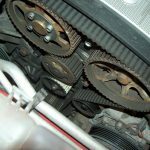 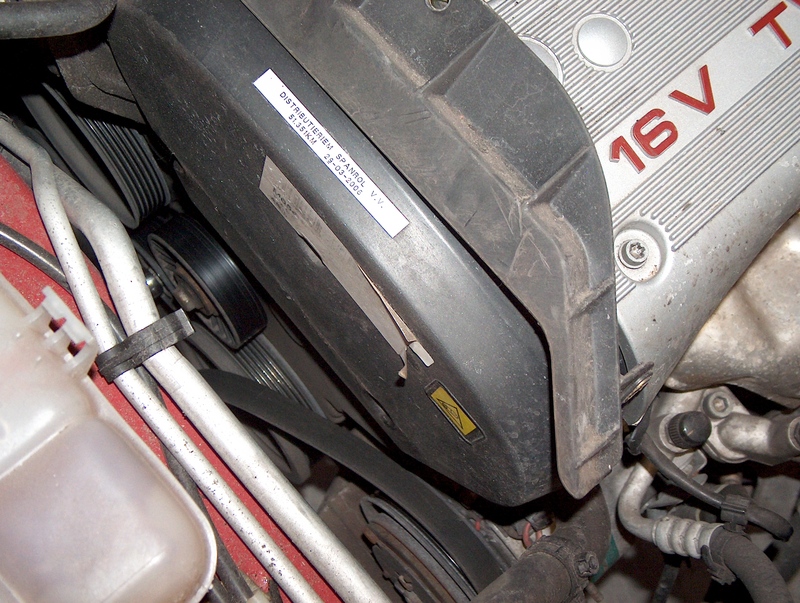 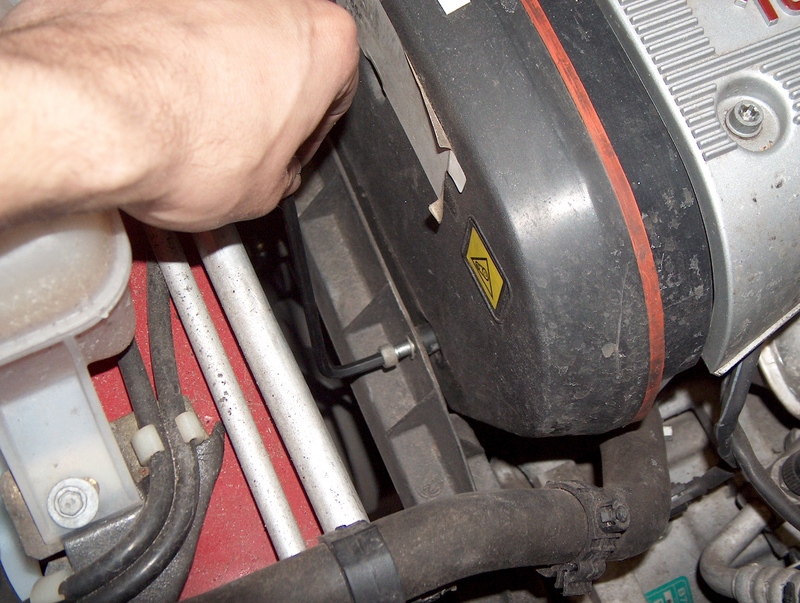 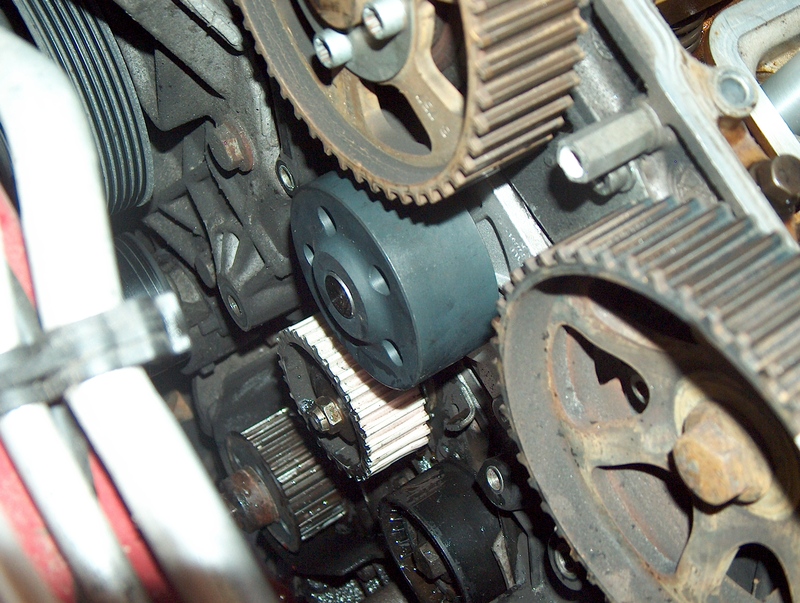 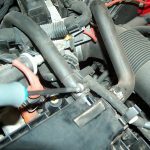 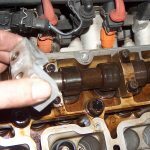 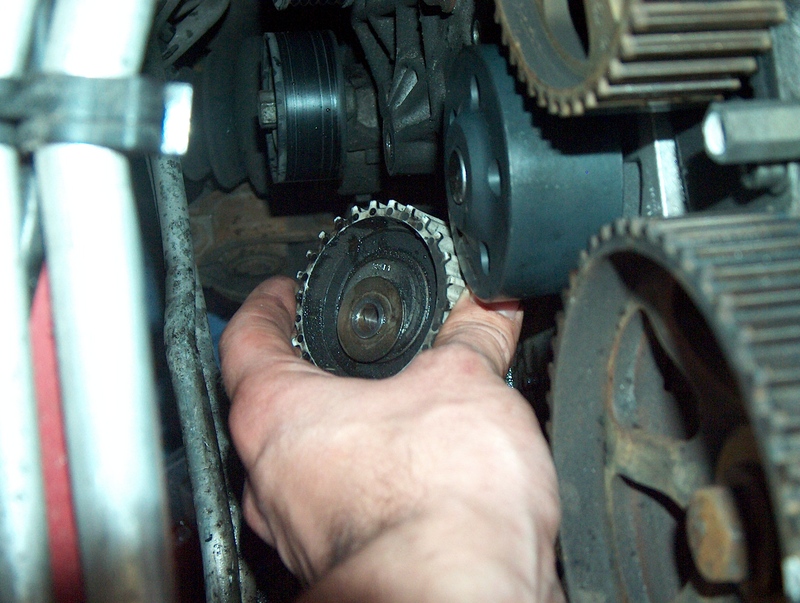 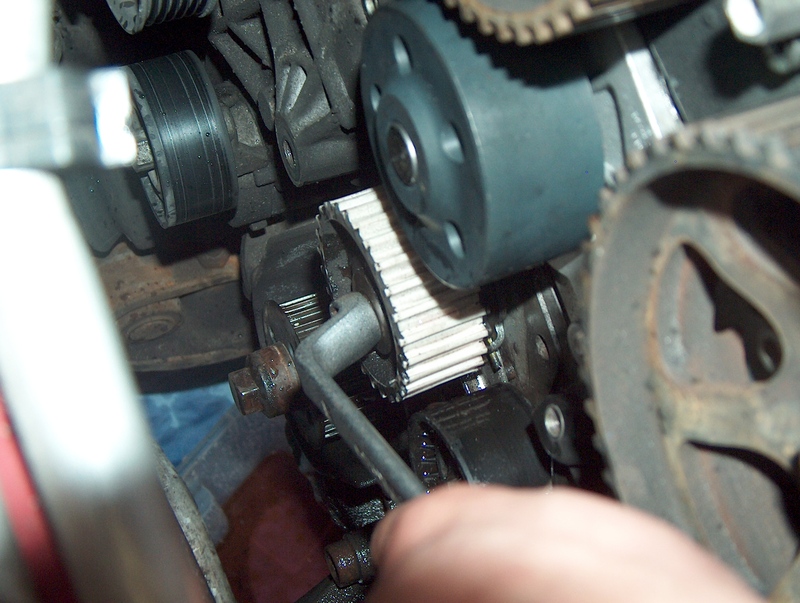 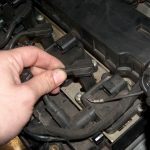 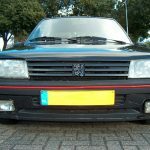 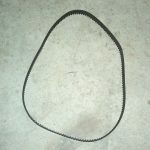 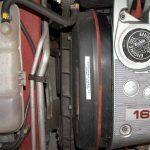 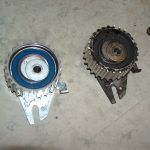 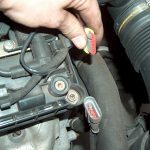 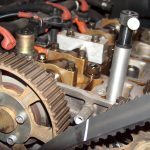 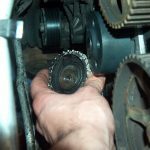 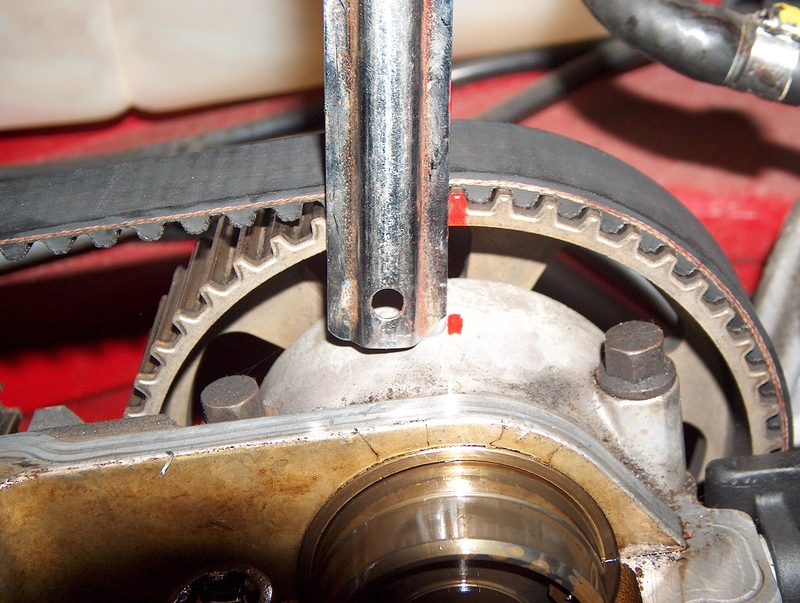 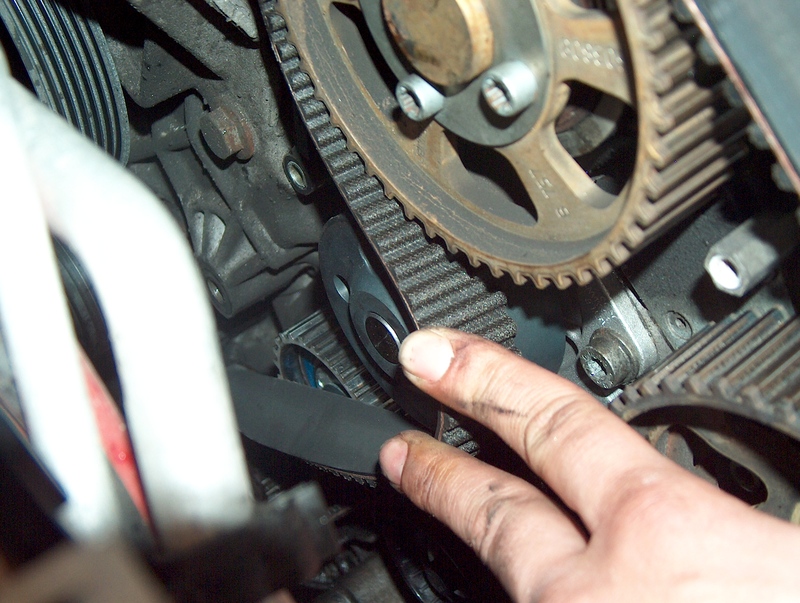 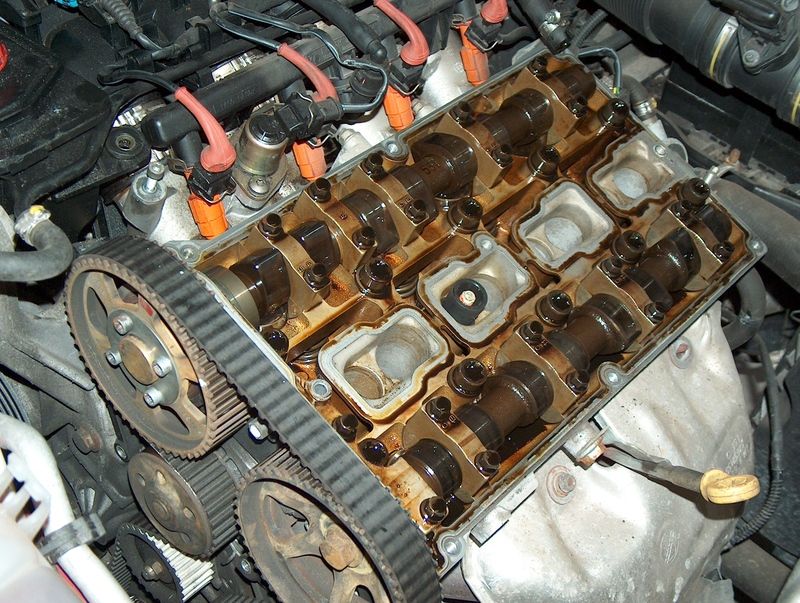 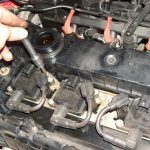 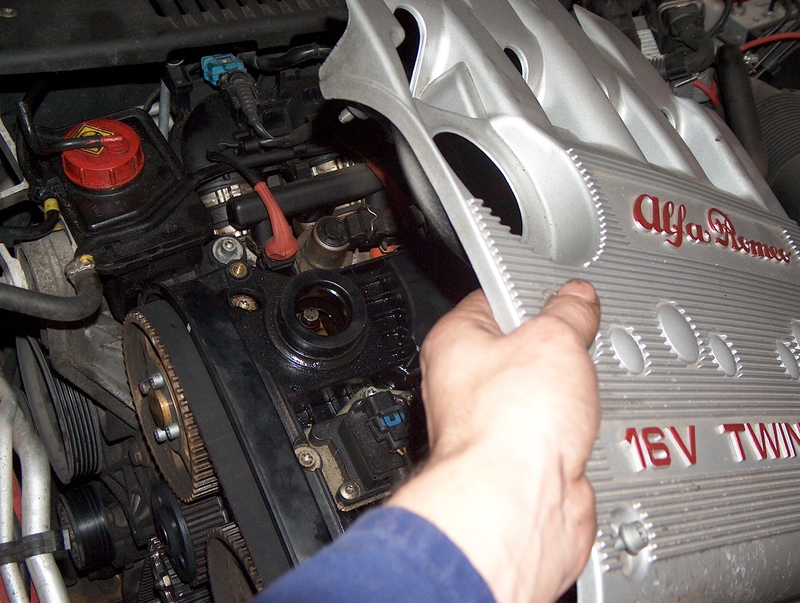 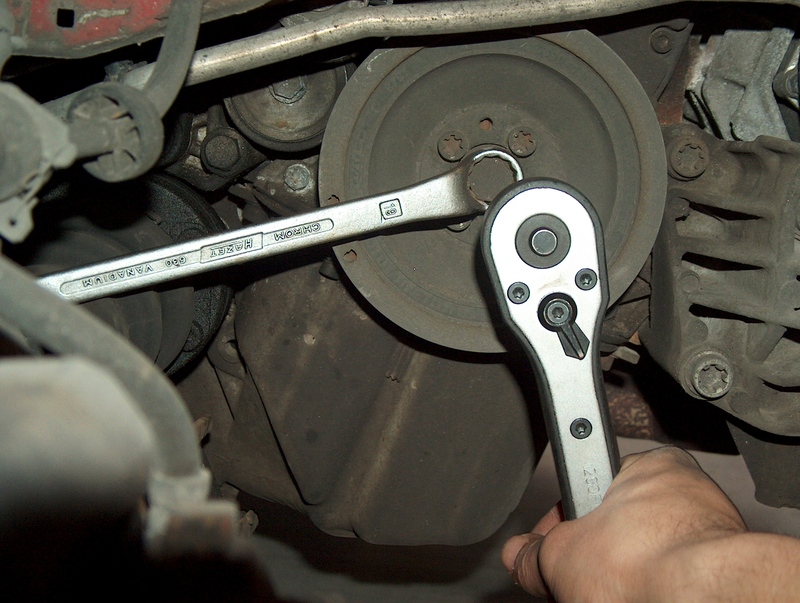 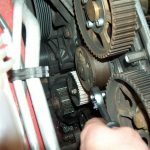 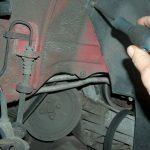 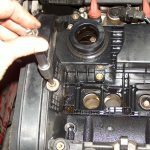 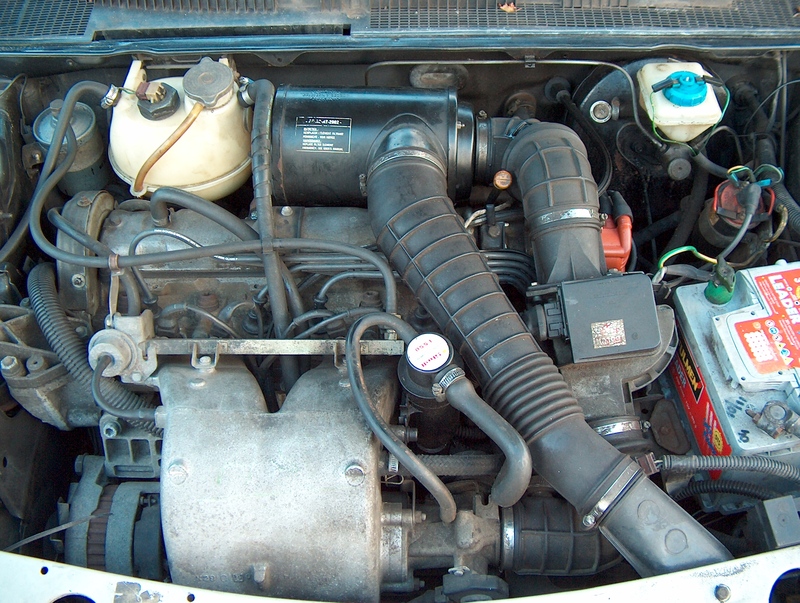 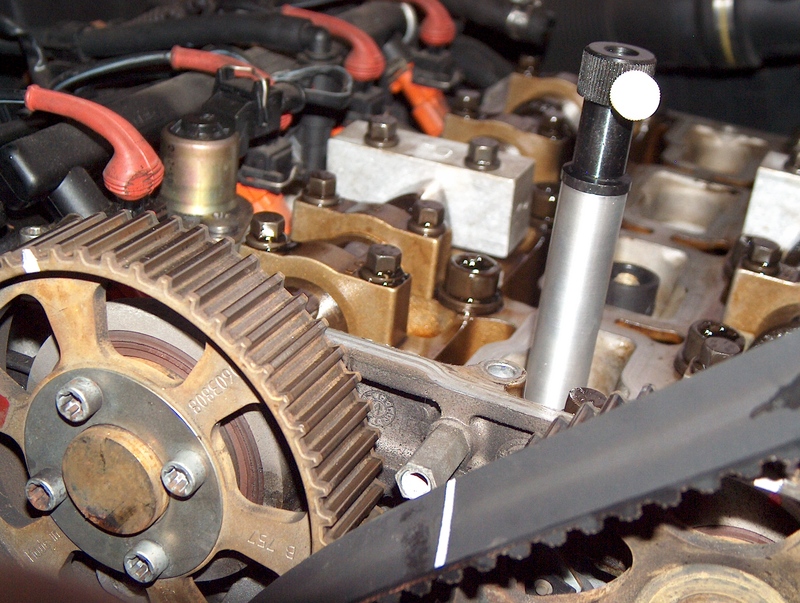 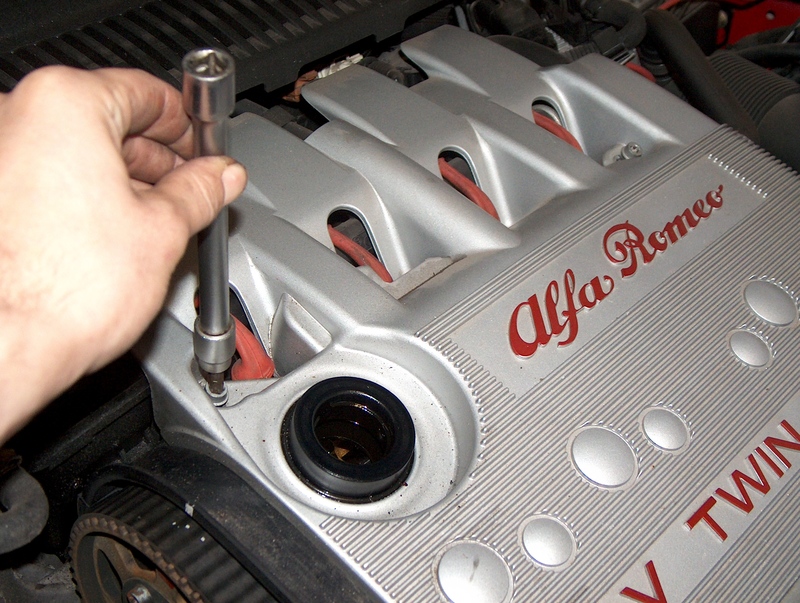 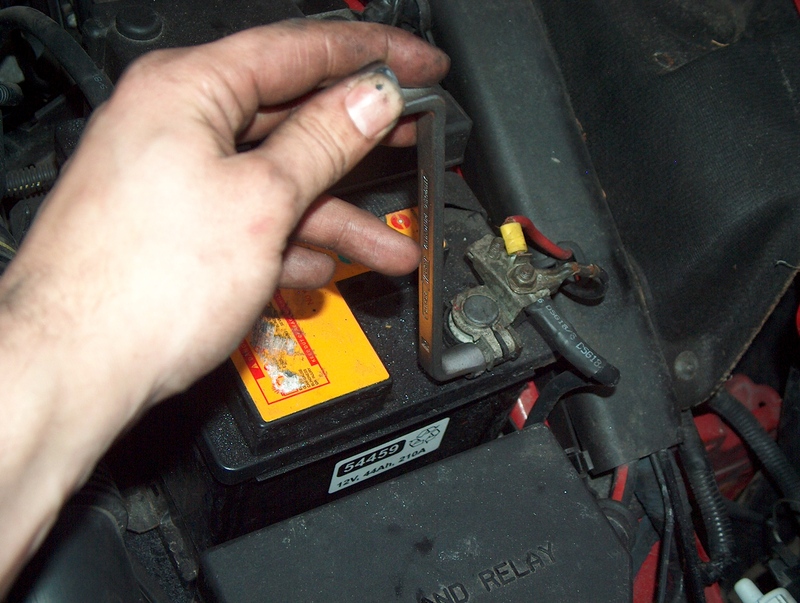 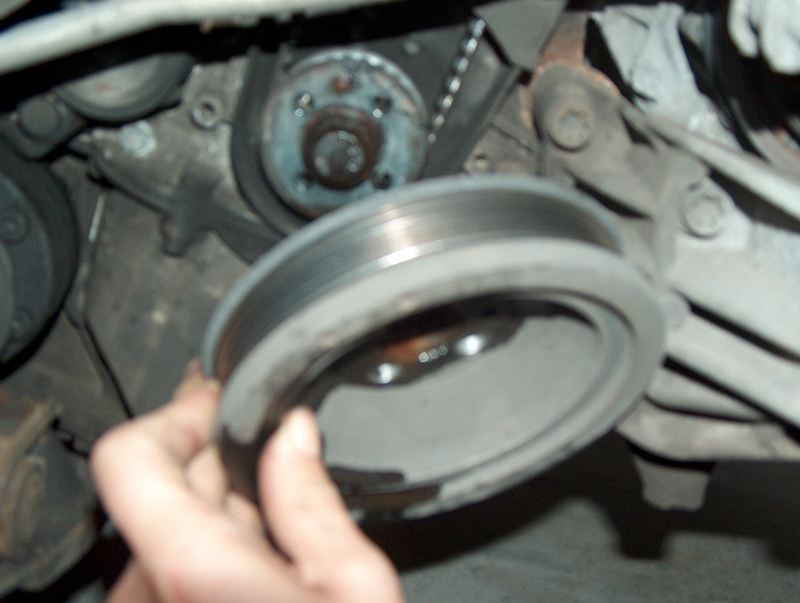 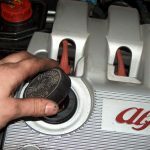 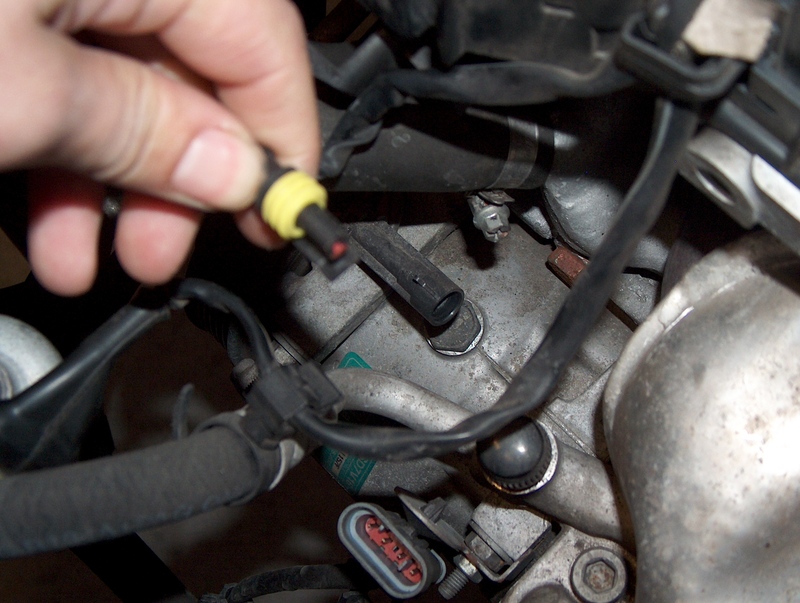 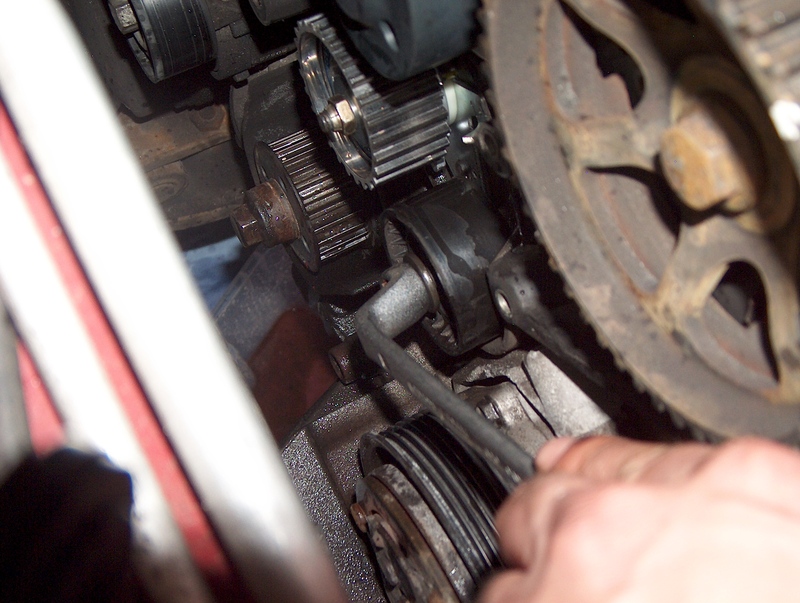 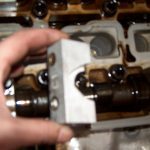 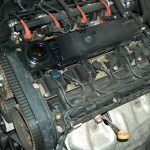 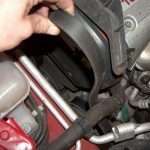 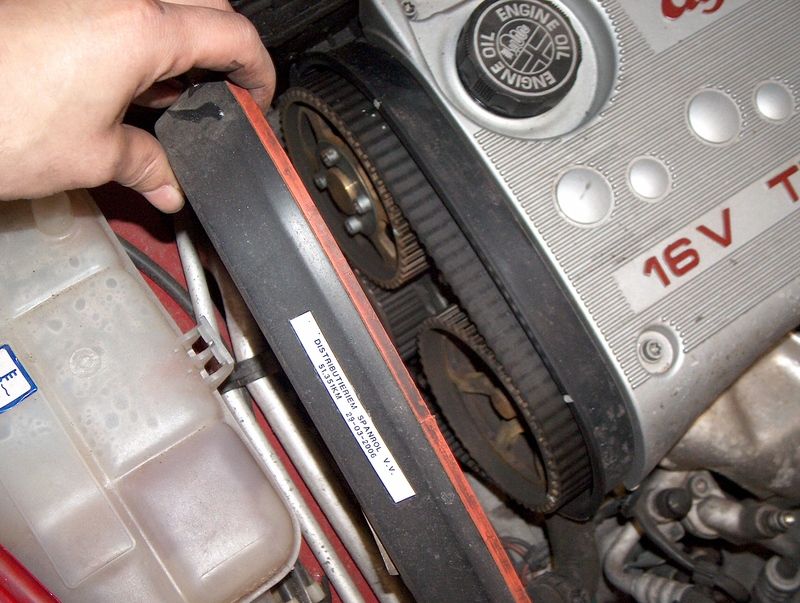 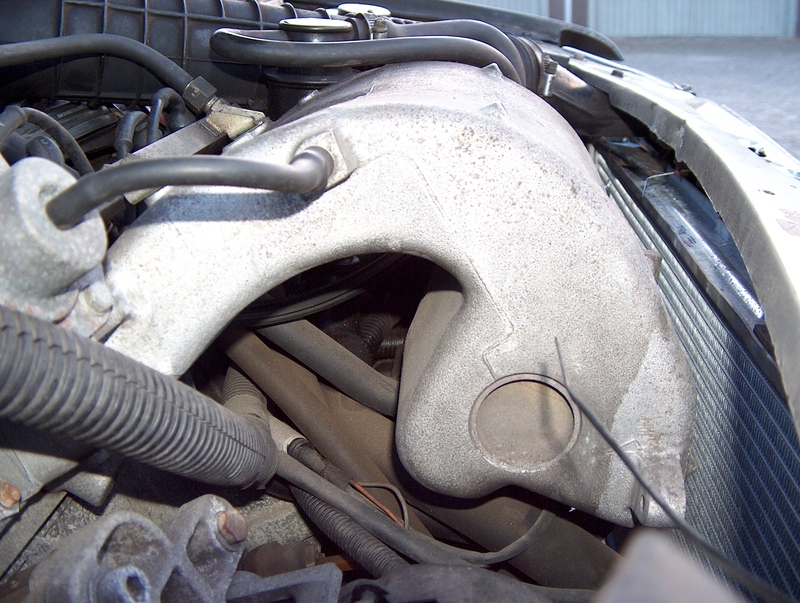 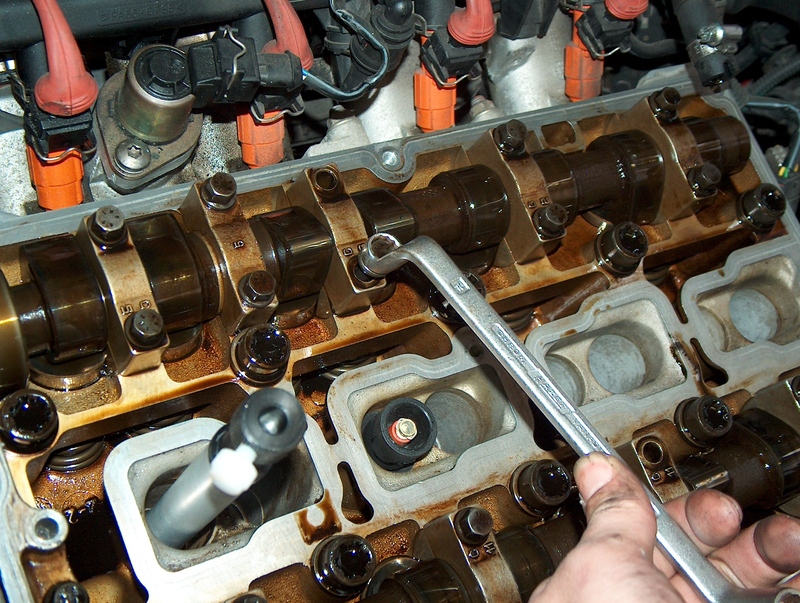 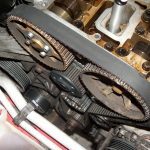 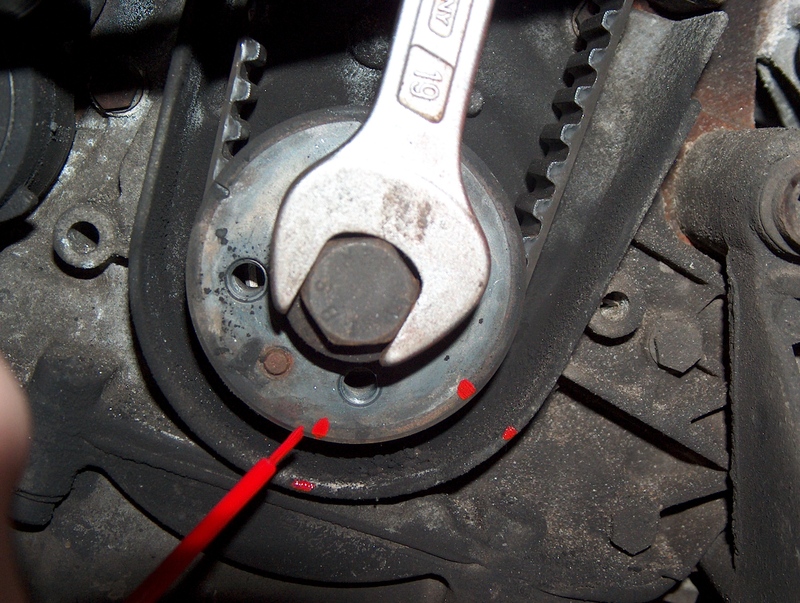 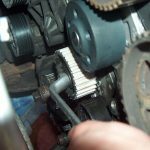 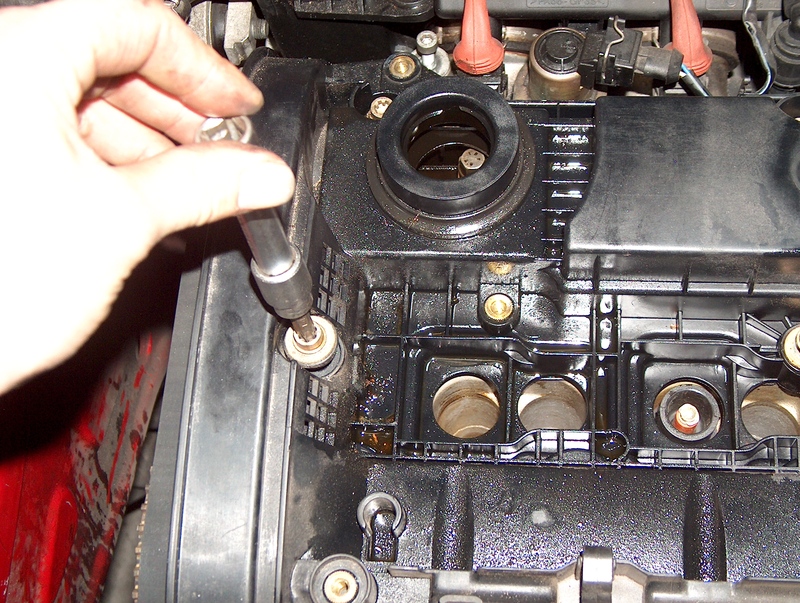 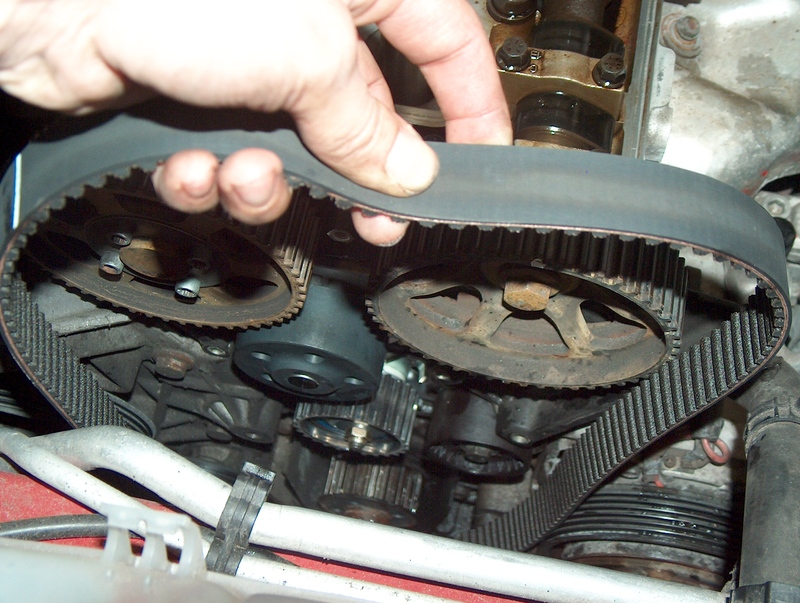 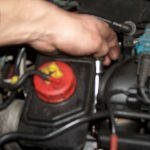 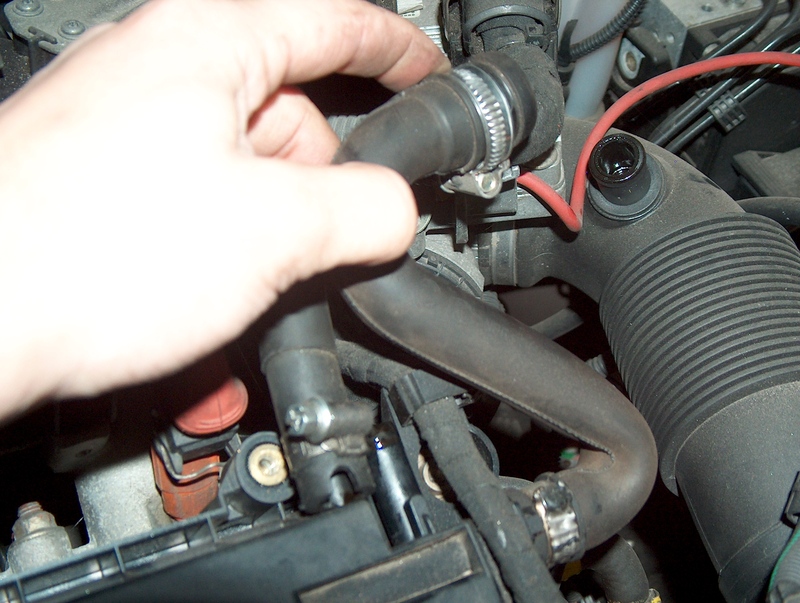 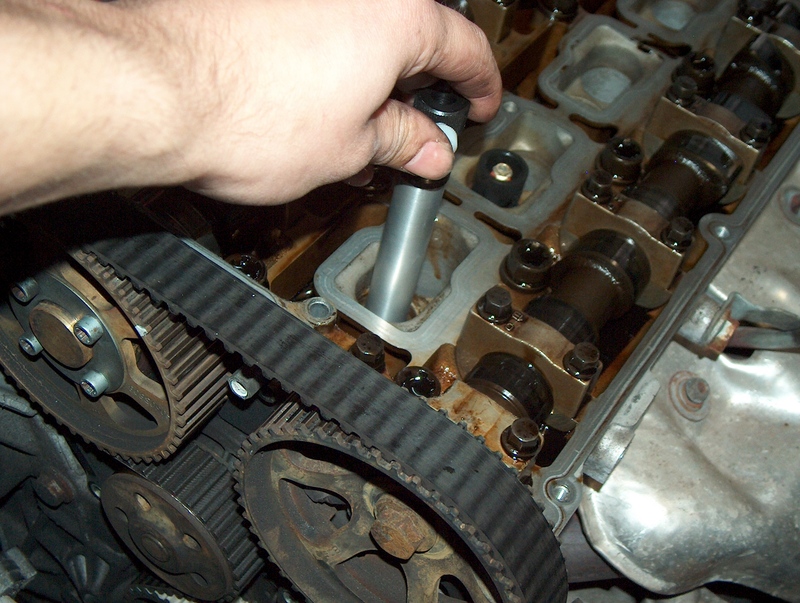 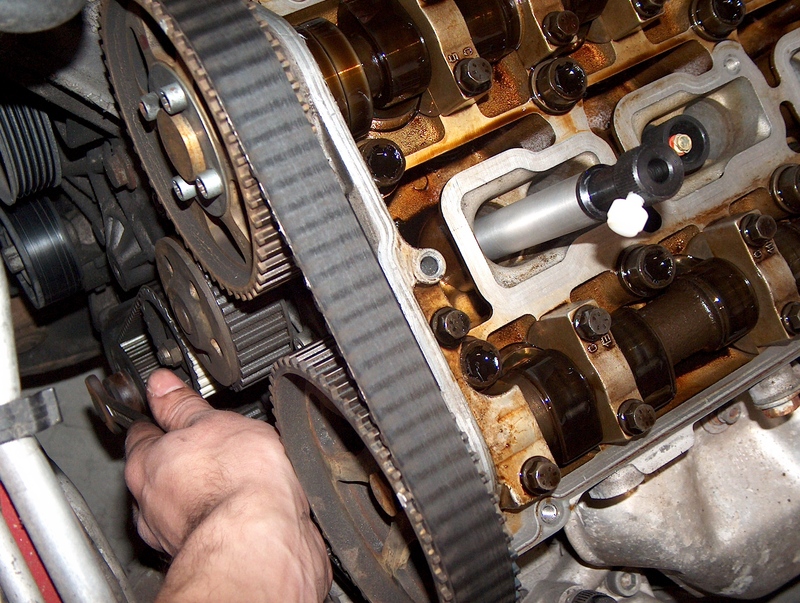 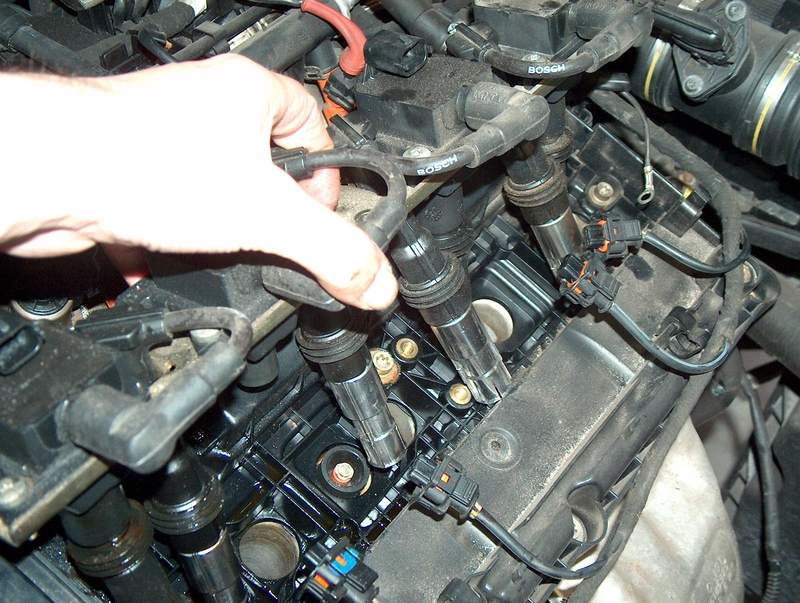 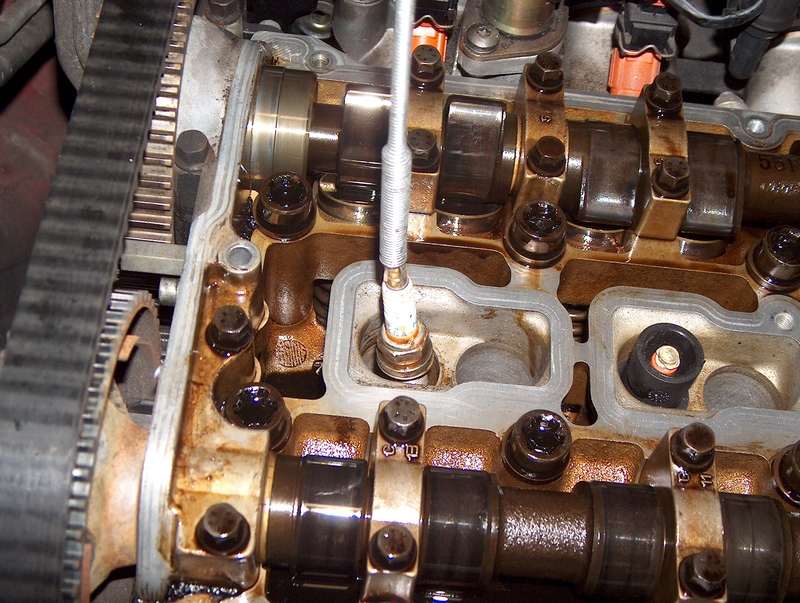 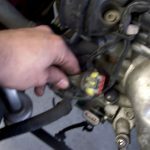 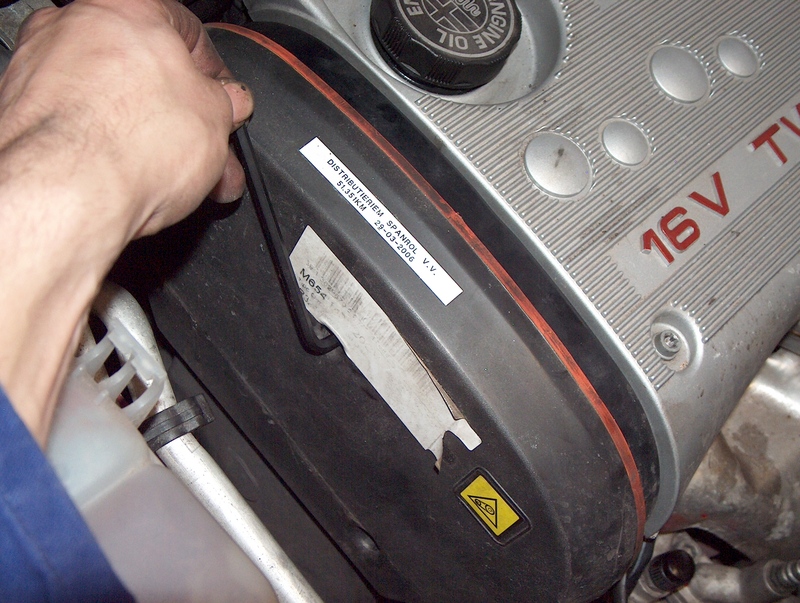 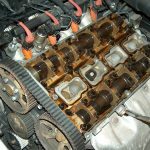 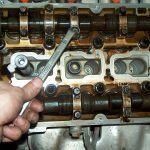 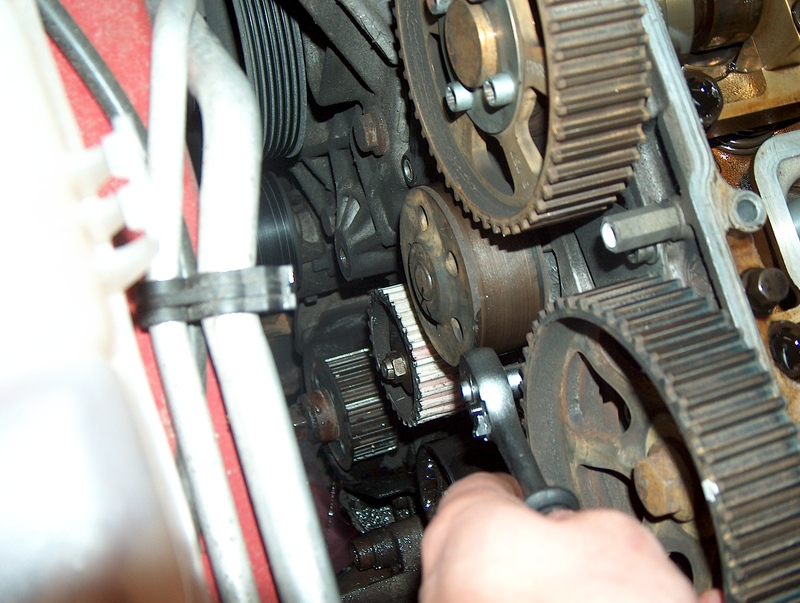 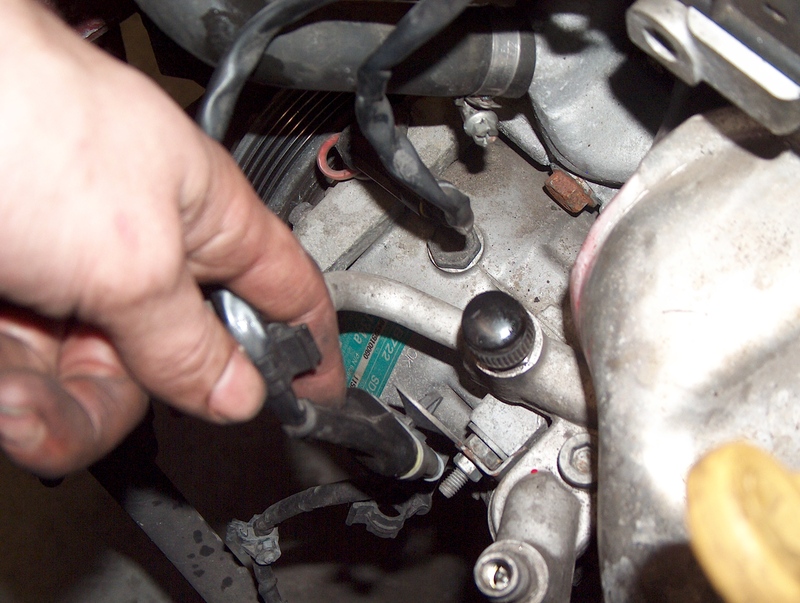 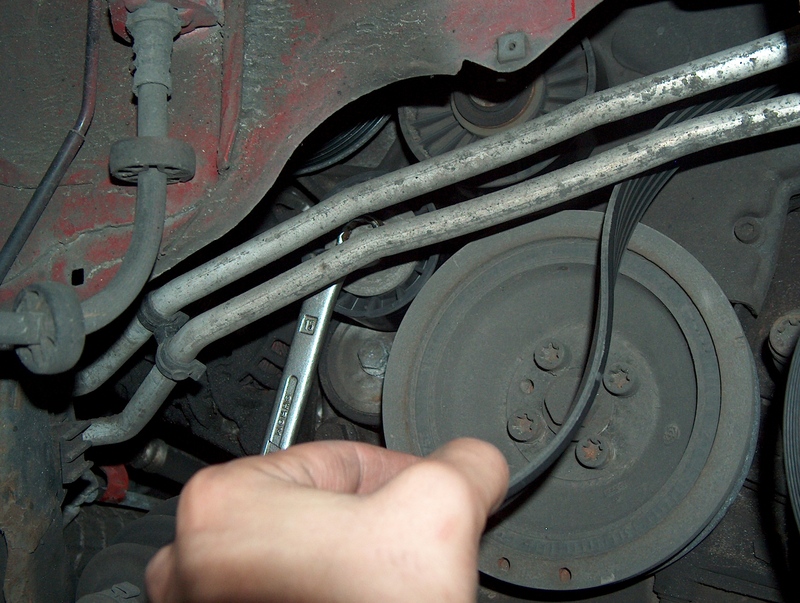 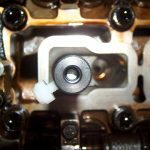 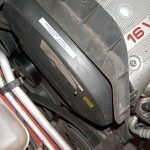 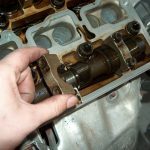 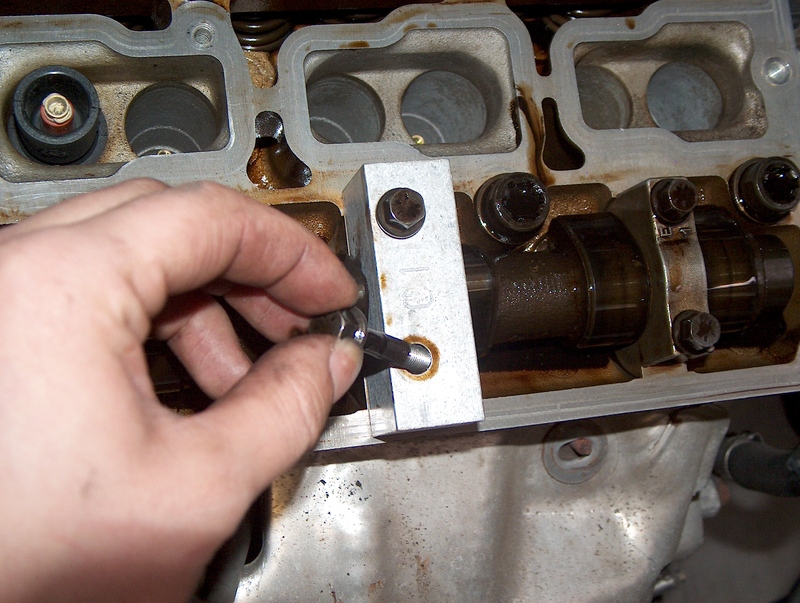 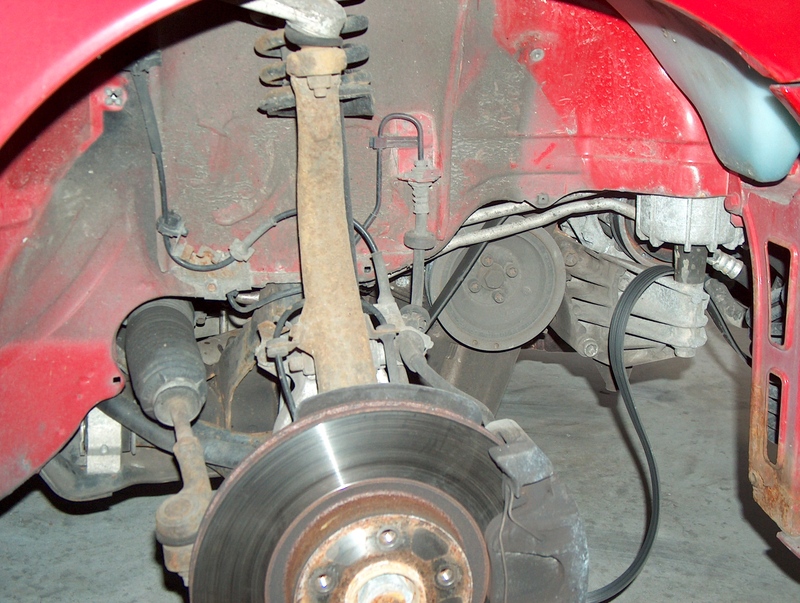 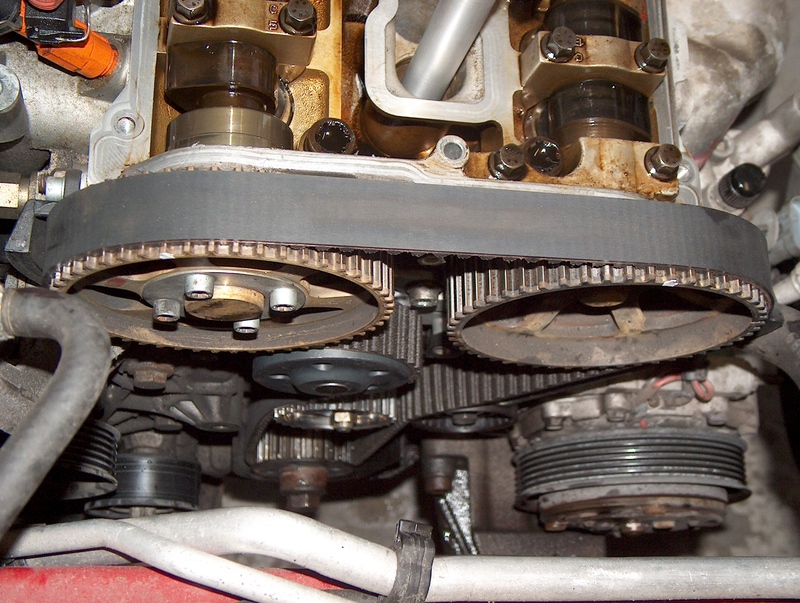 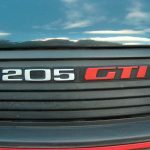 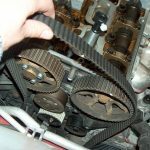 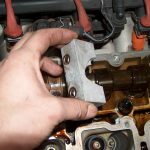 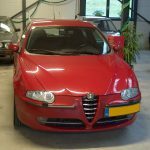 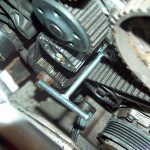 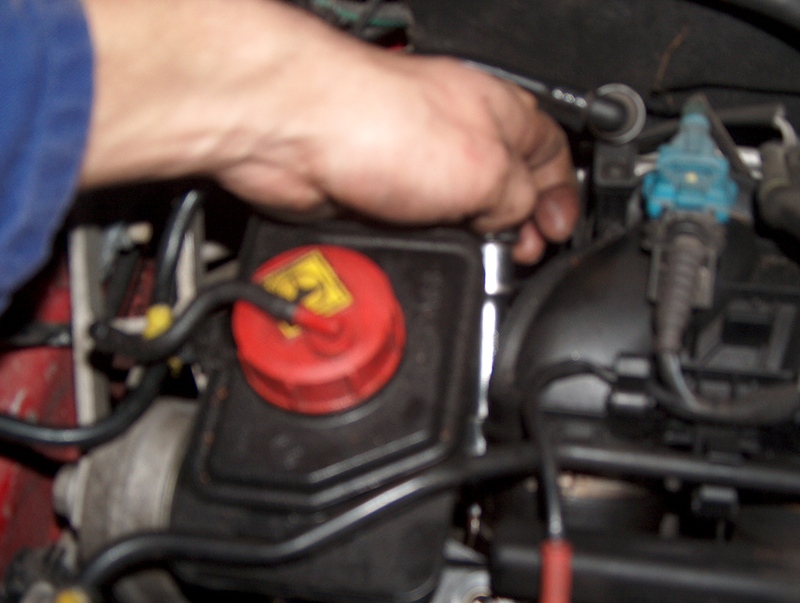 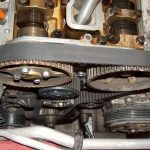 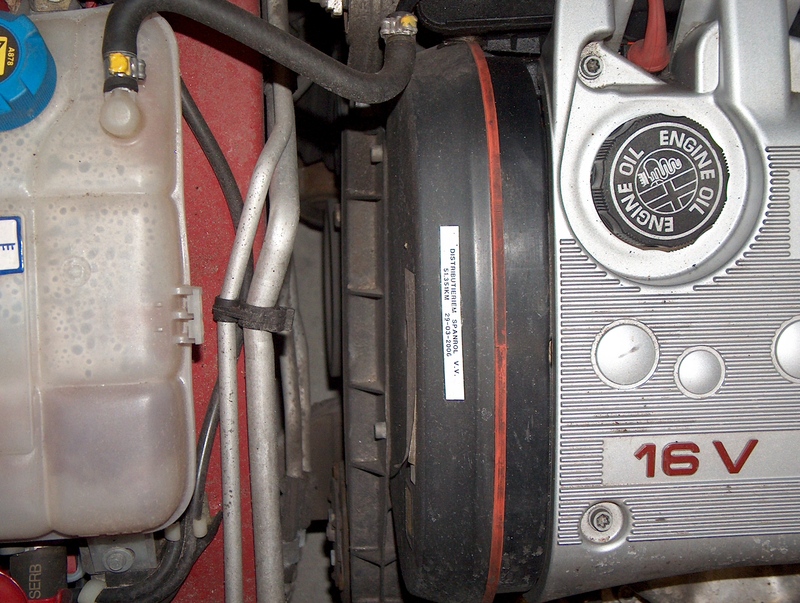 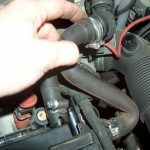 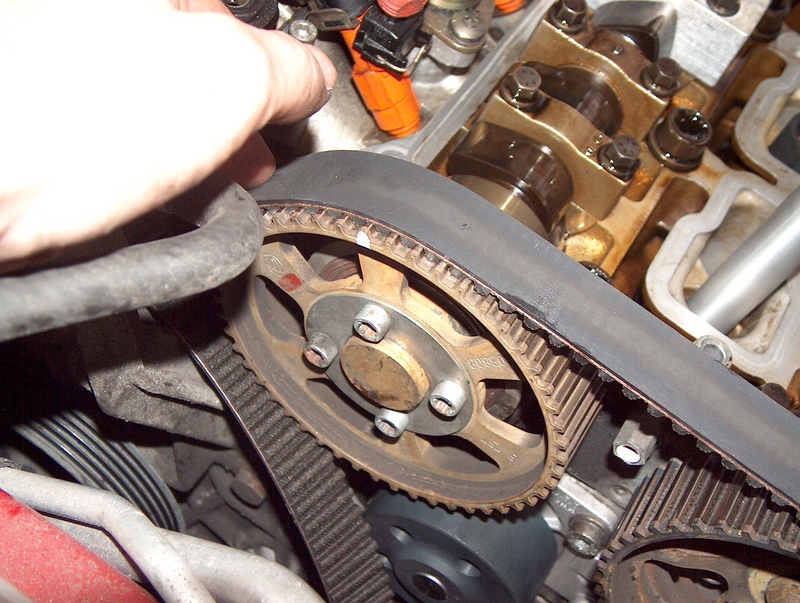 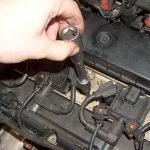 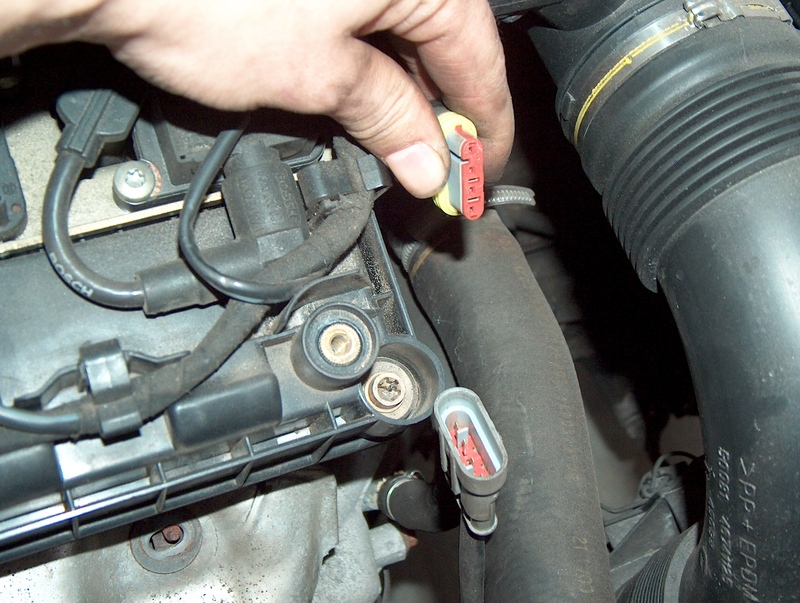 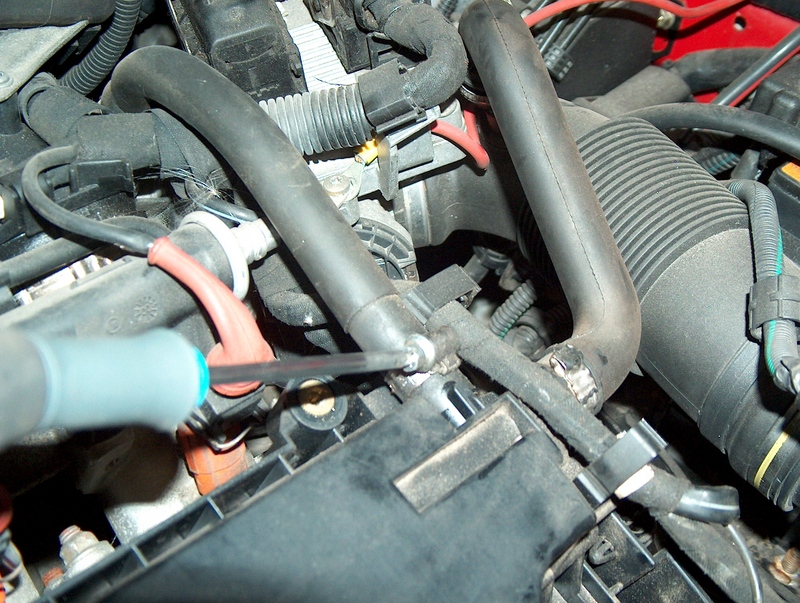 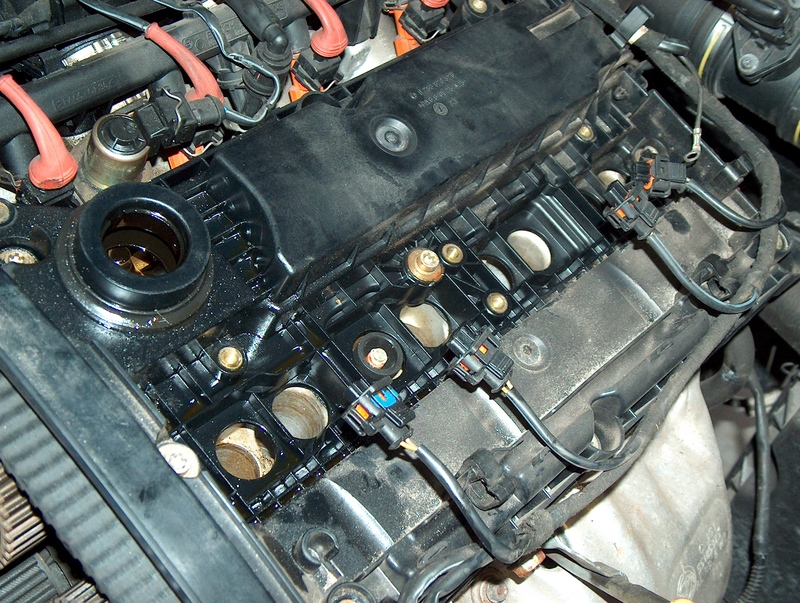 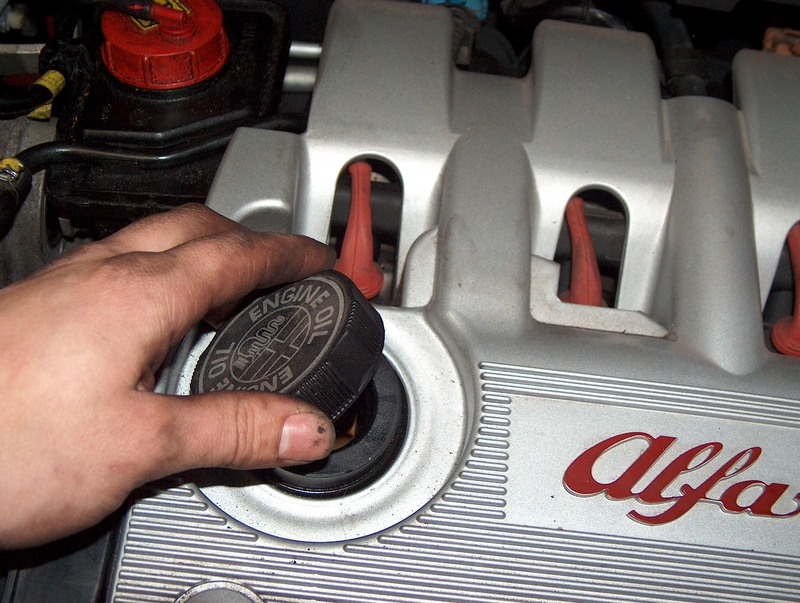 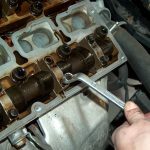 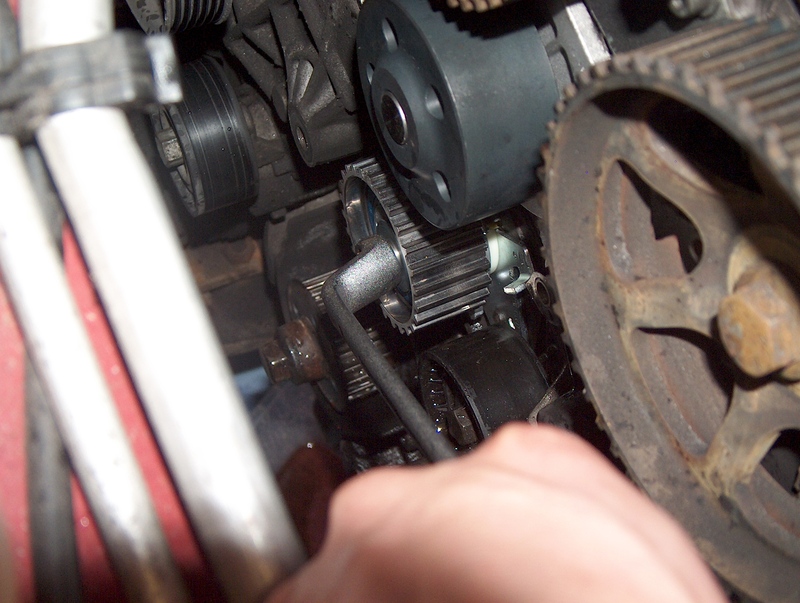 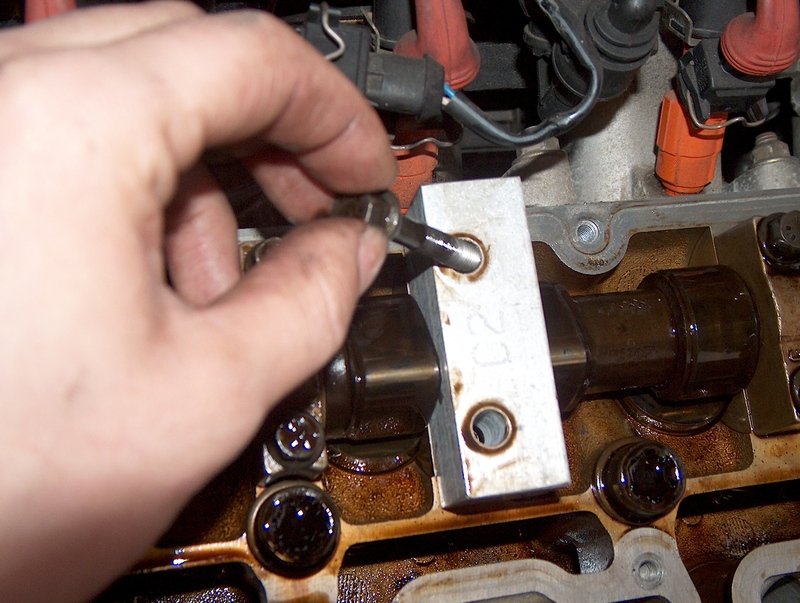 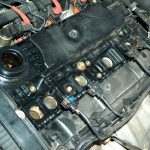 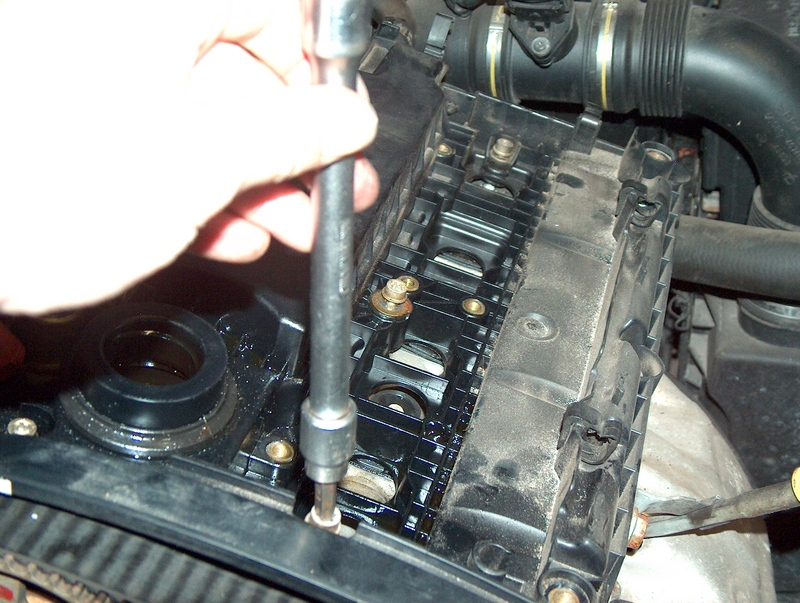 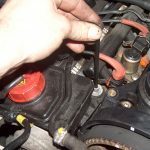 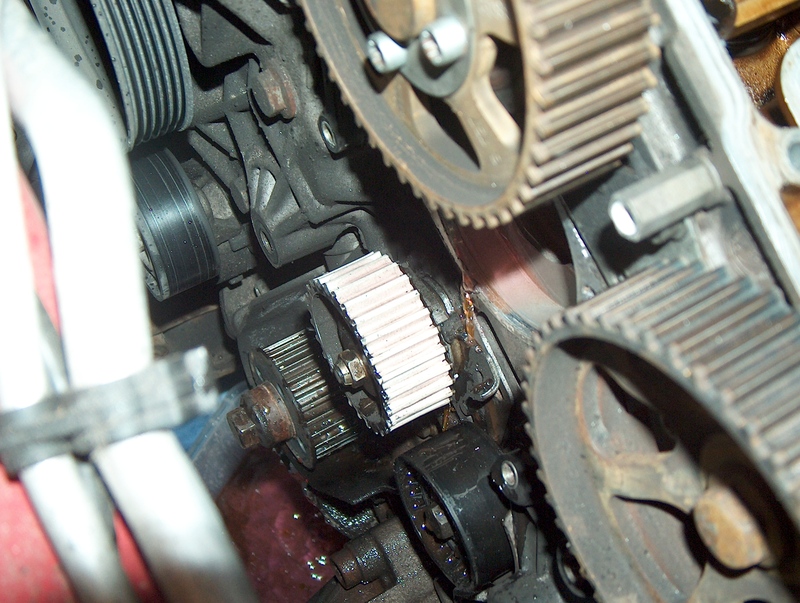 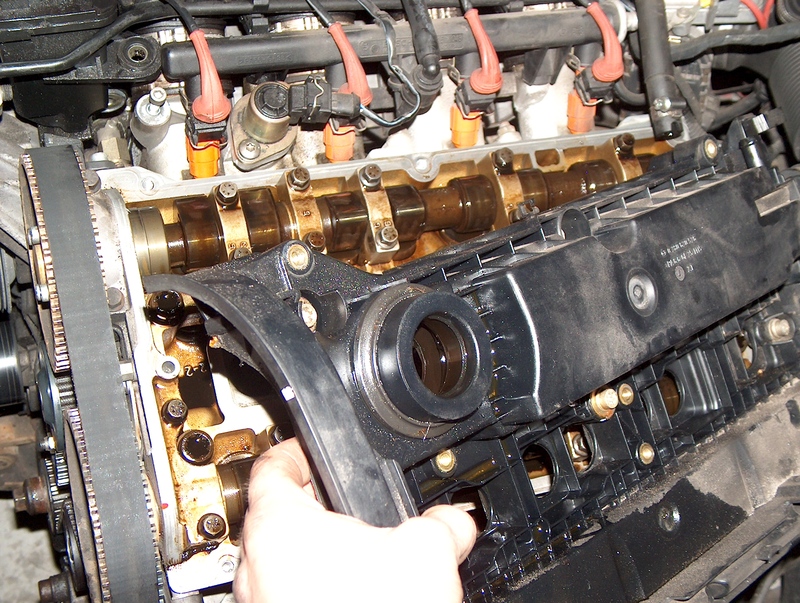 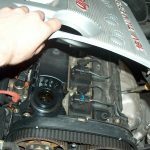 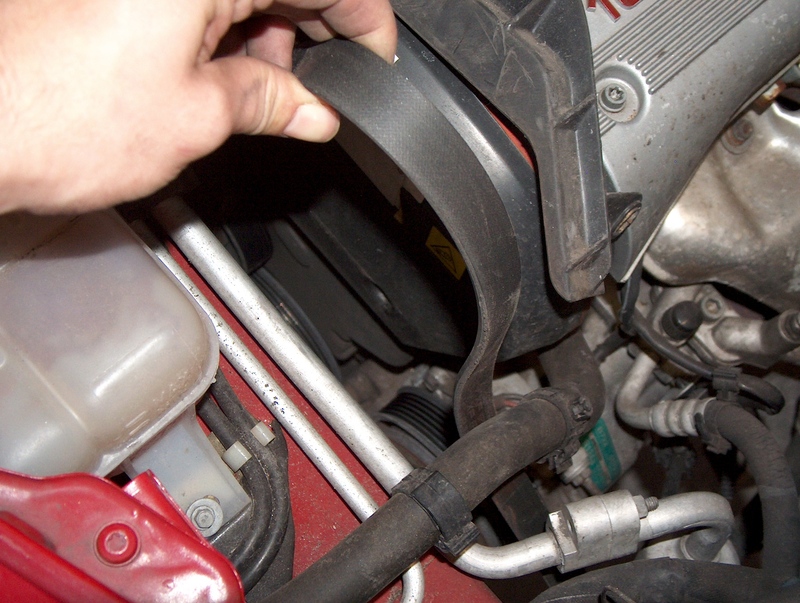 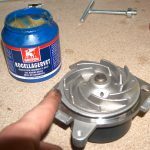 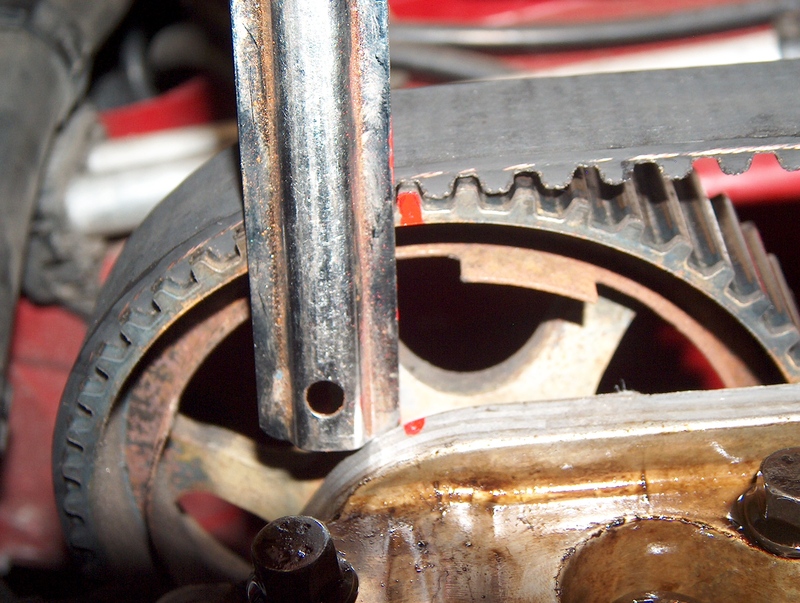 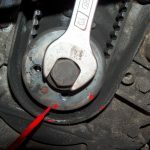 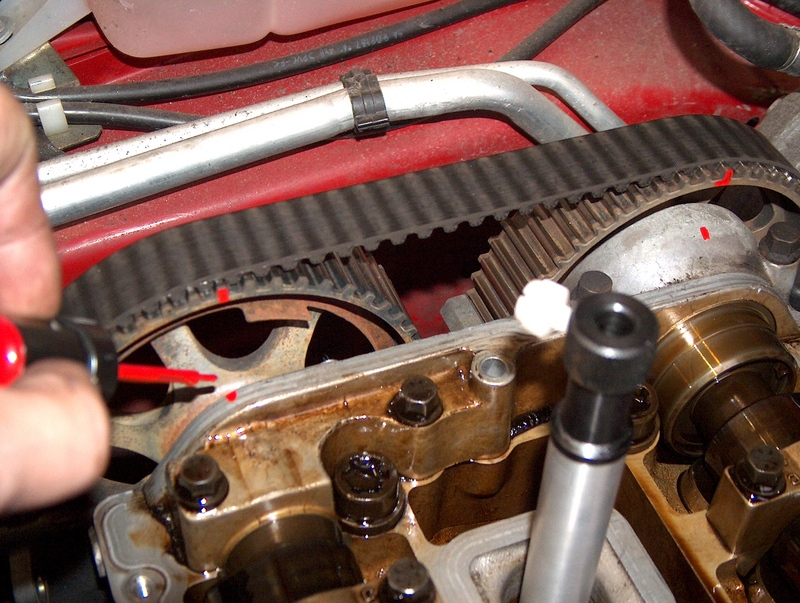 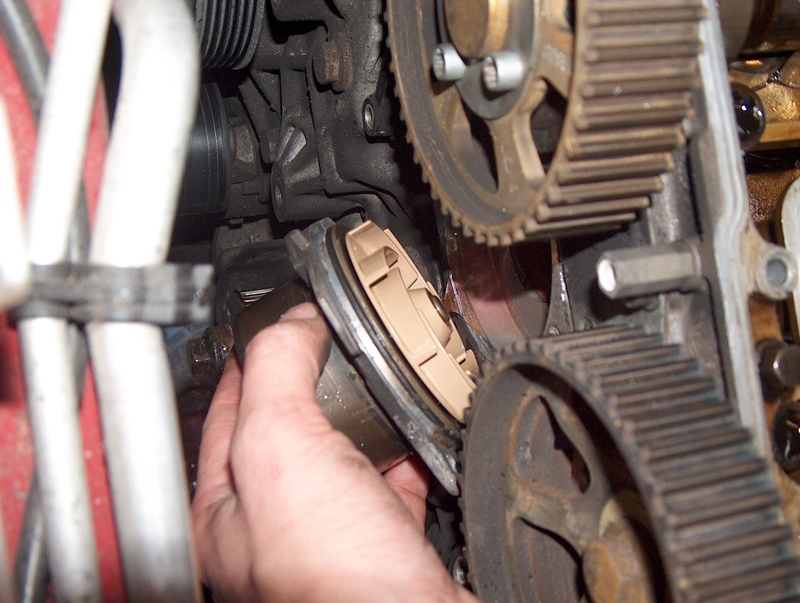 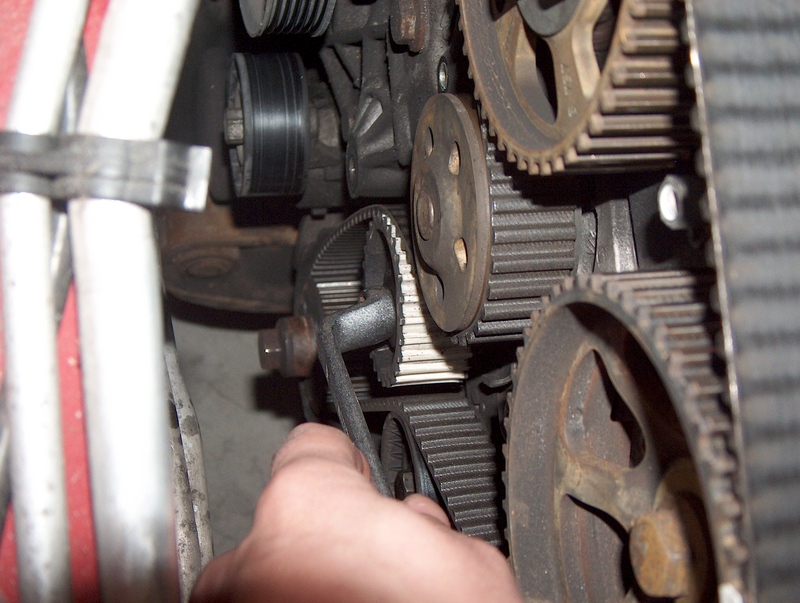 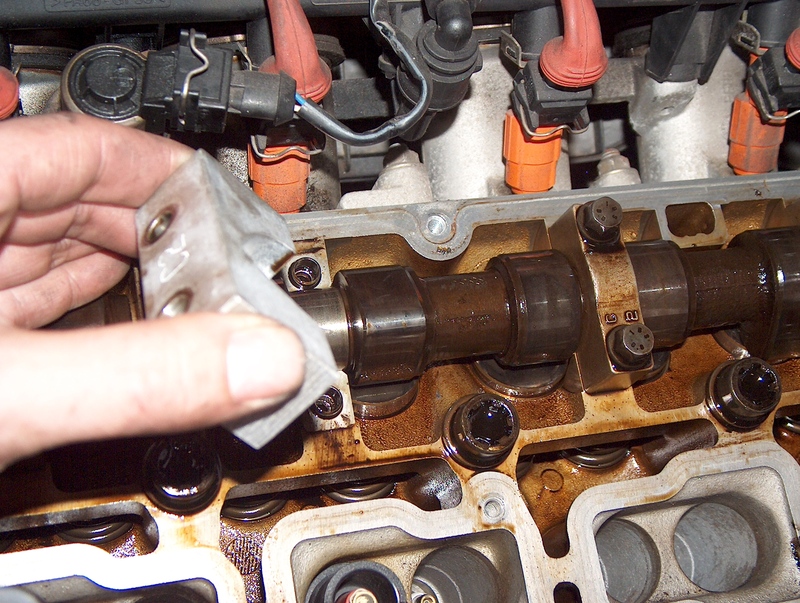 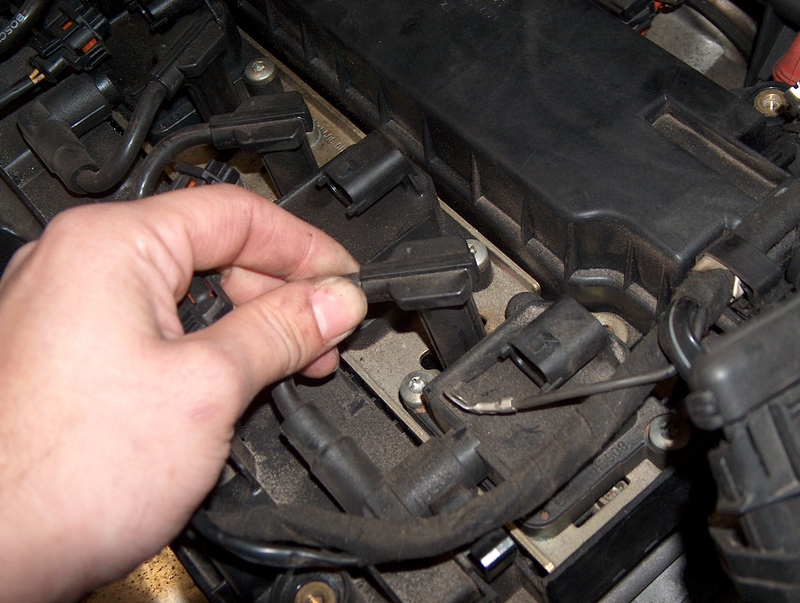 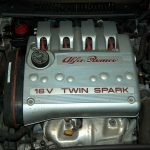 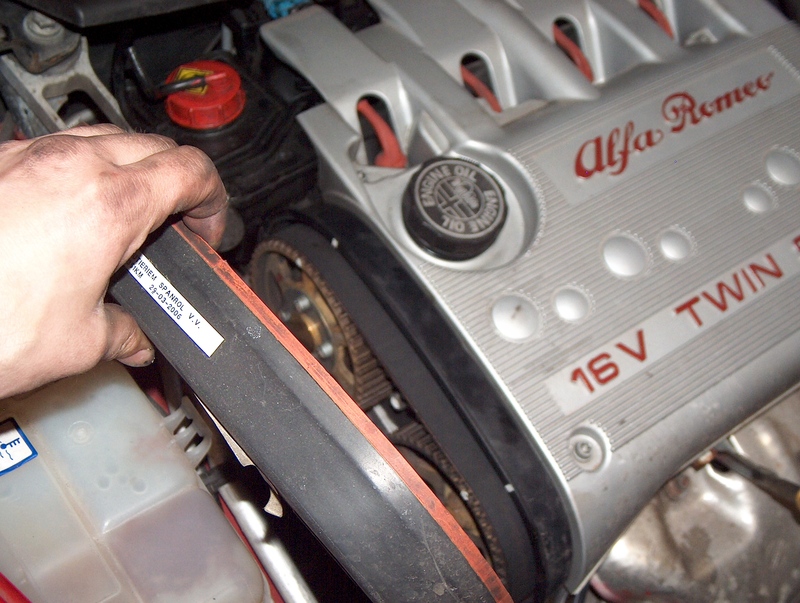 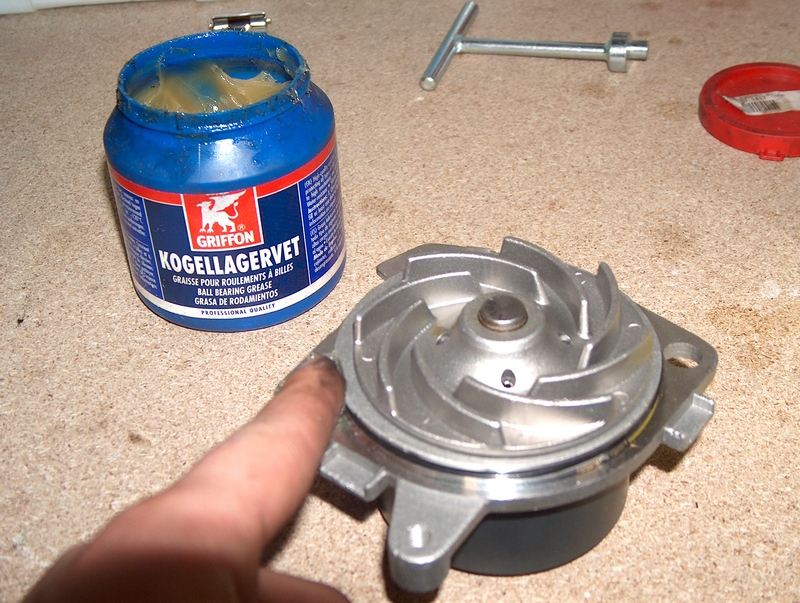 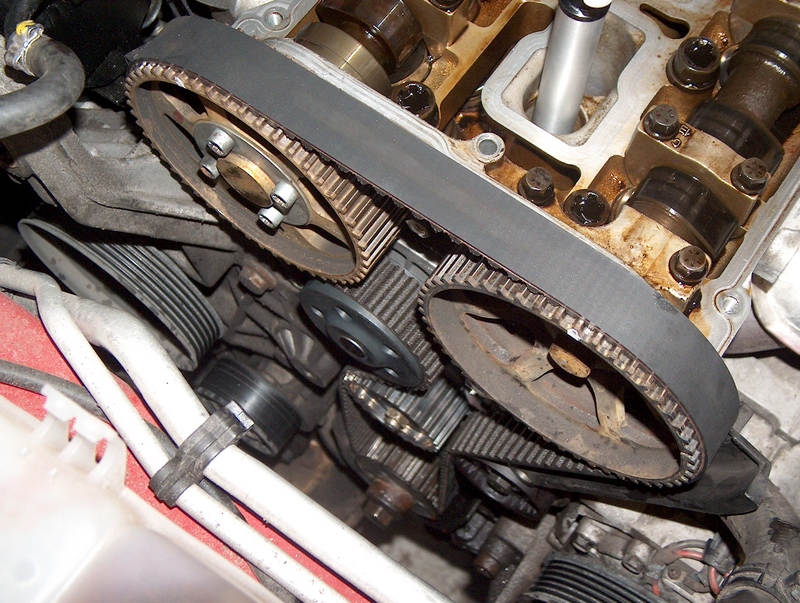 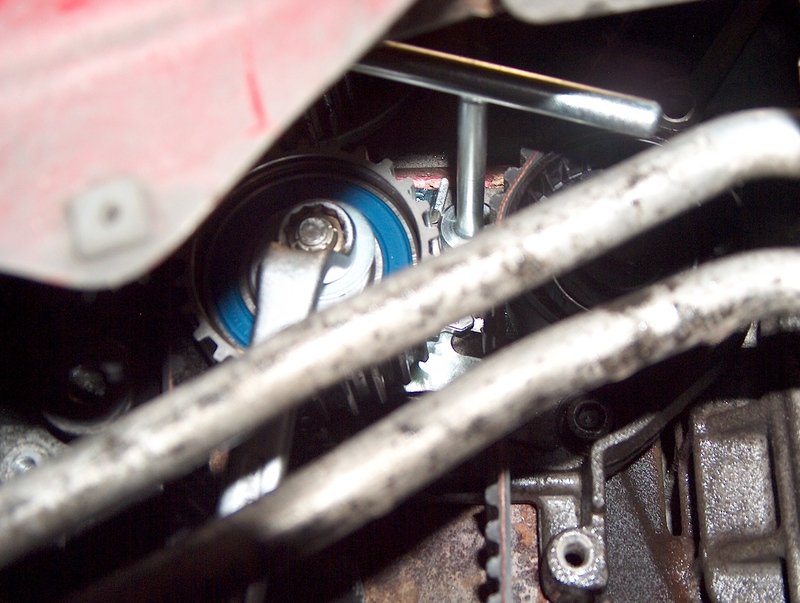 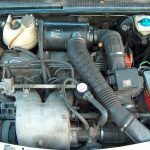 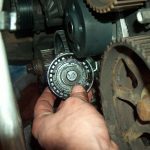 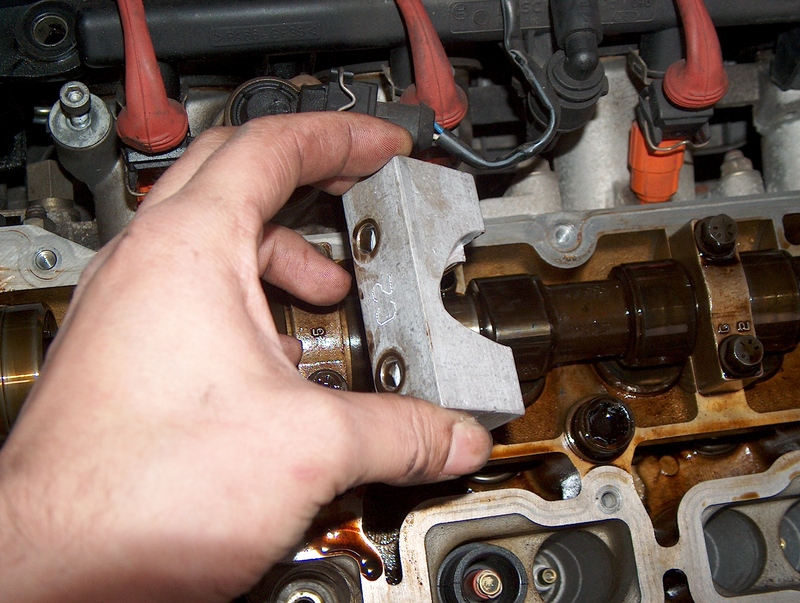 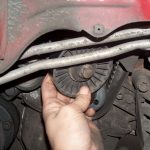 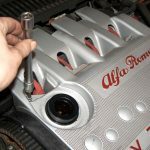 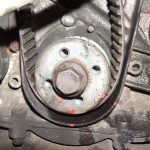 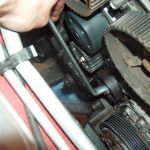 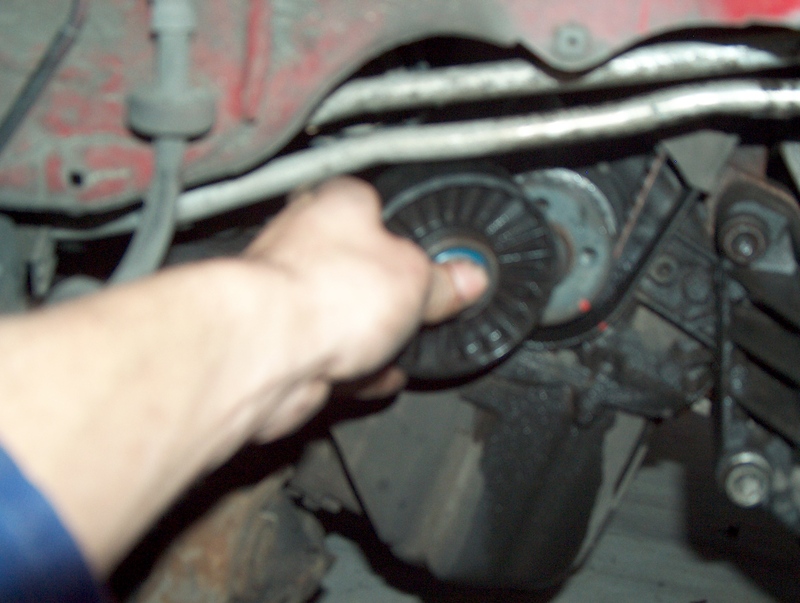 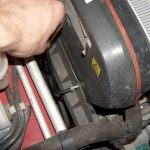 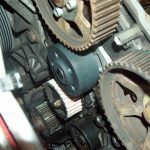 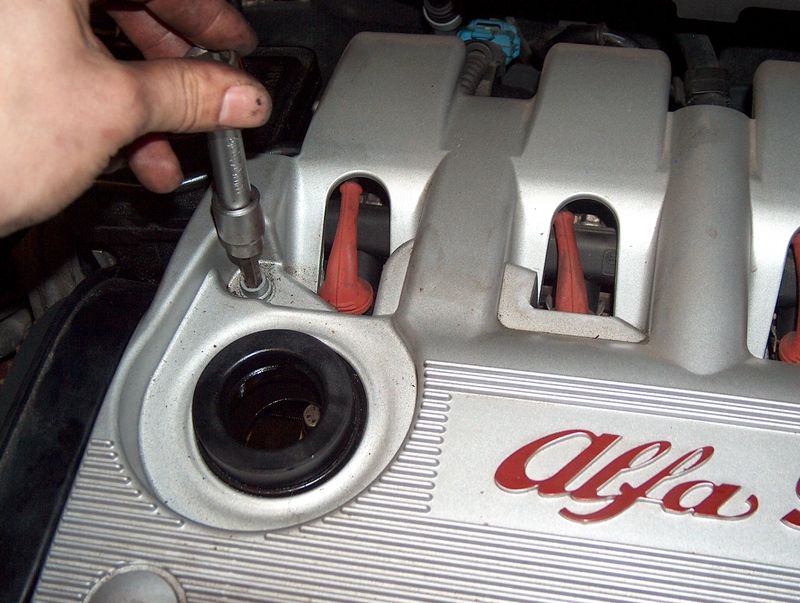 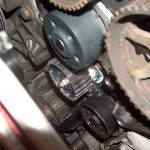 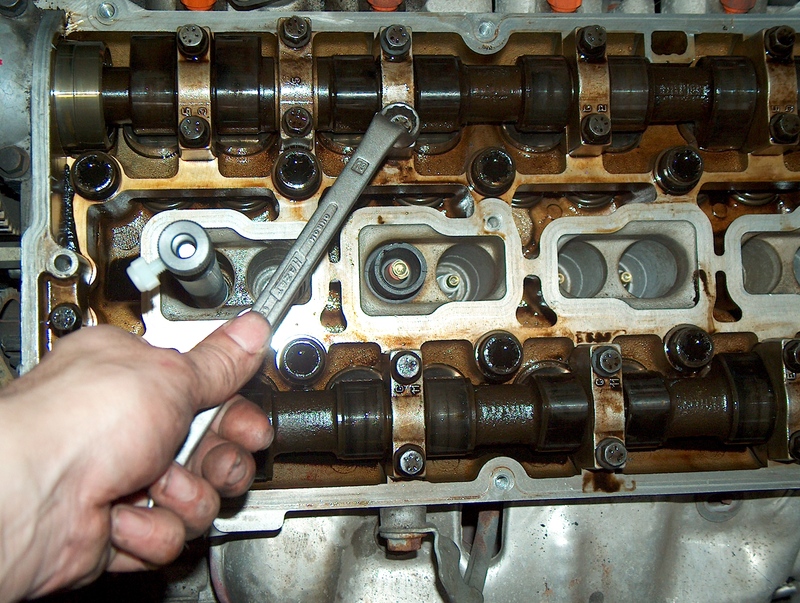 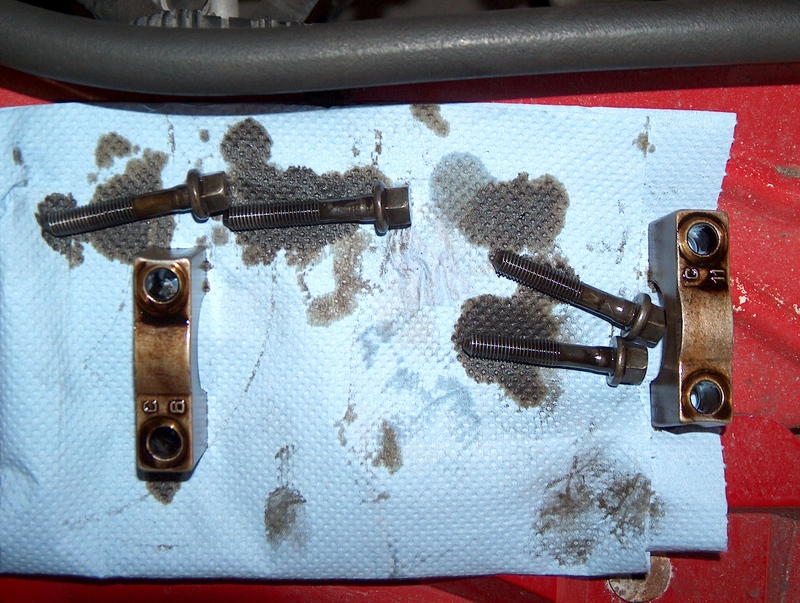 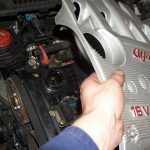 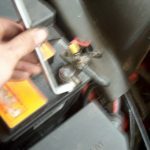 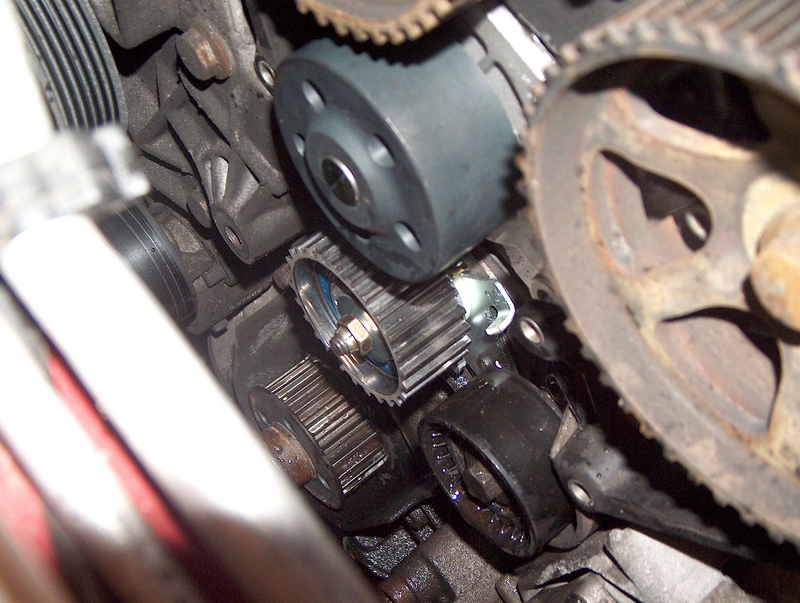 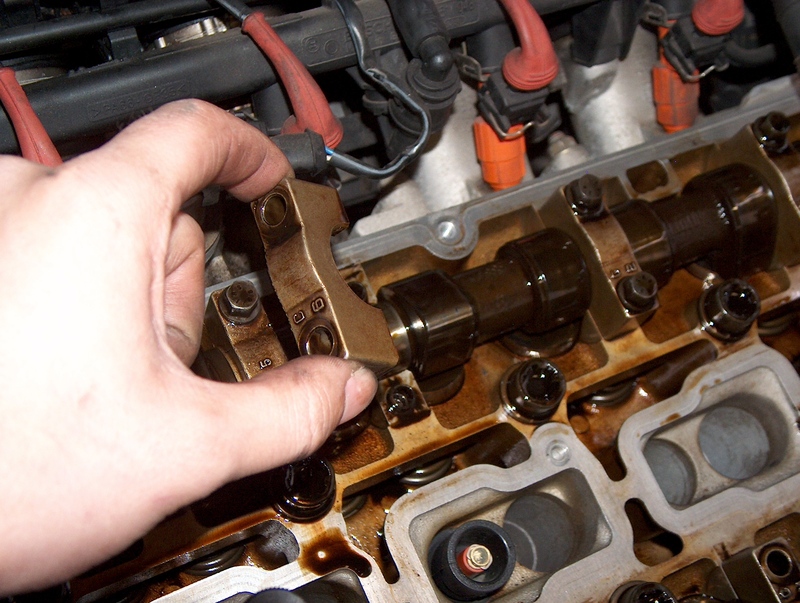 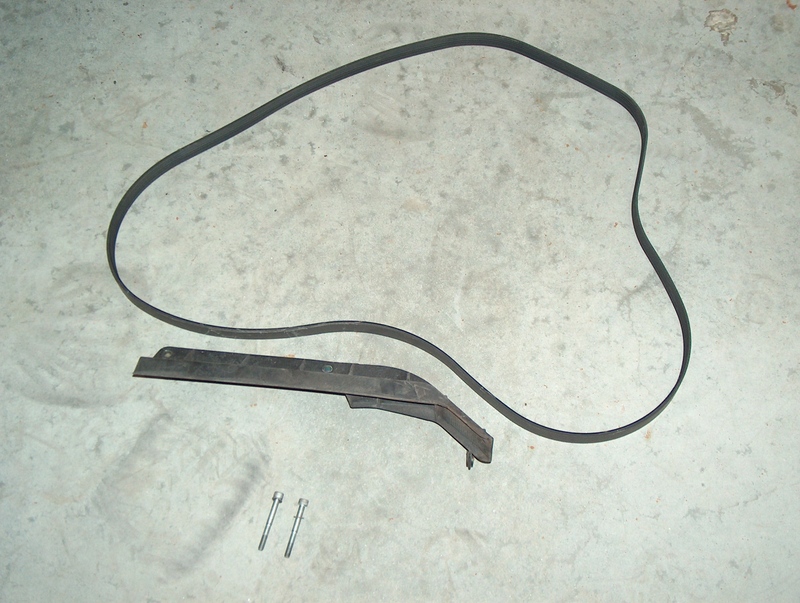 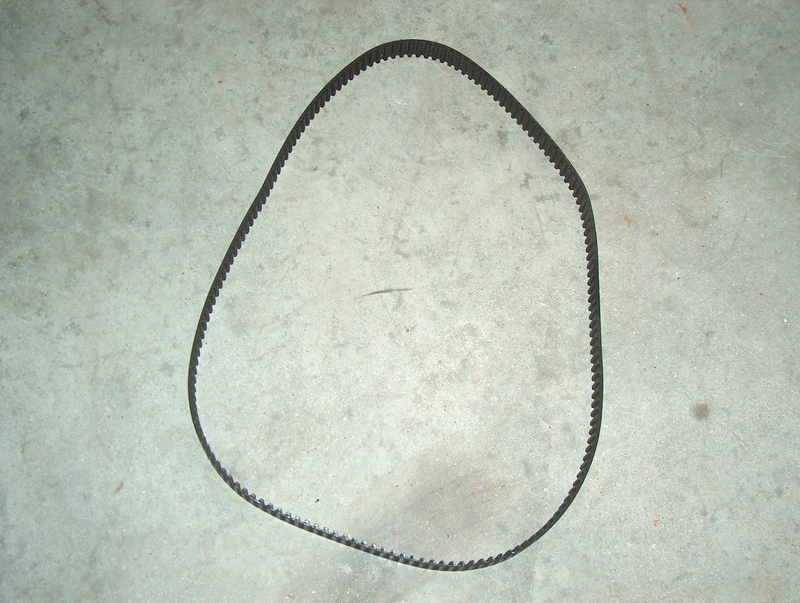 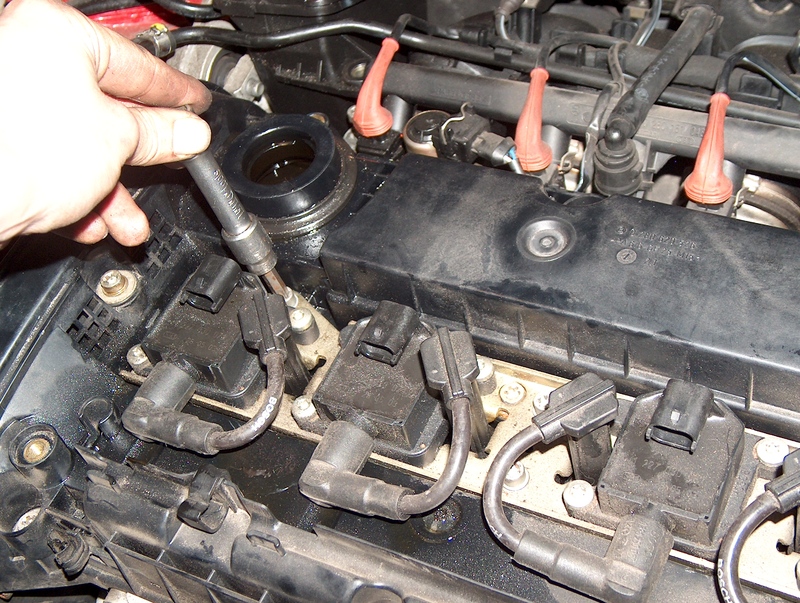 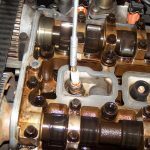 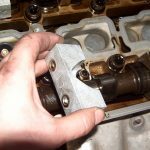 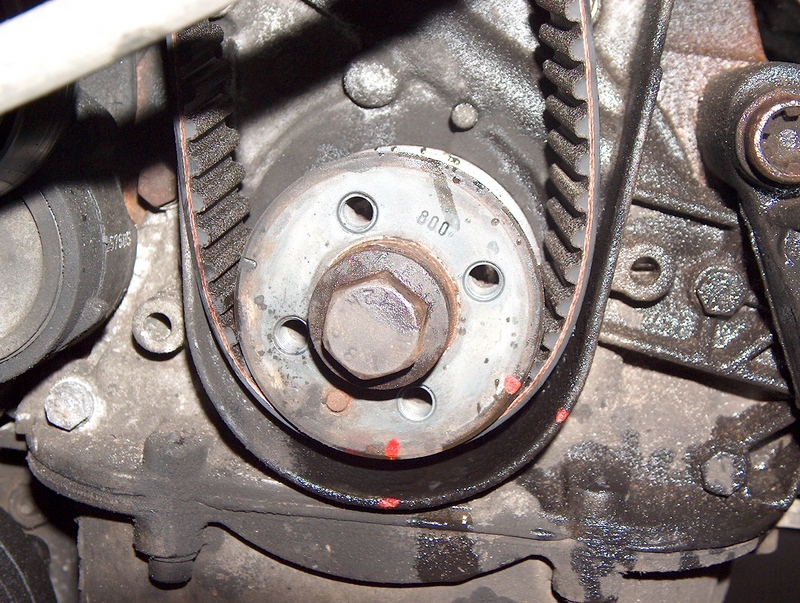 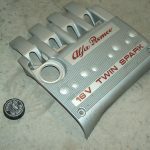 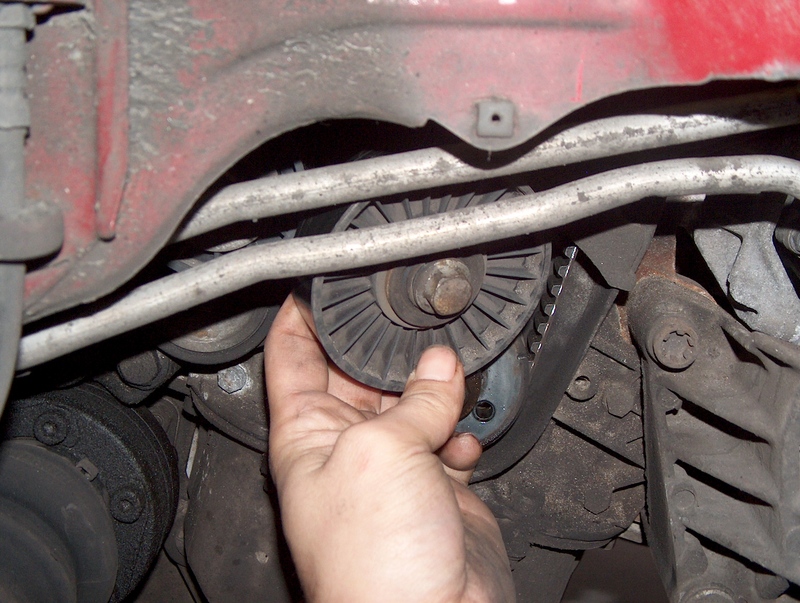 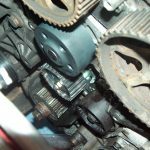 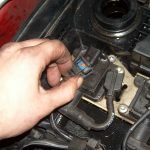 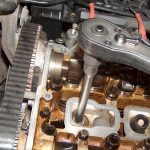 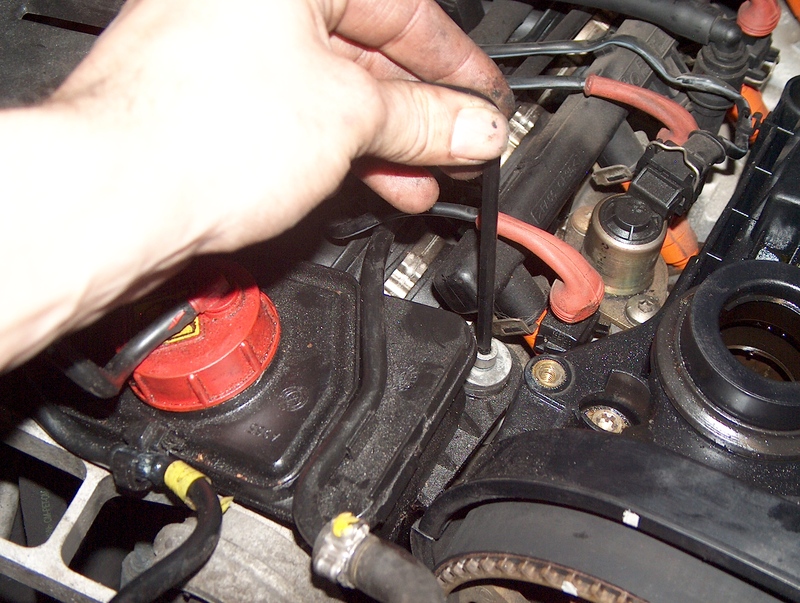 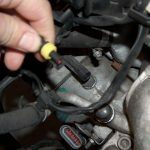 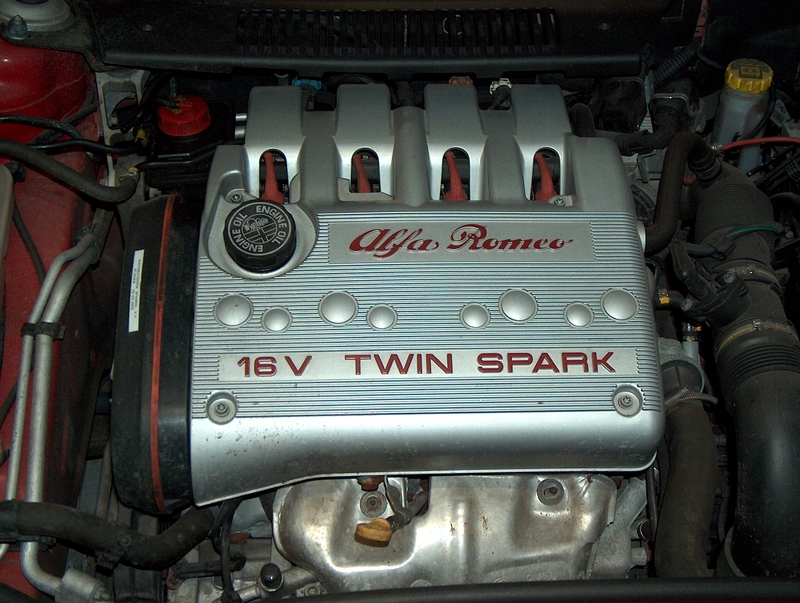 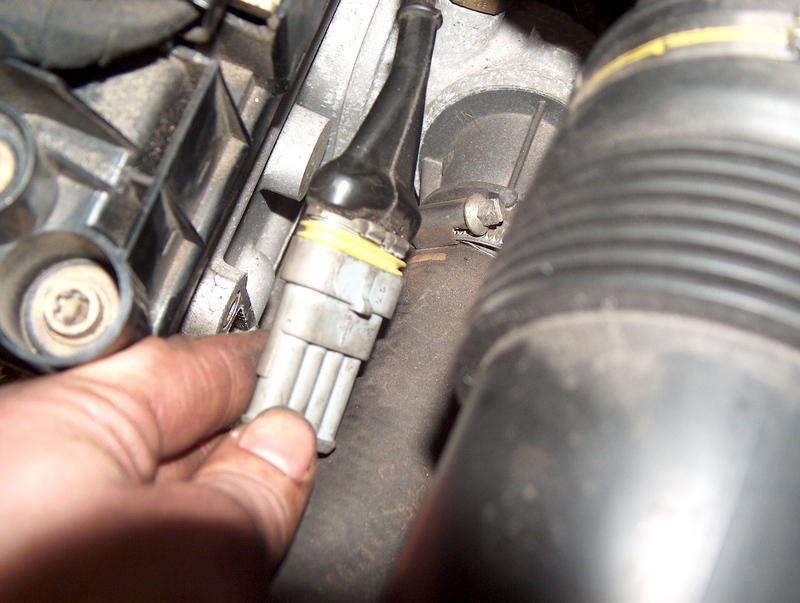 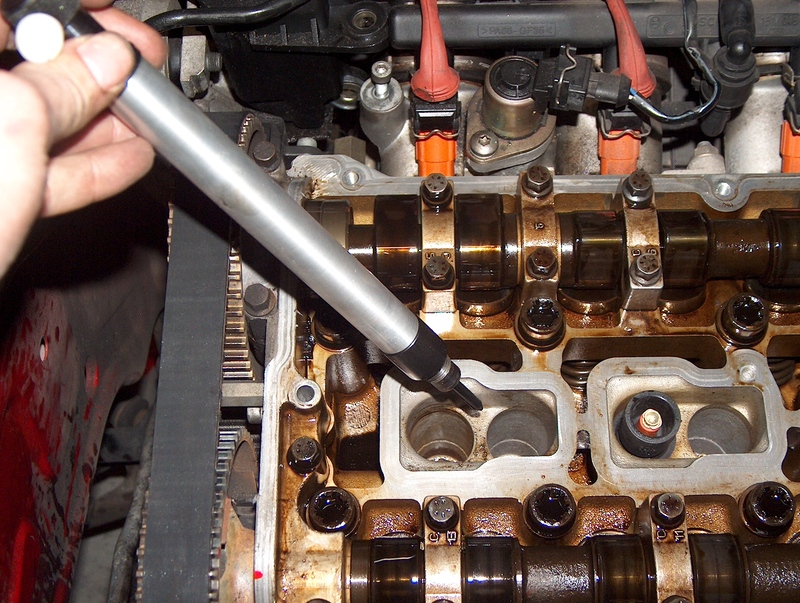 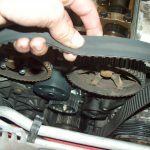 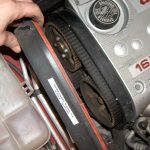 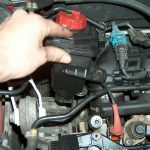 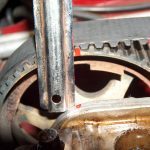 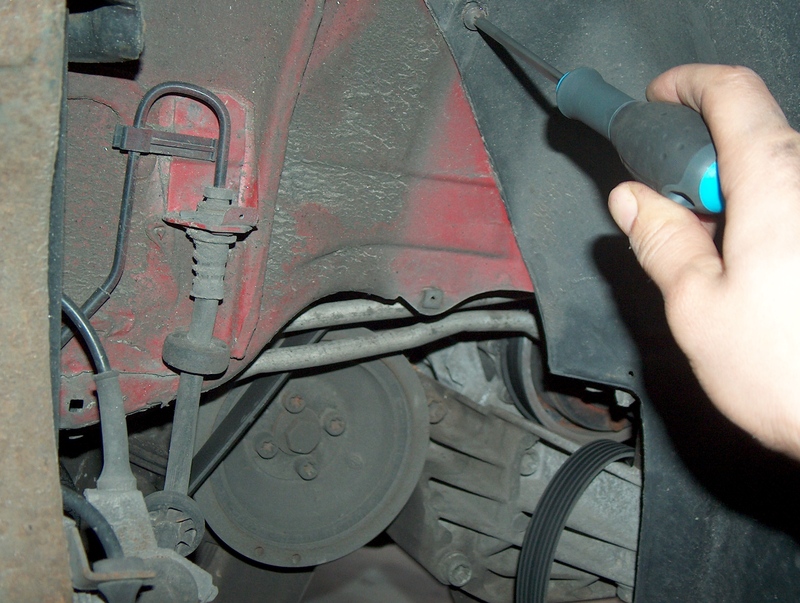 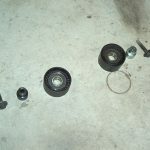 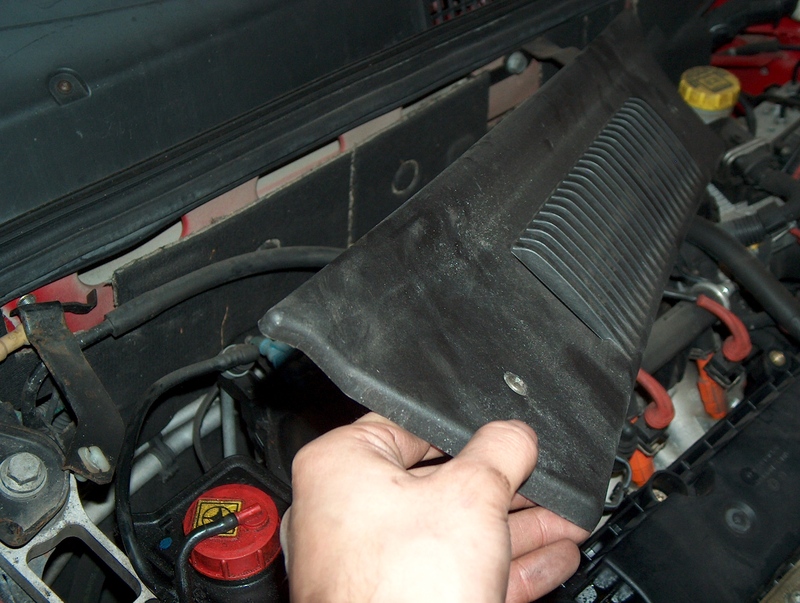 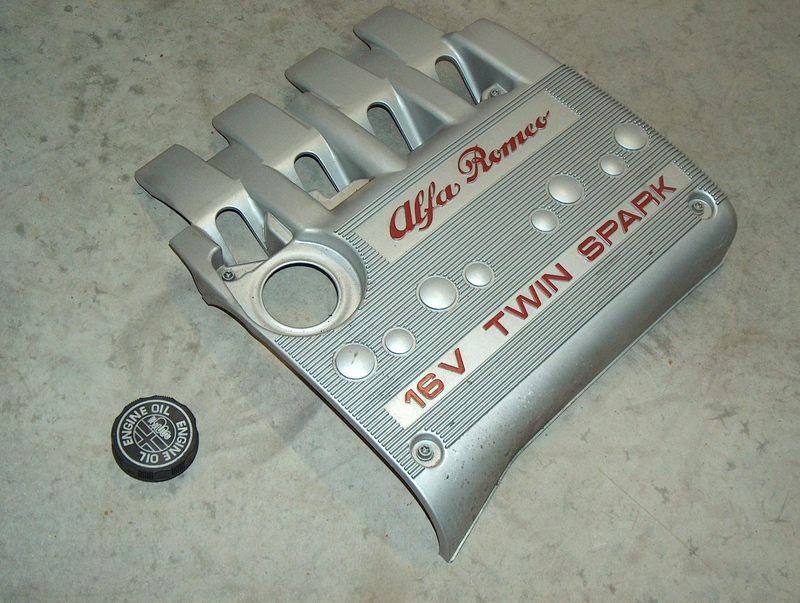 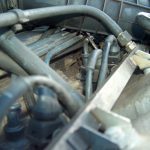 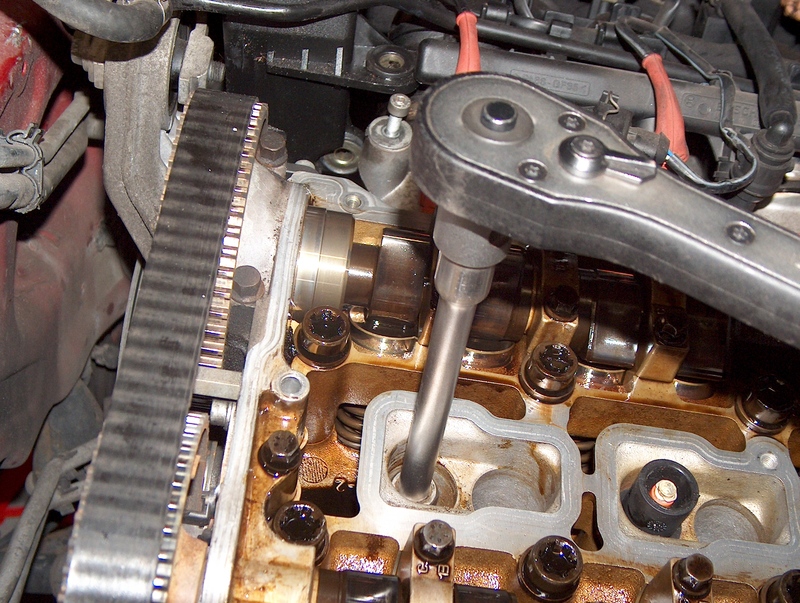 In this picture tutorial I will show you how to change the Timing belt on an Alfa Romeo 147 with the 1.6 16v Twin Spark engine. 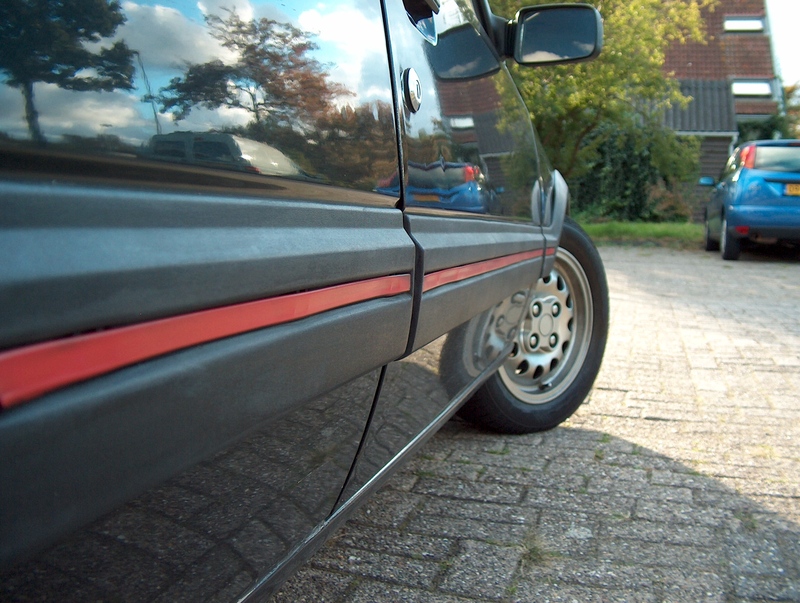 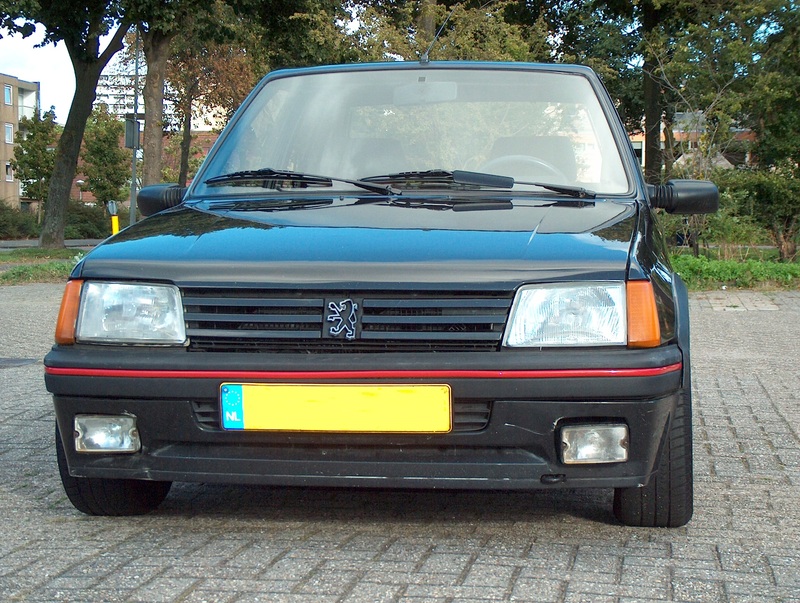 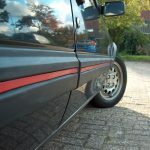 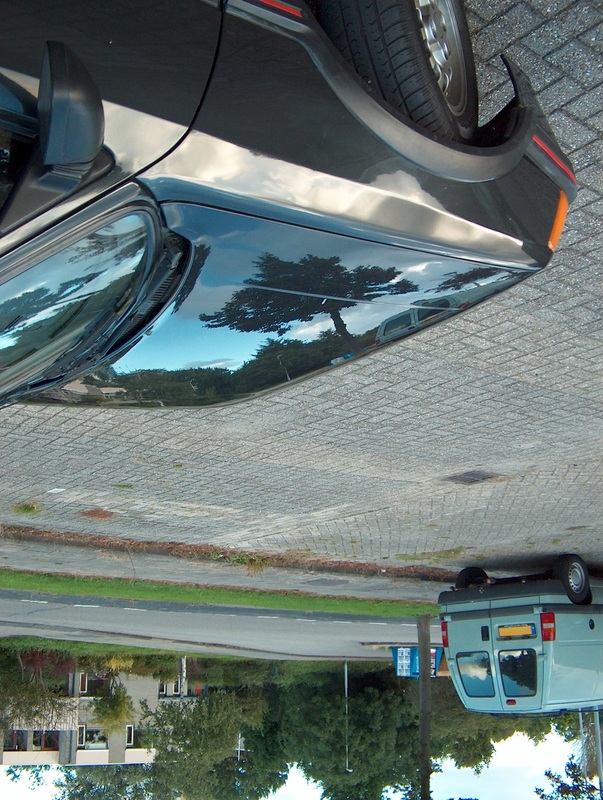 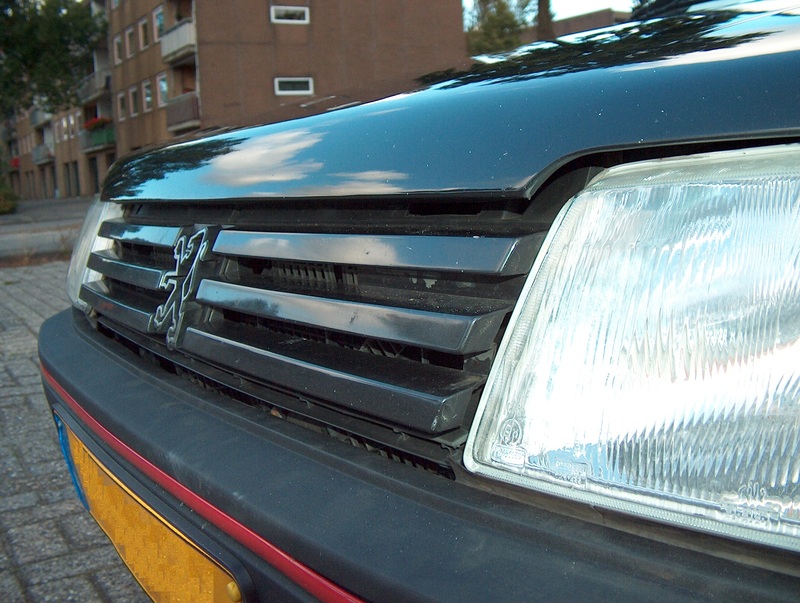 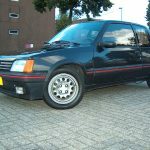 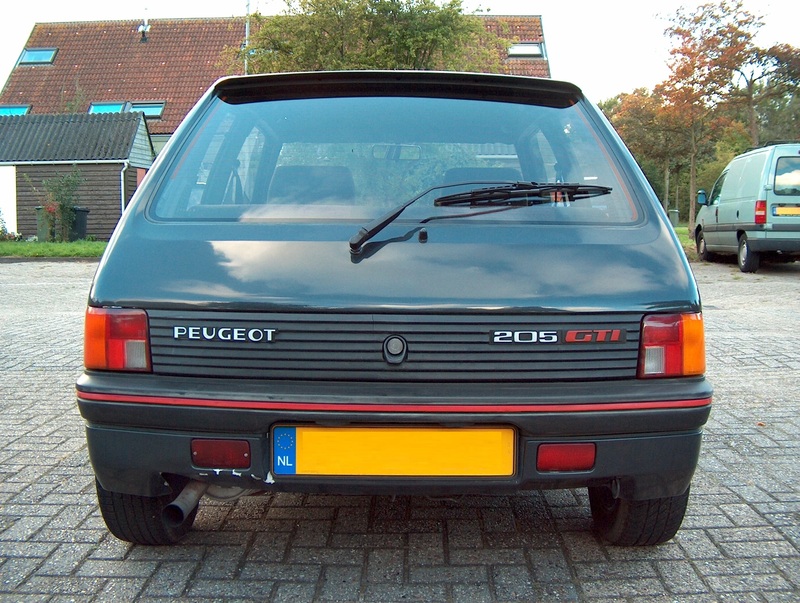 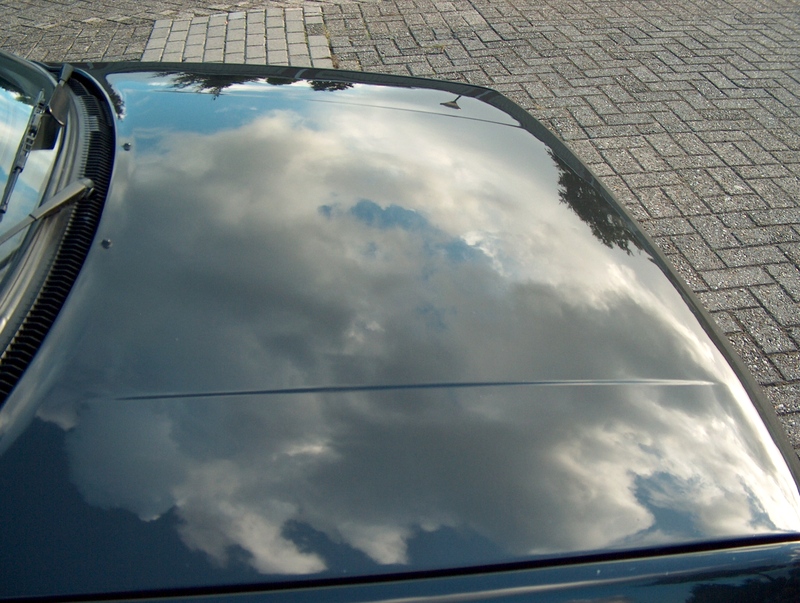 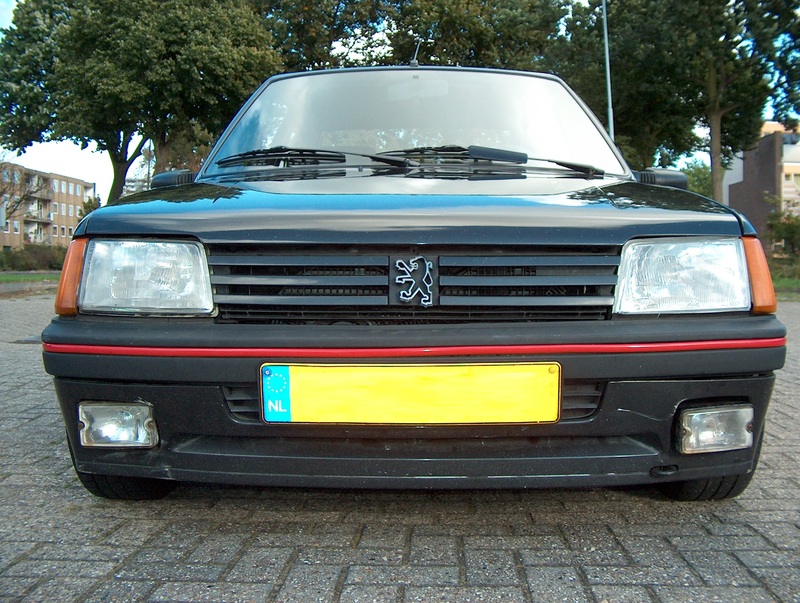 This month I gave a interview to the Dutch Arts and Auto magazine. 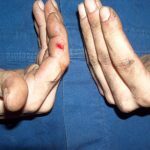 This magazine provides information that could interest healthcare professionals around their work and spare time. 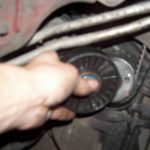 They also have a website with additional news. 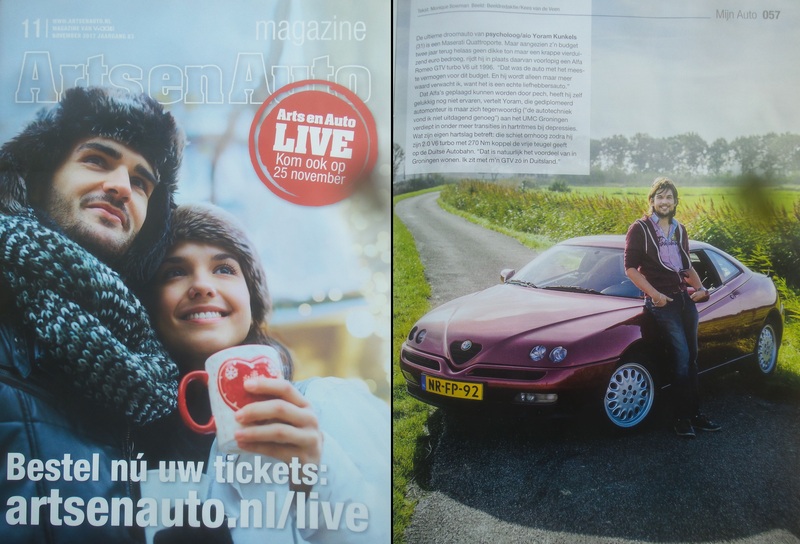 Thanks to Monique Bowman and Kees van de Veen for the interview and photo’s!